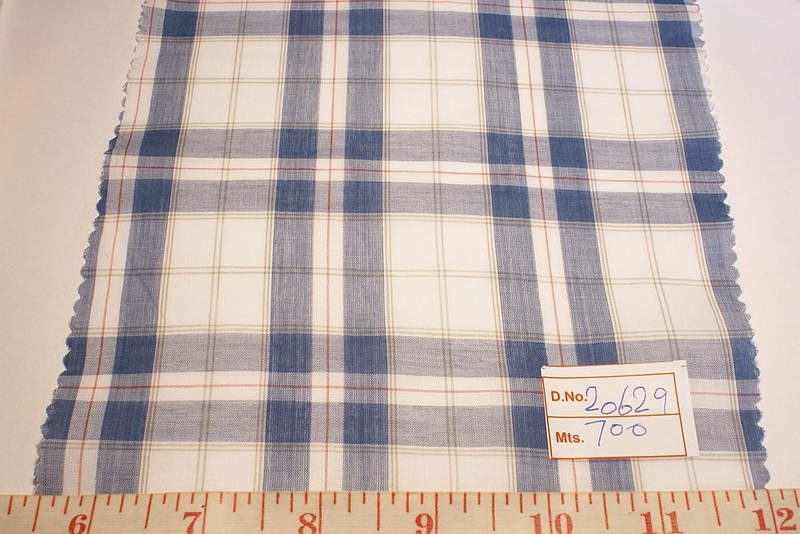 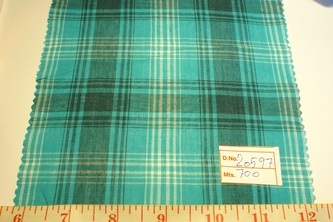 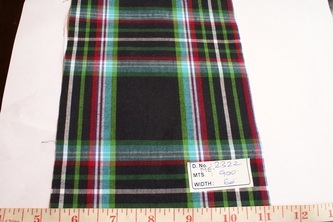 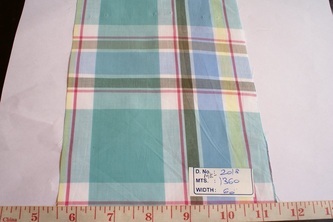 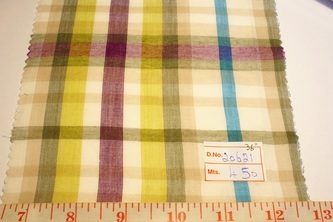 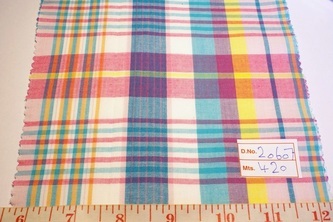 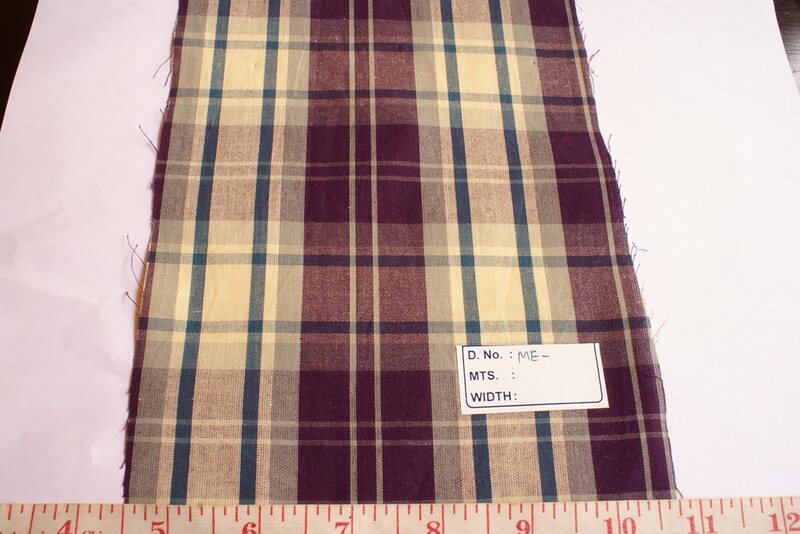 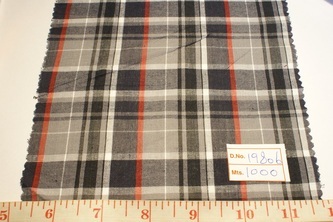 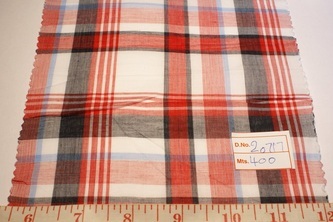 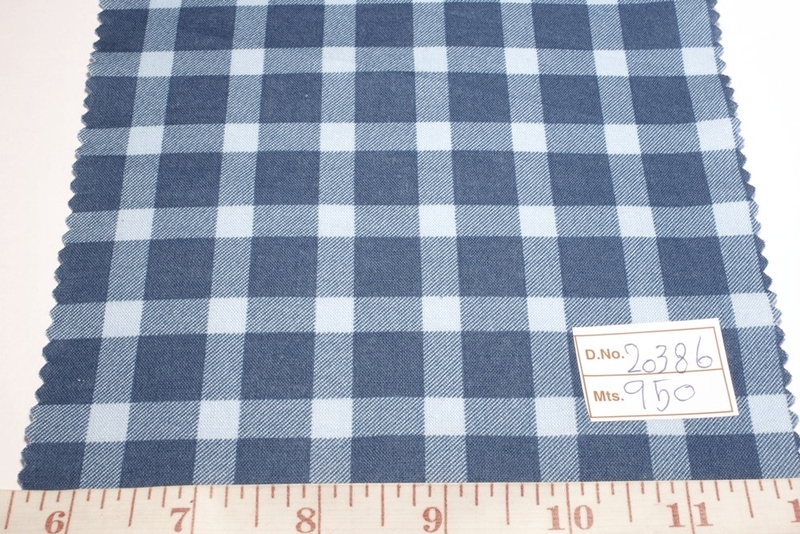 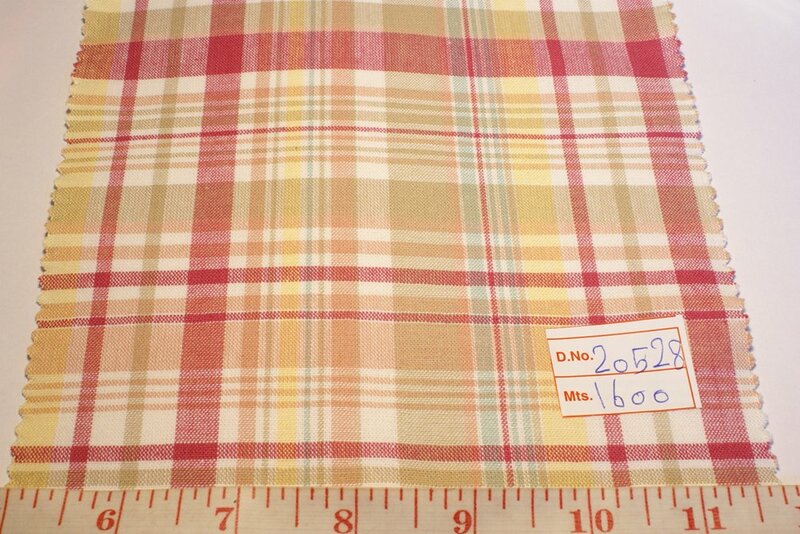 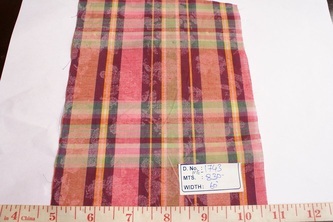 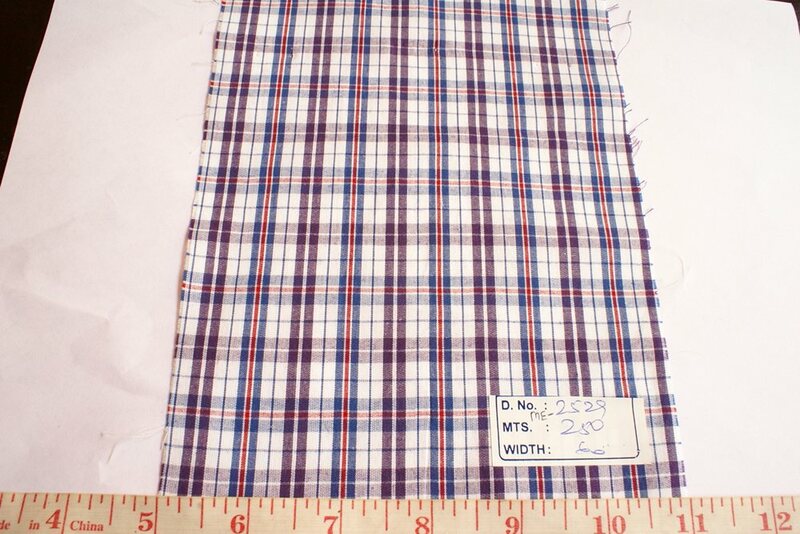 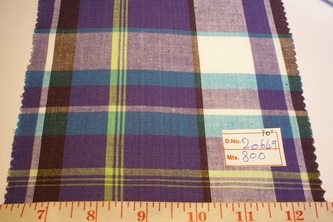 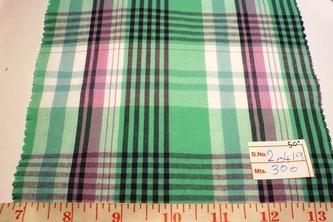 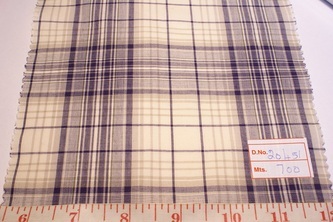 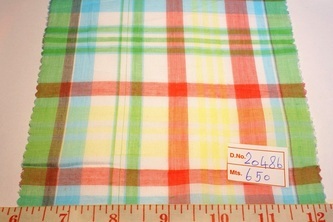 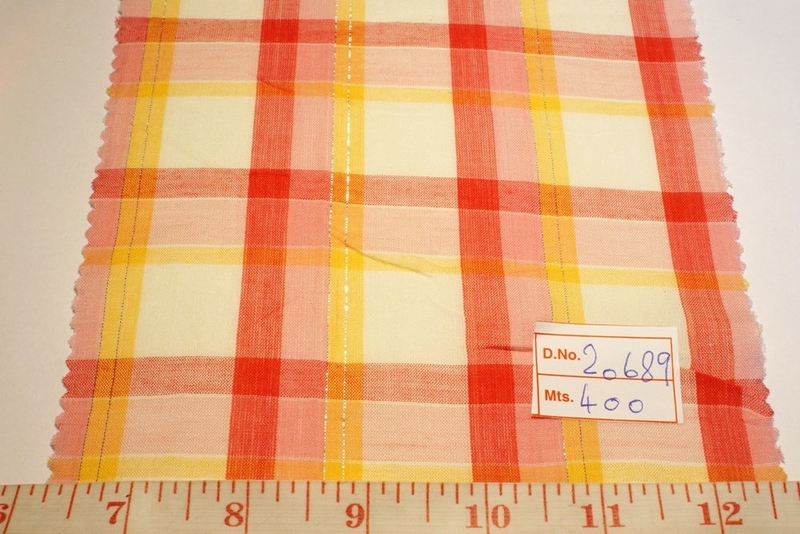 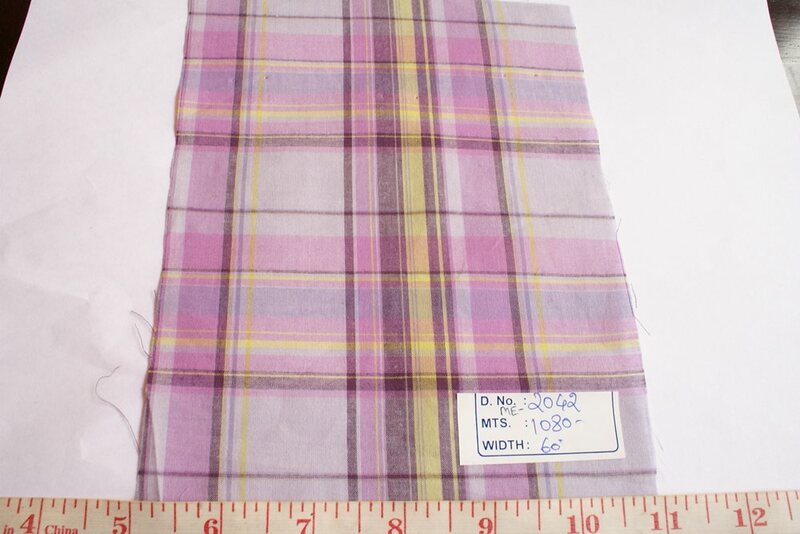 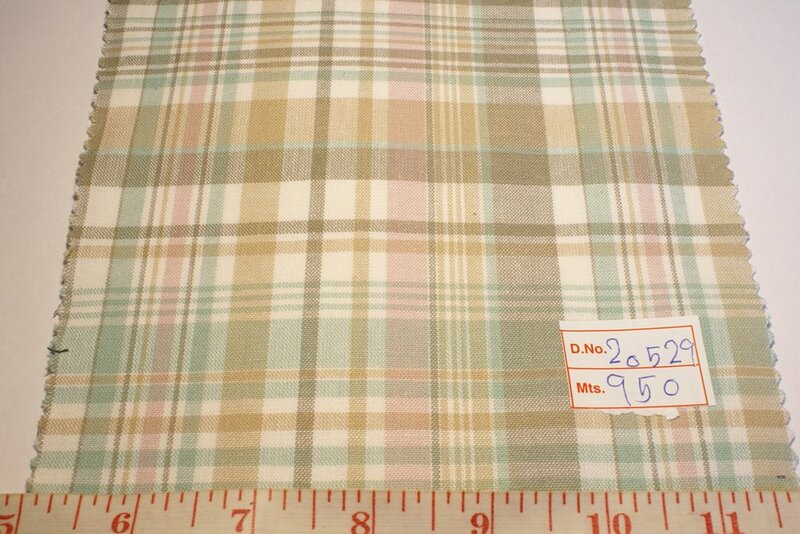 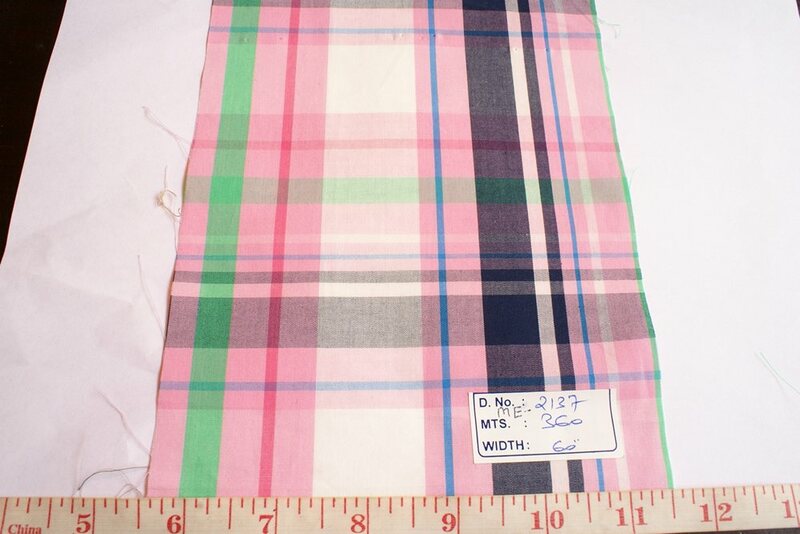 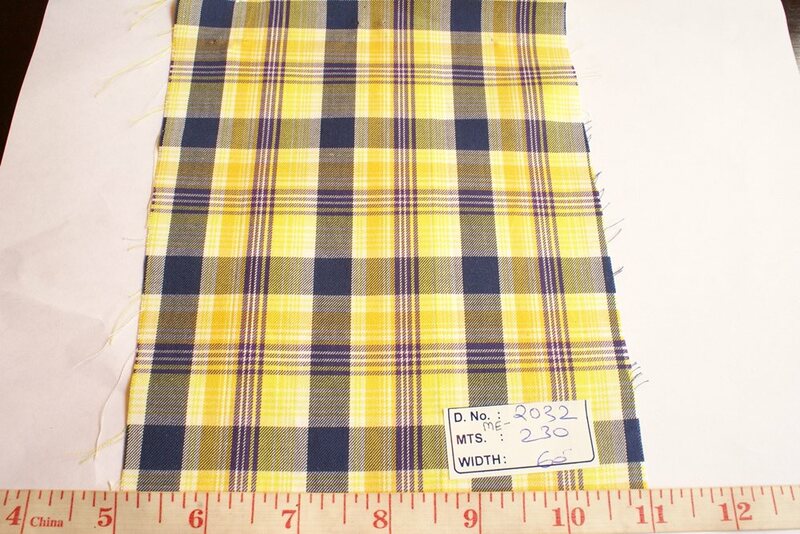 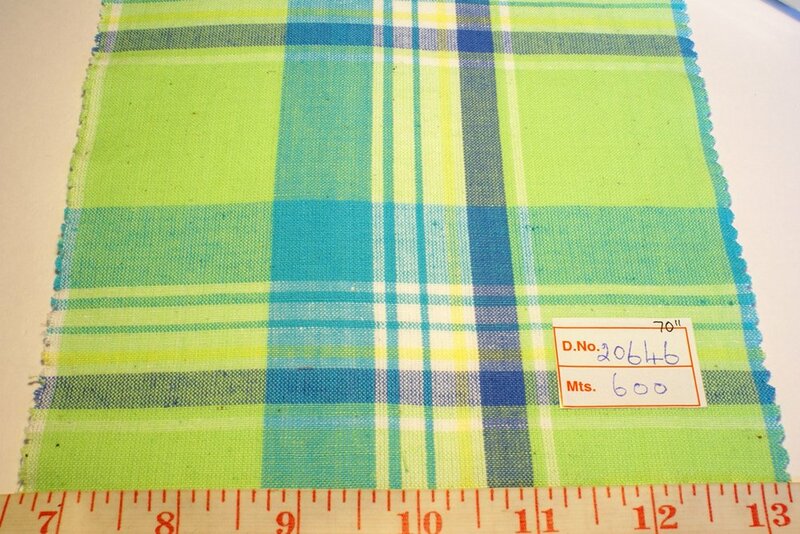 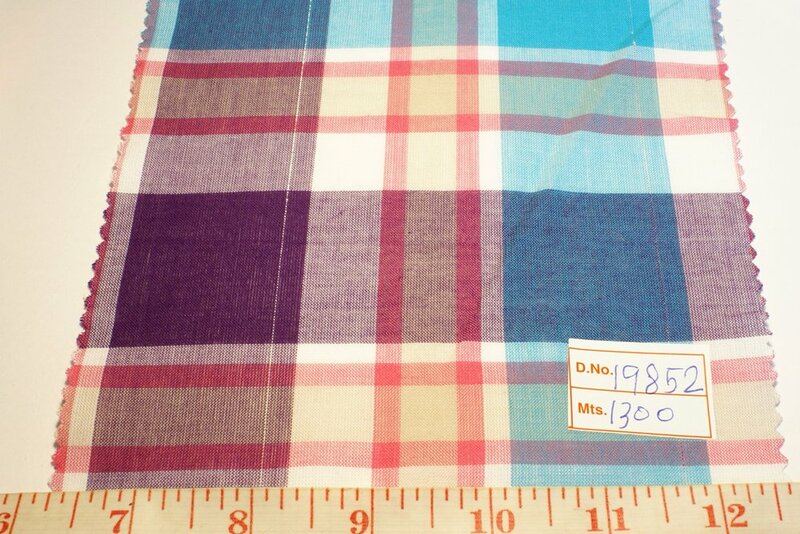 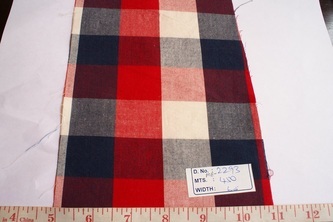 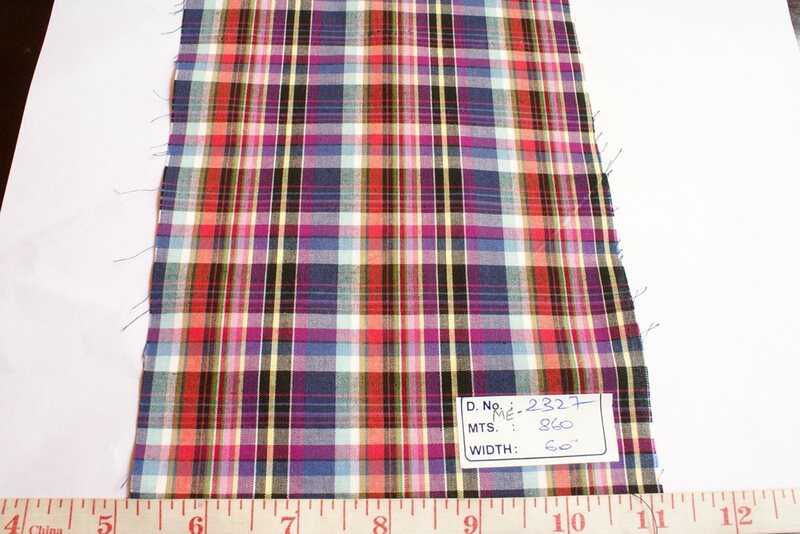 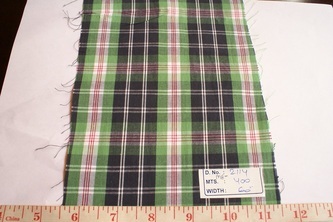 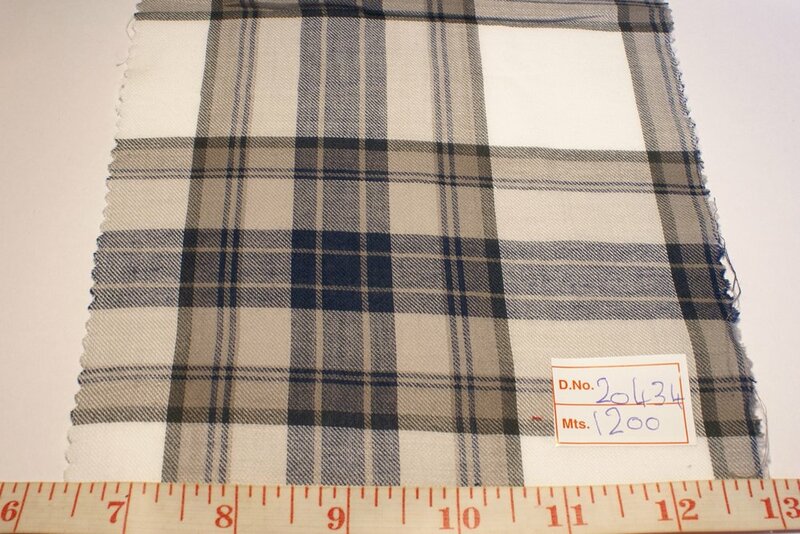 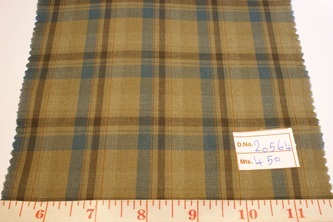 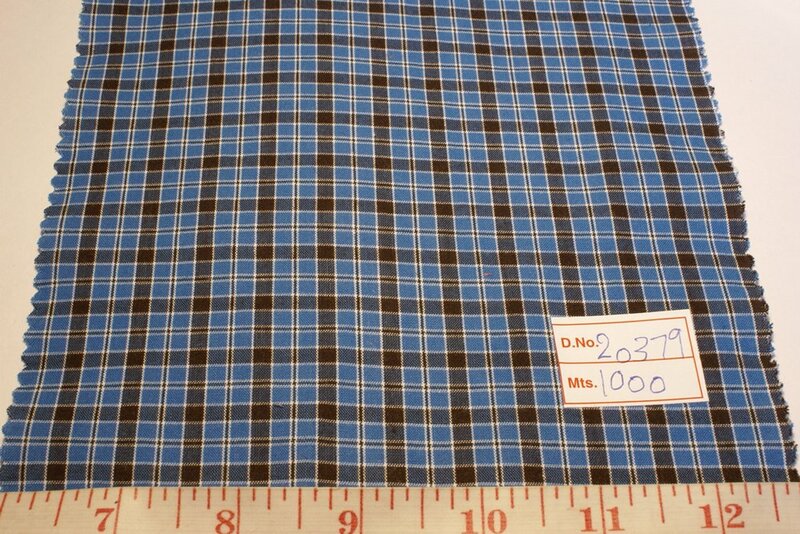 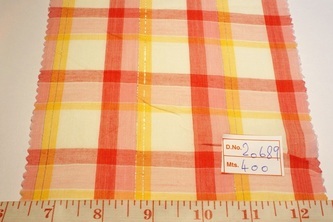 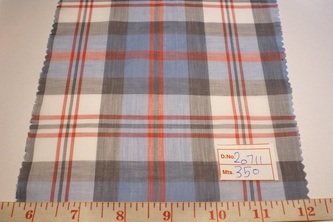 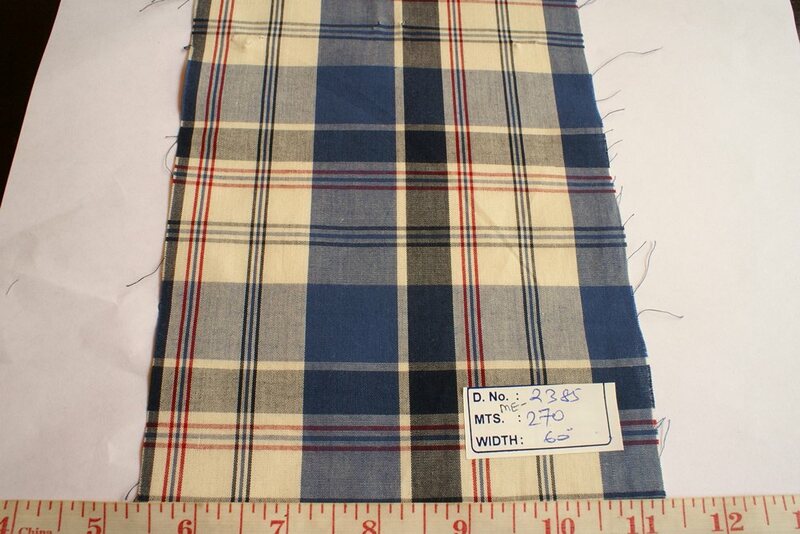 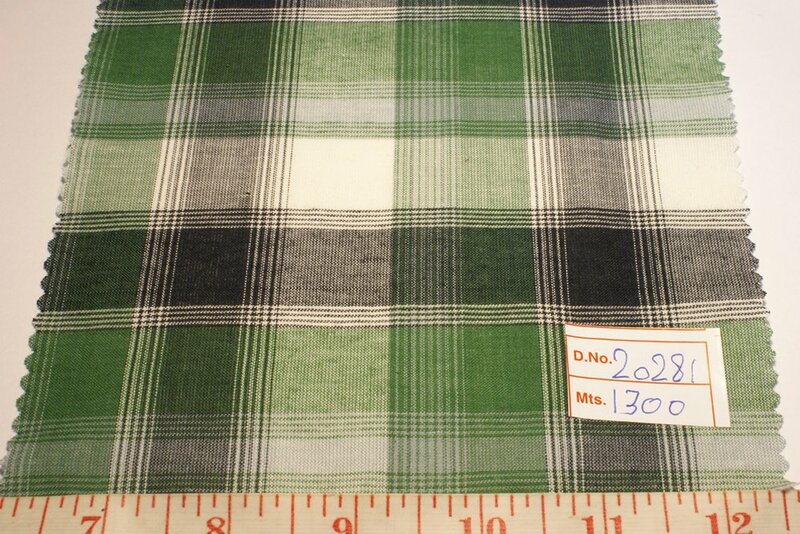 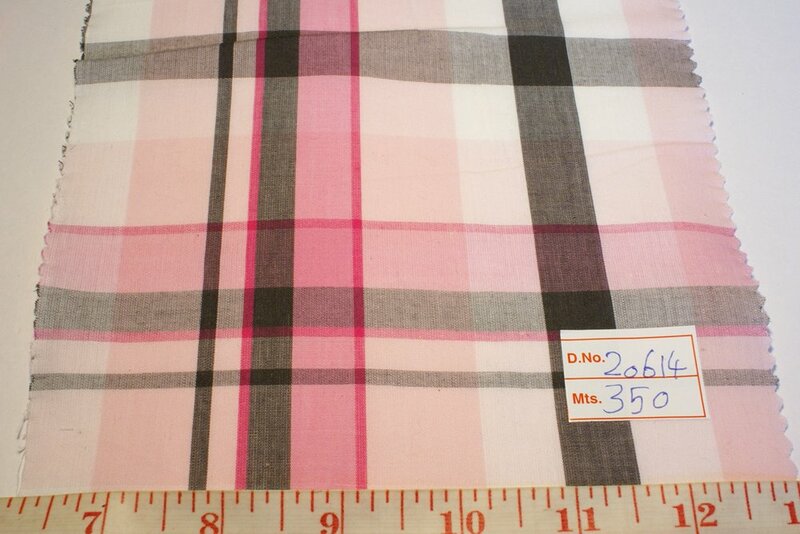 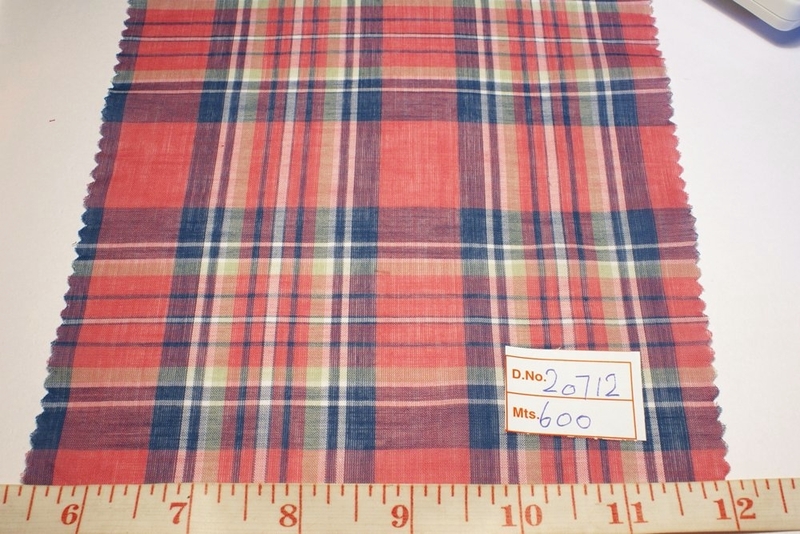 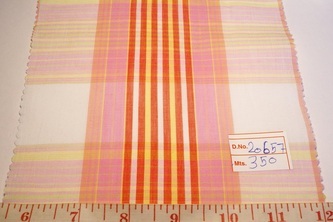 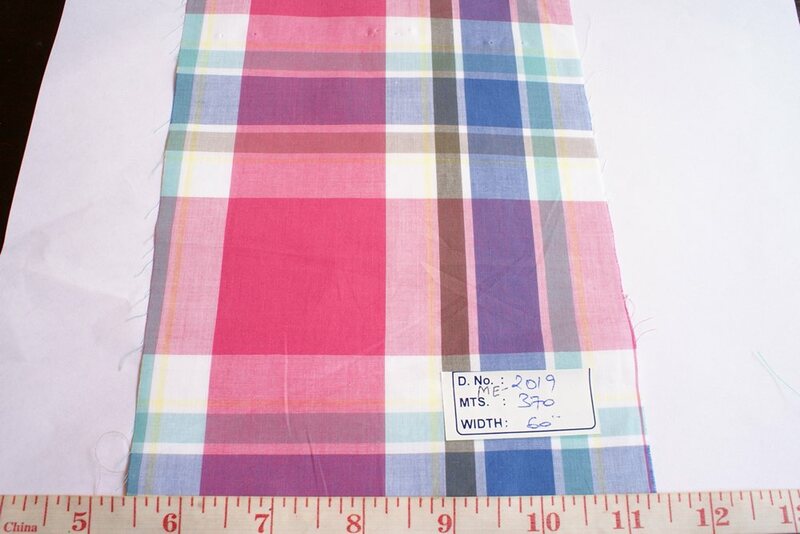 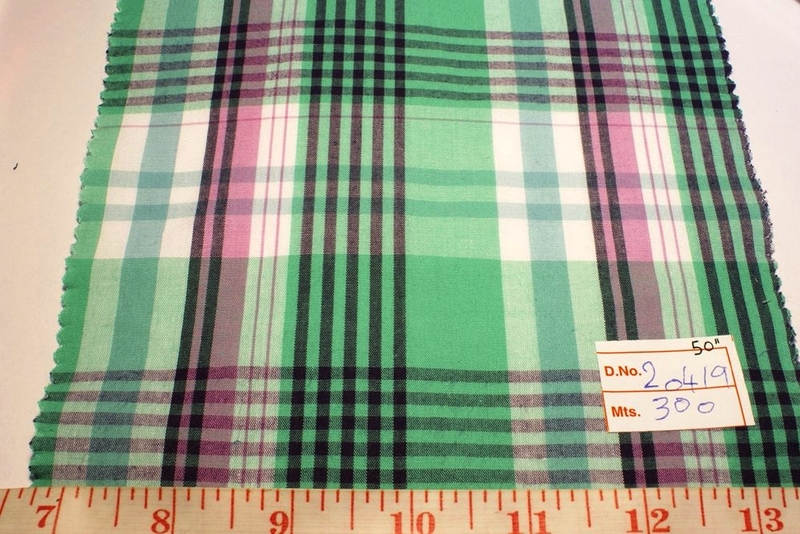 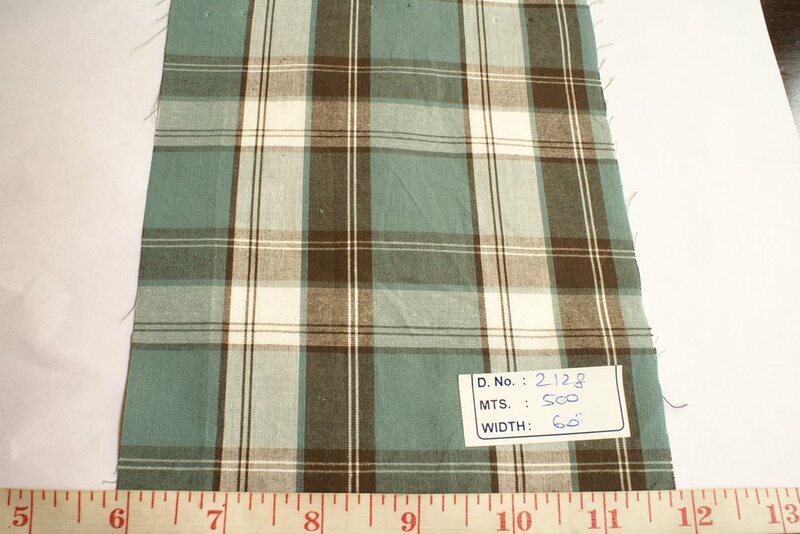 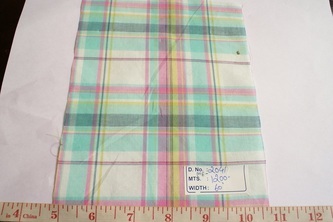 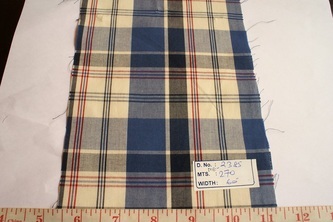 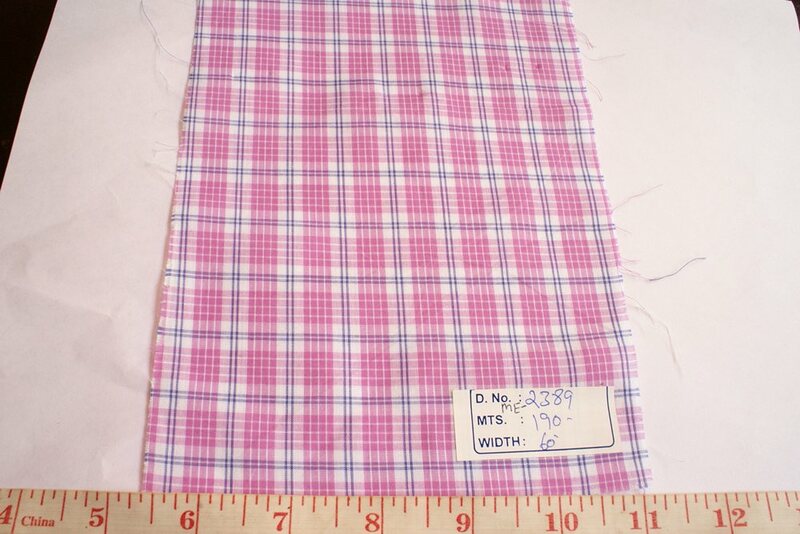 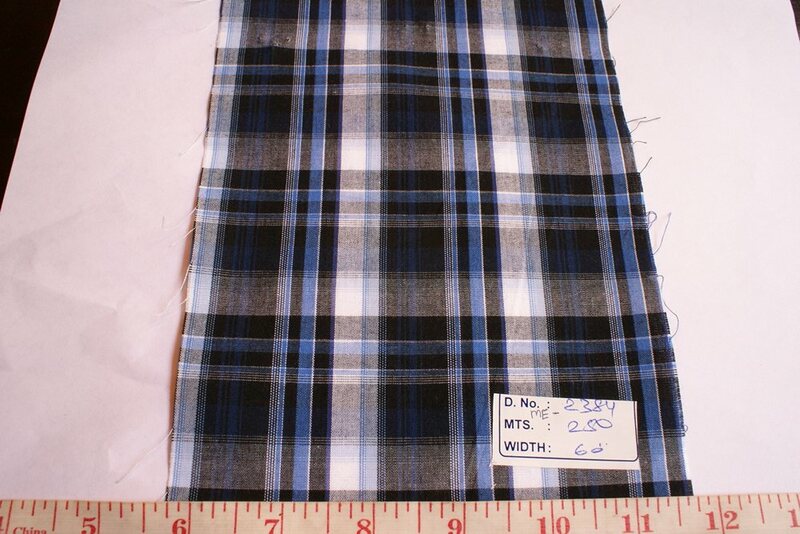 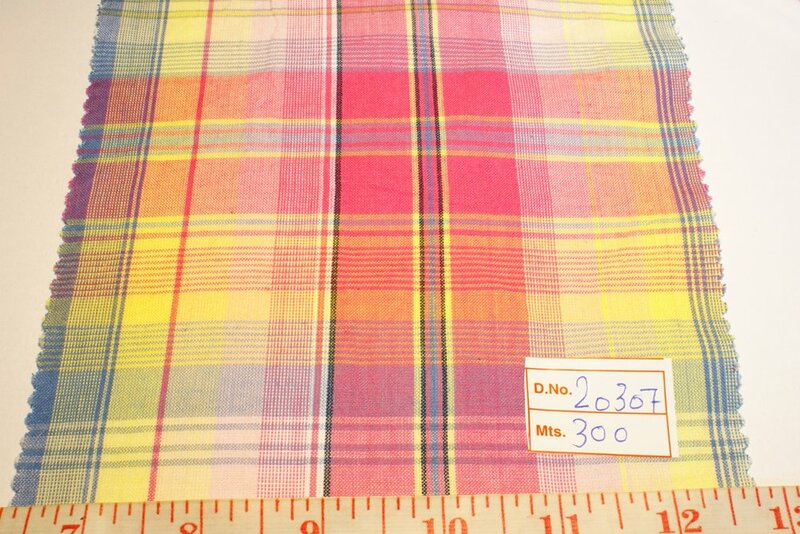 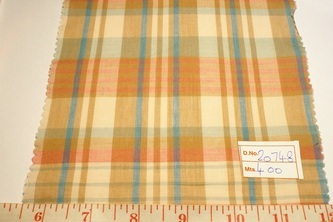 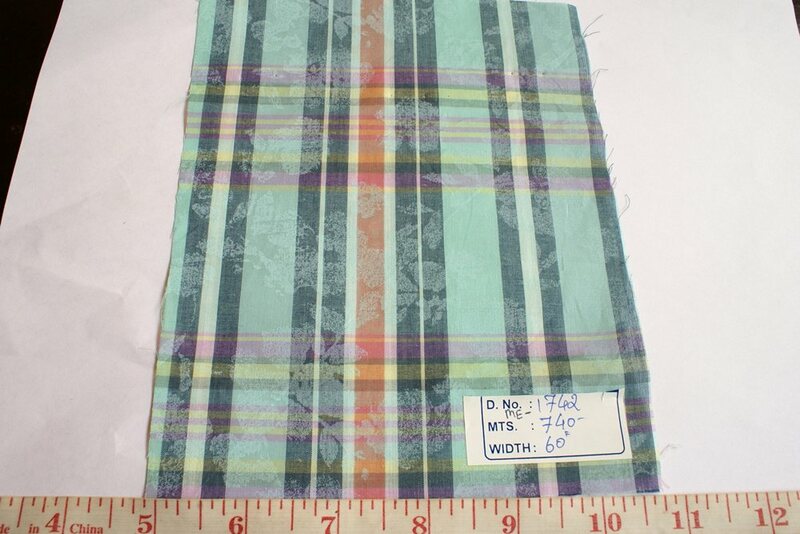 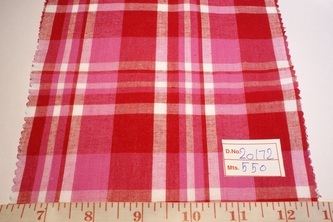 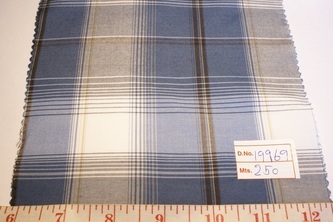 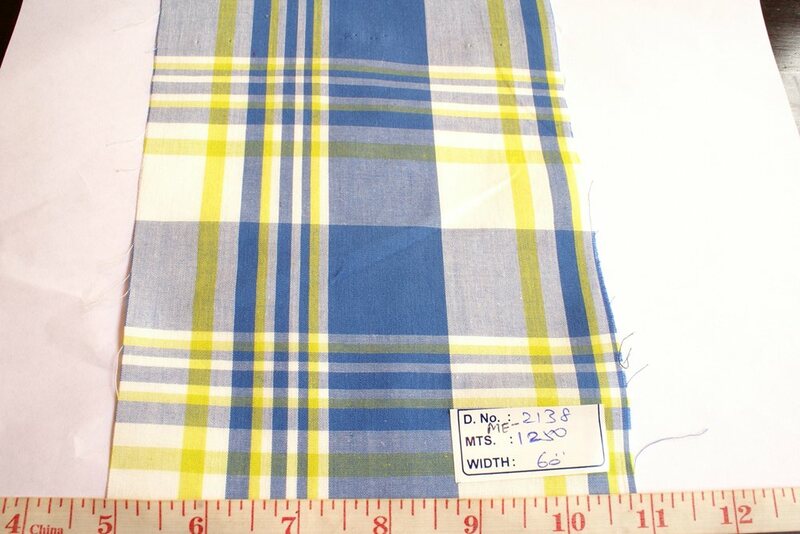 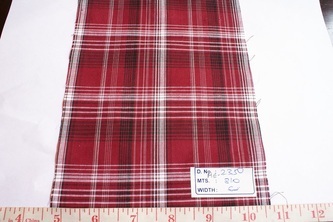 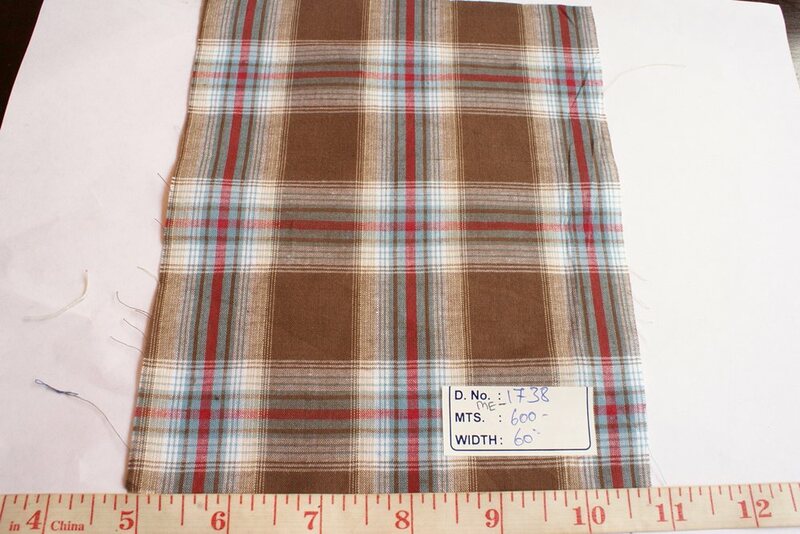 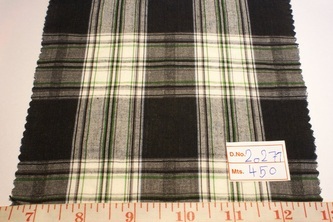 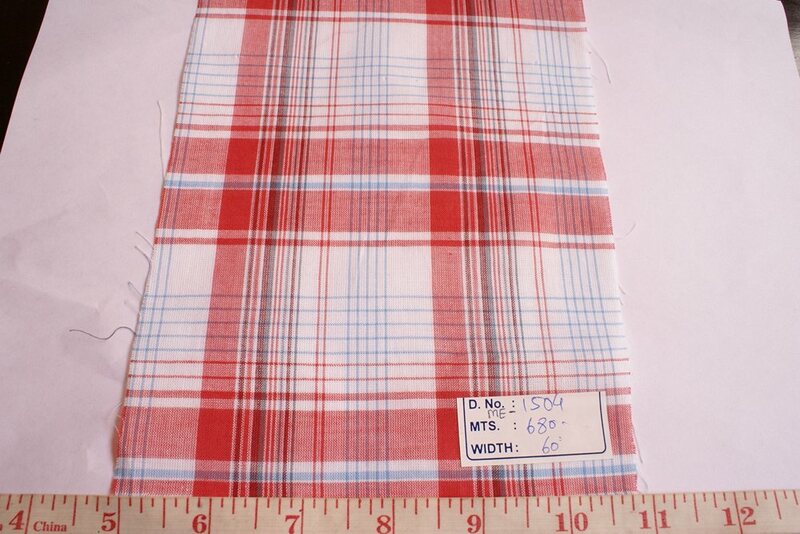 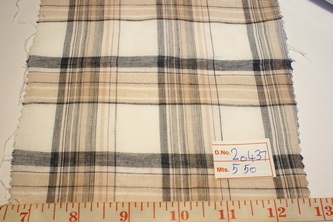 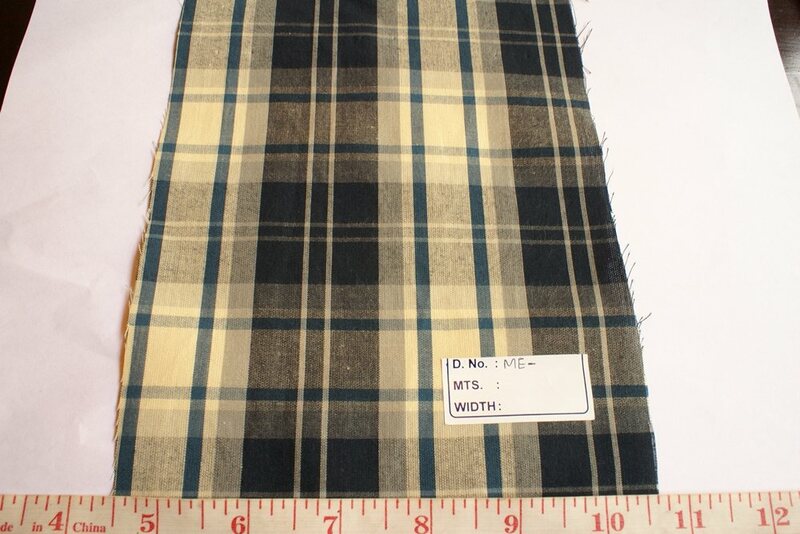 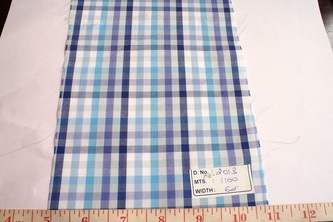 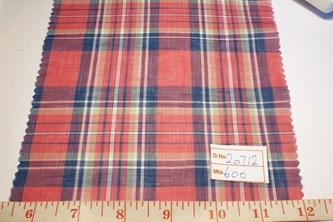 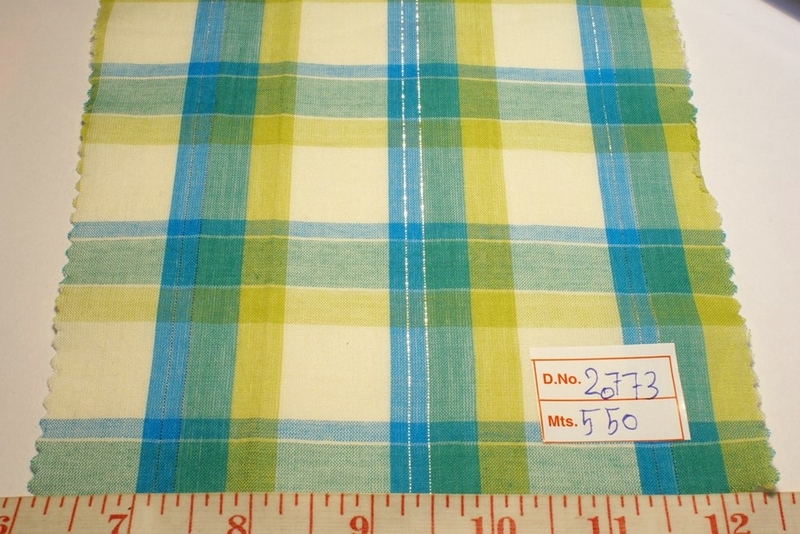 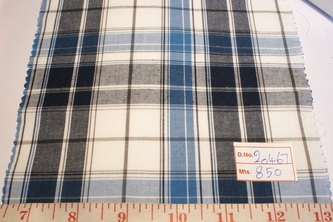 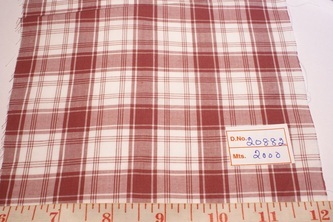 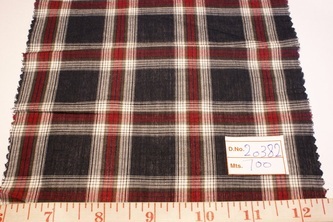 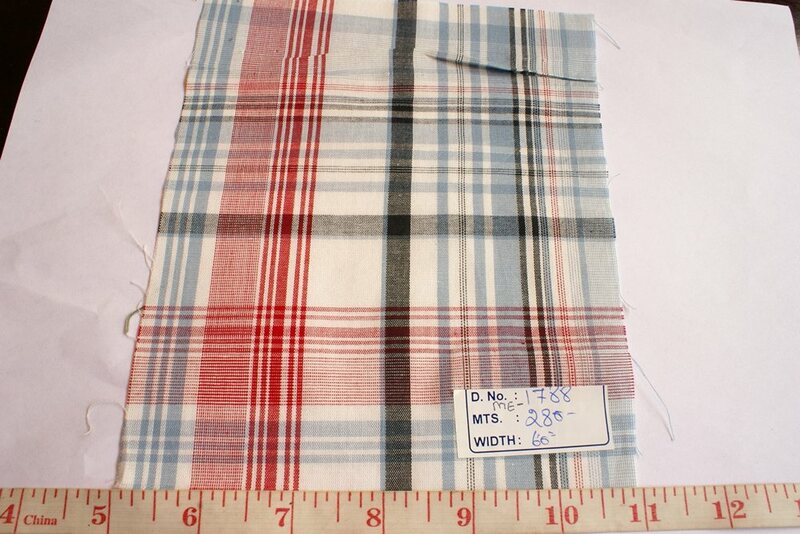 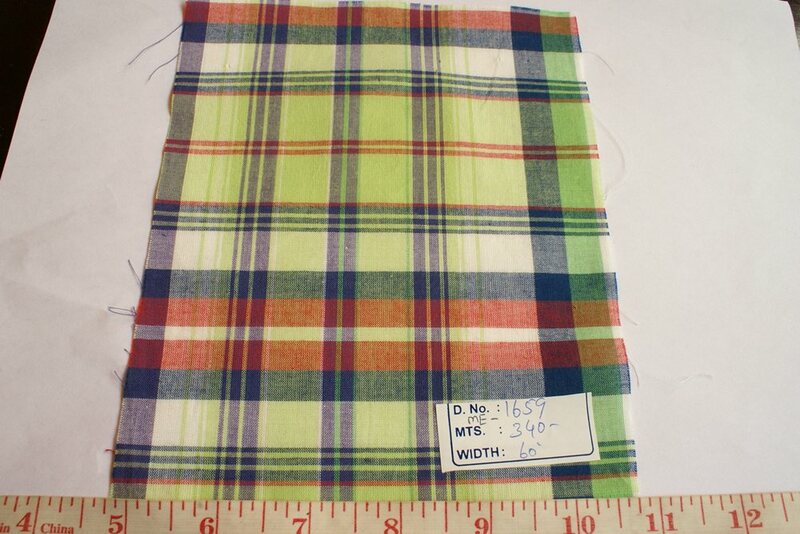 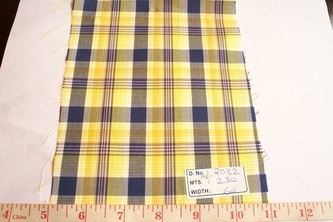 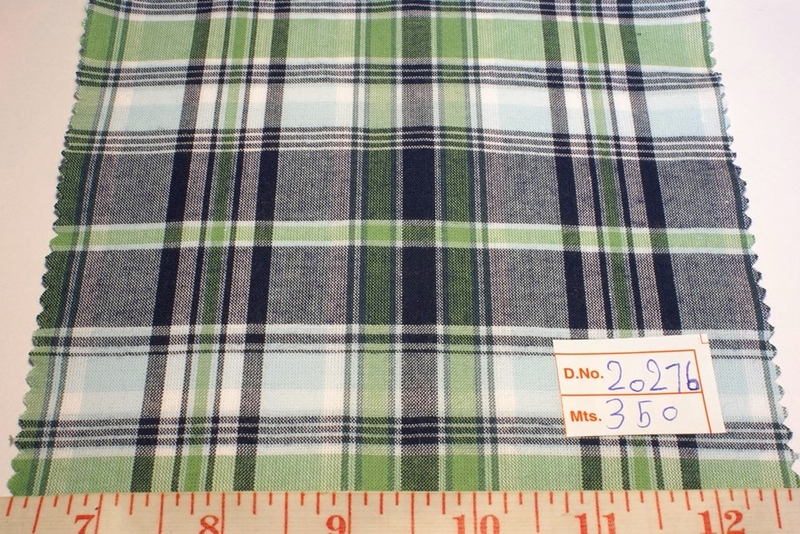 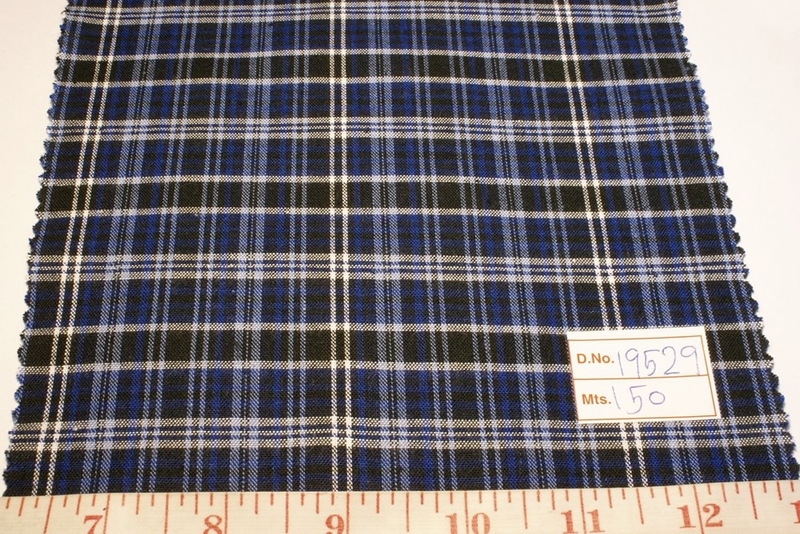 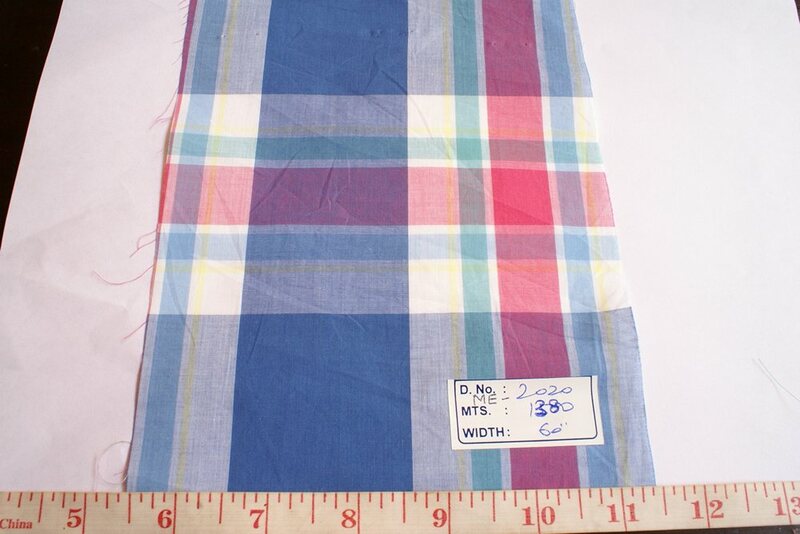 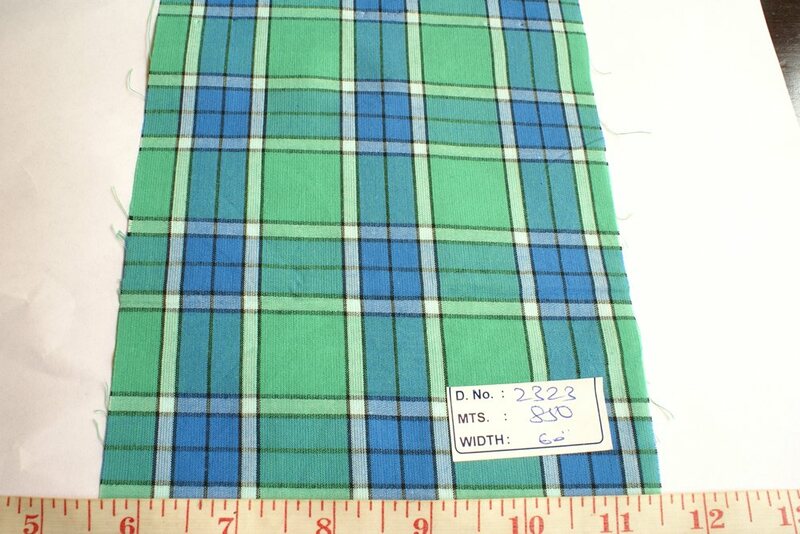 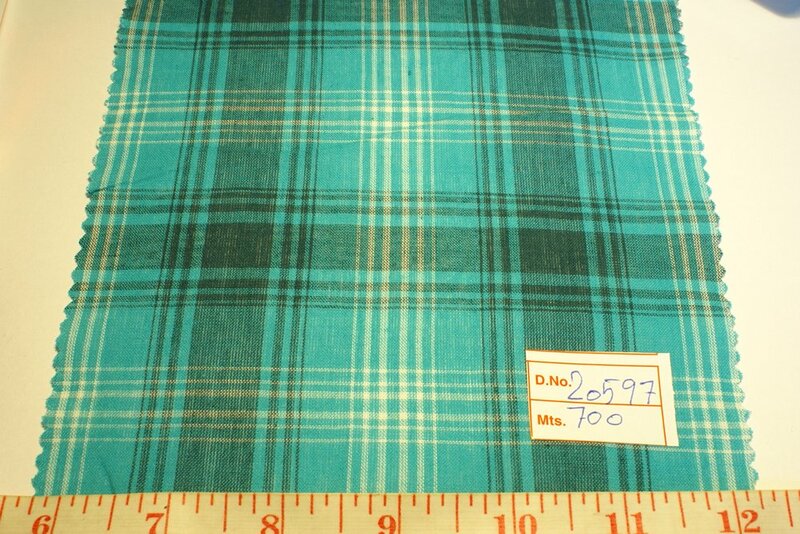 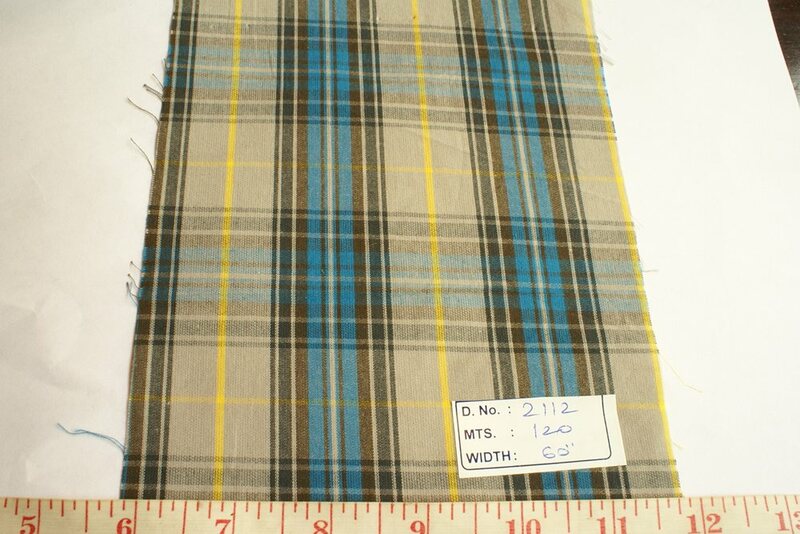 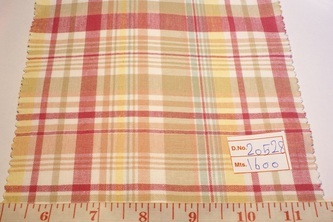 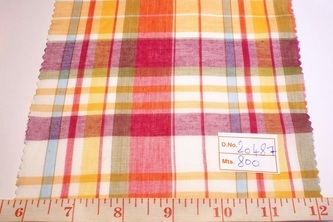 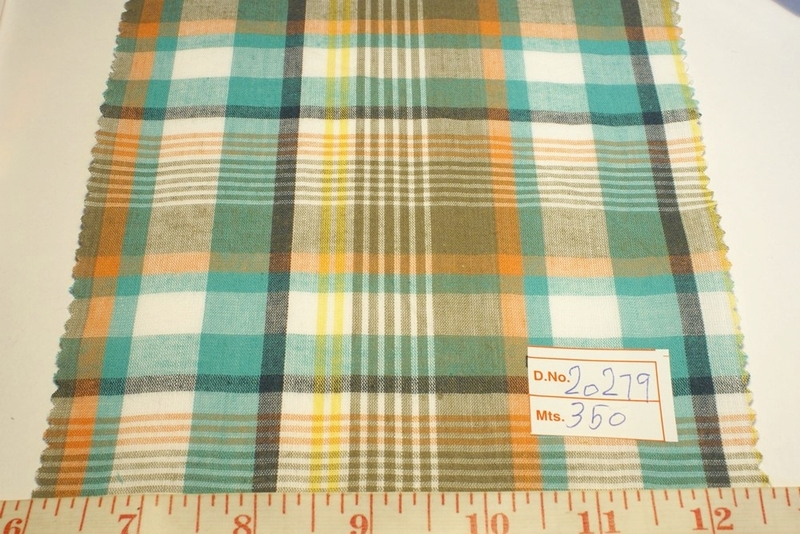 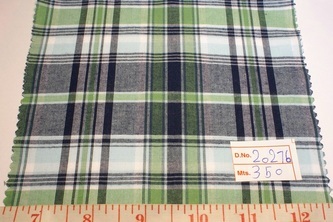 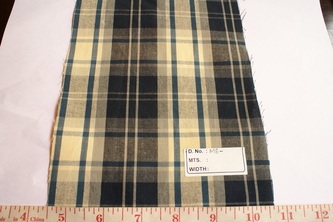 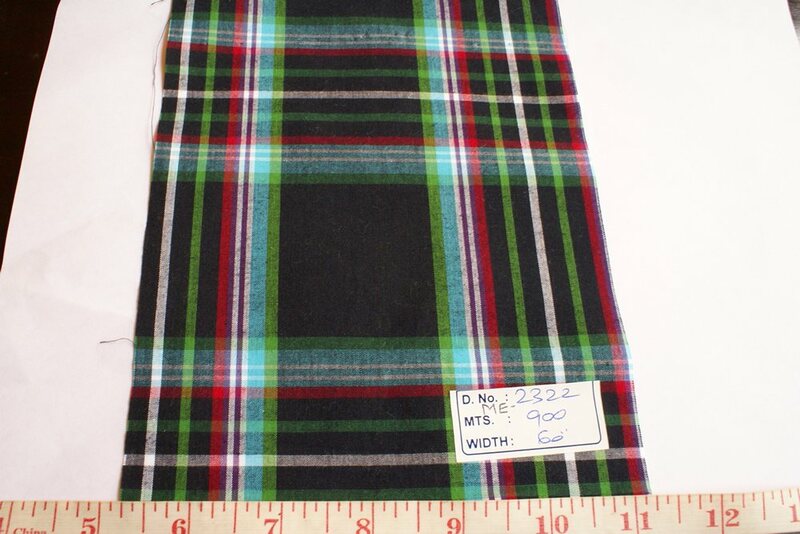 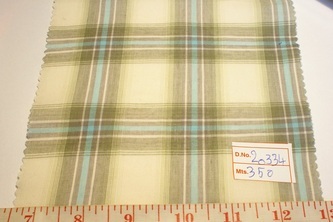 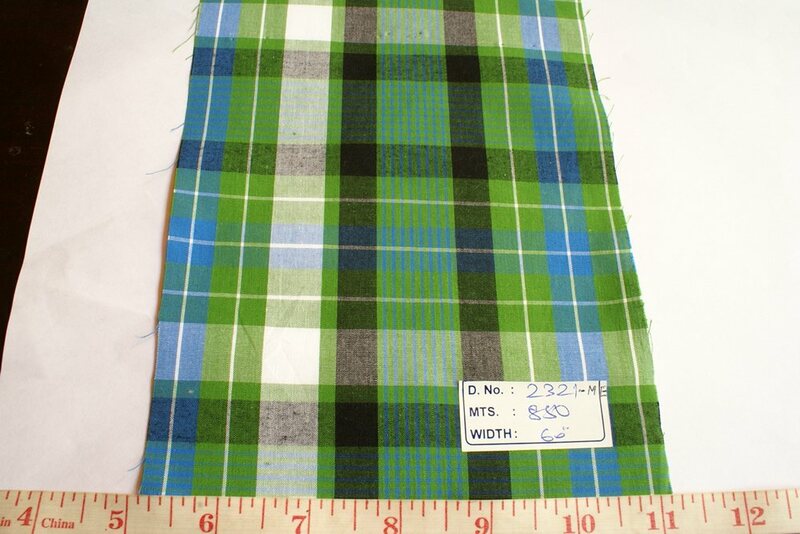 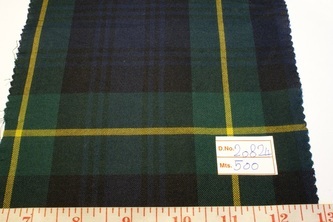 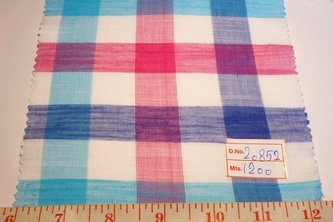 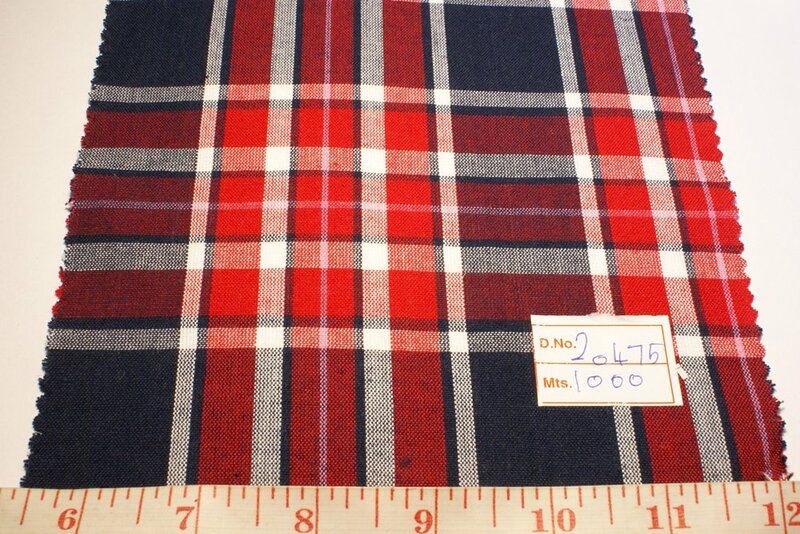 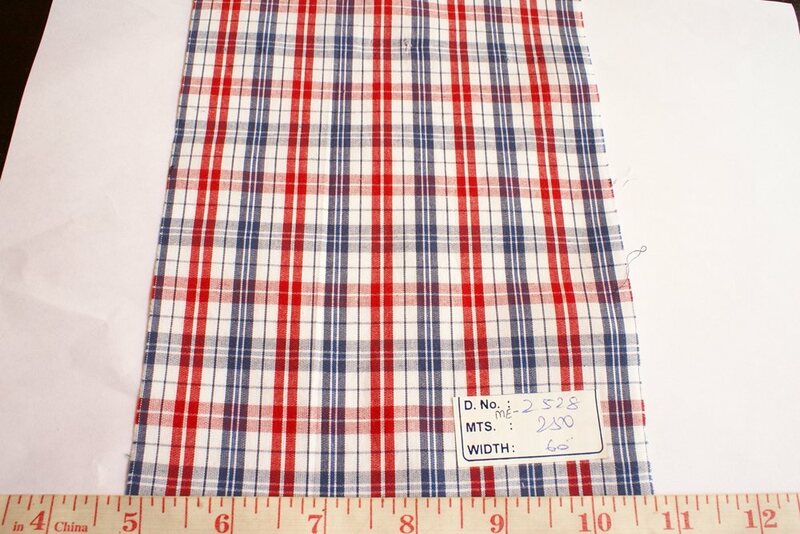 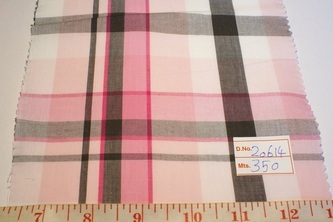 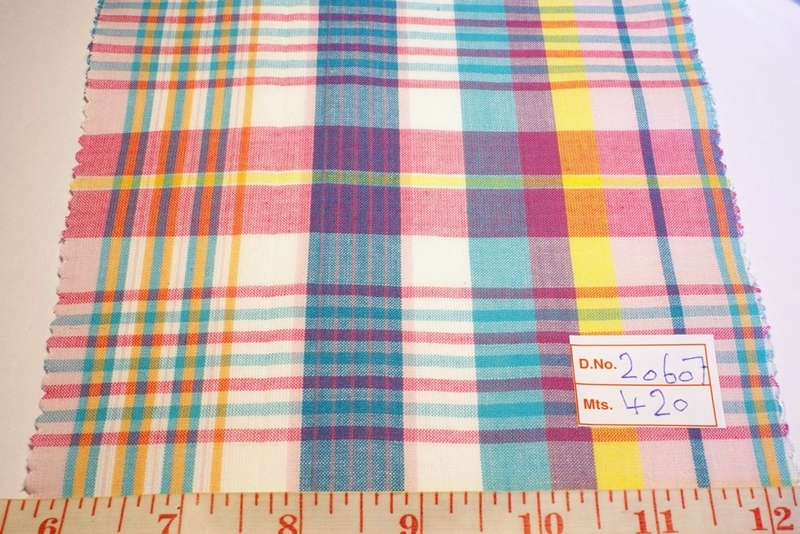 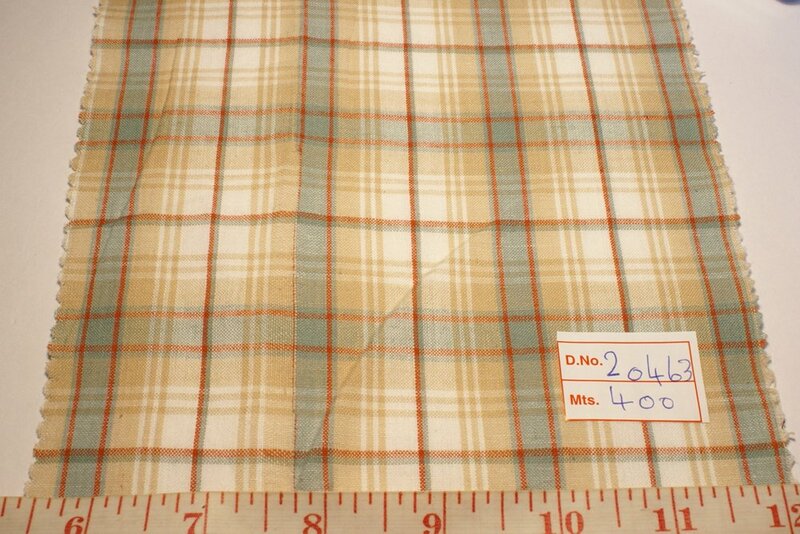 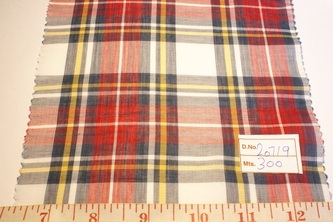 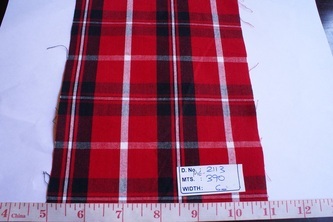 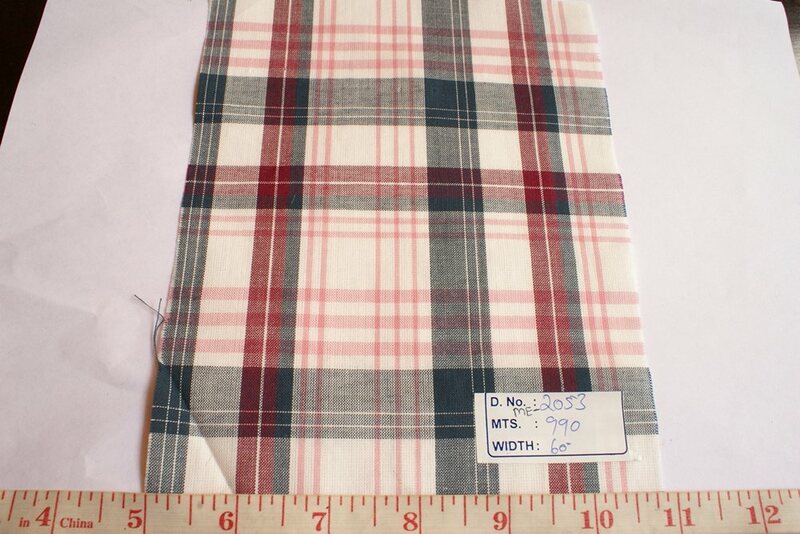 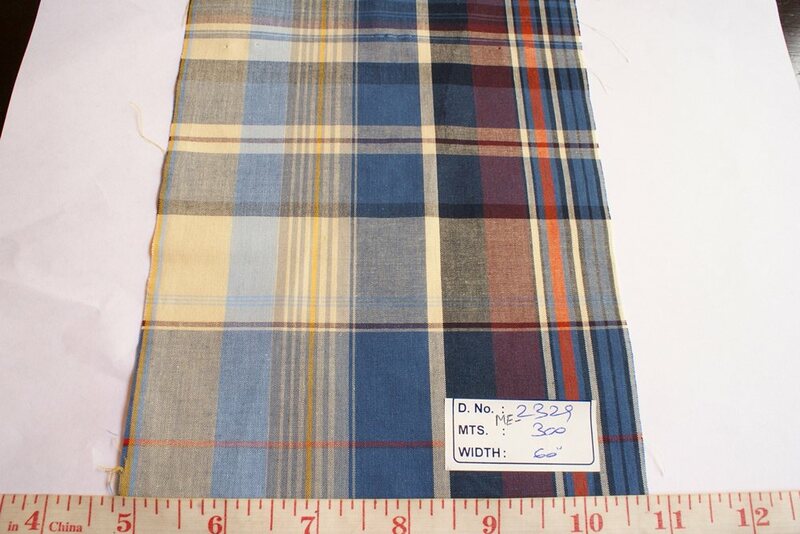 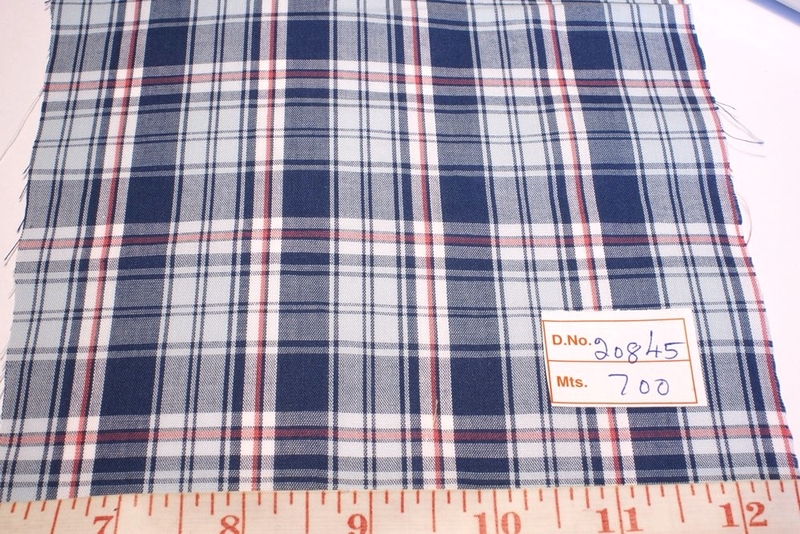 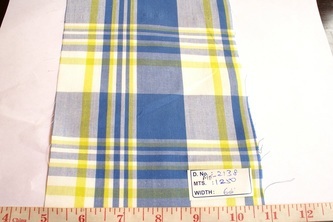 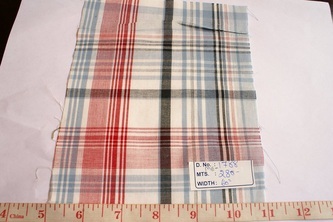 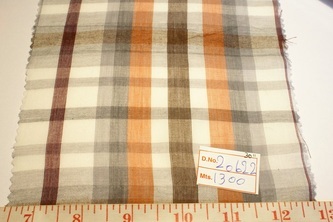 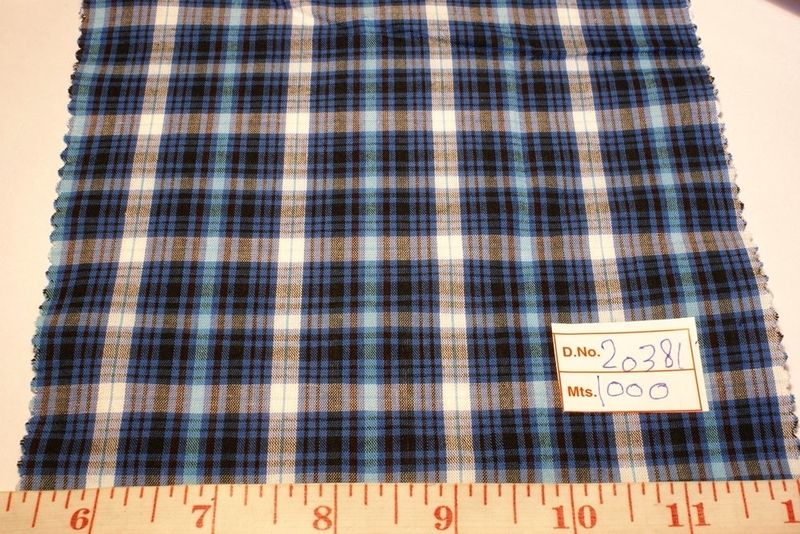 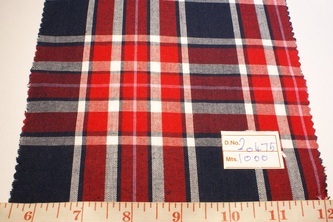 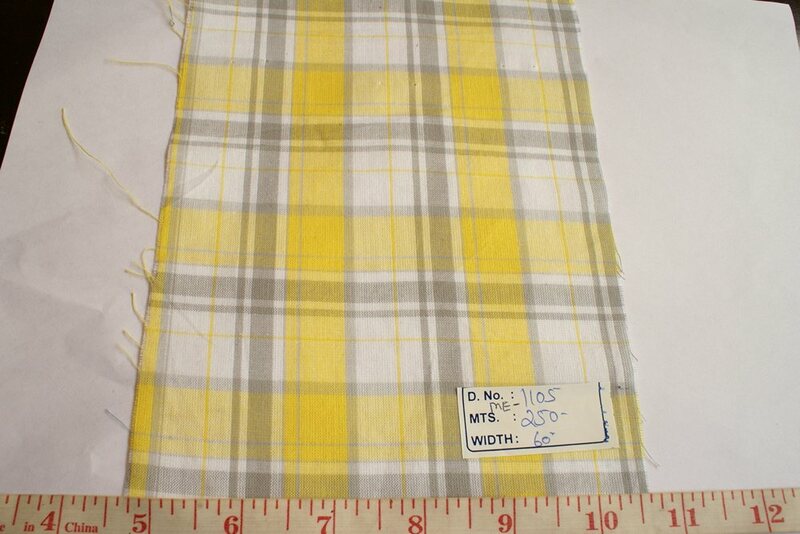 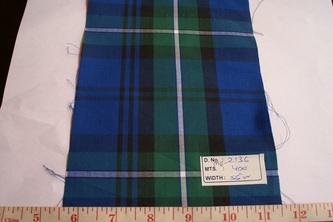 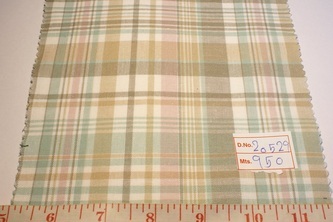 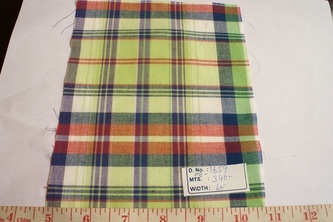 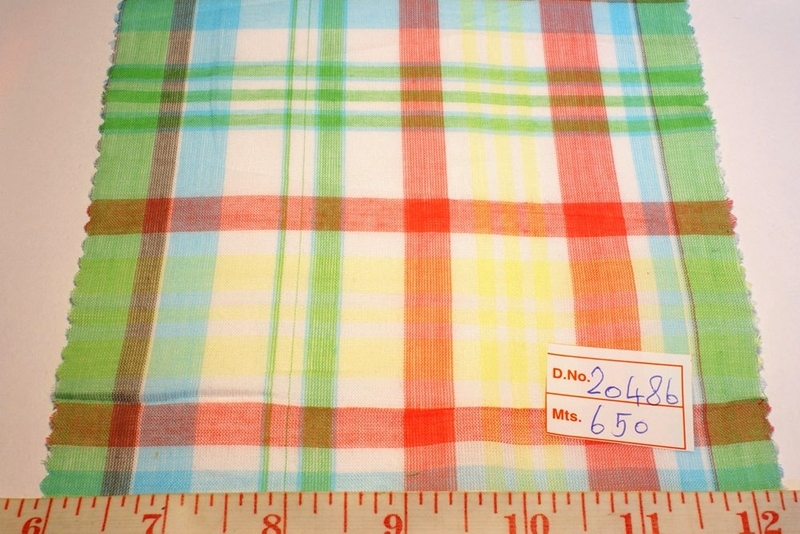 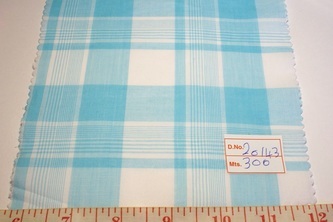 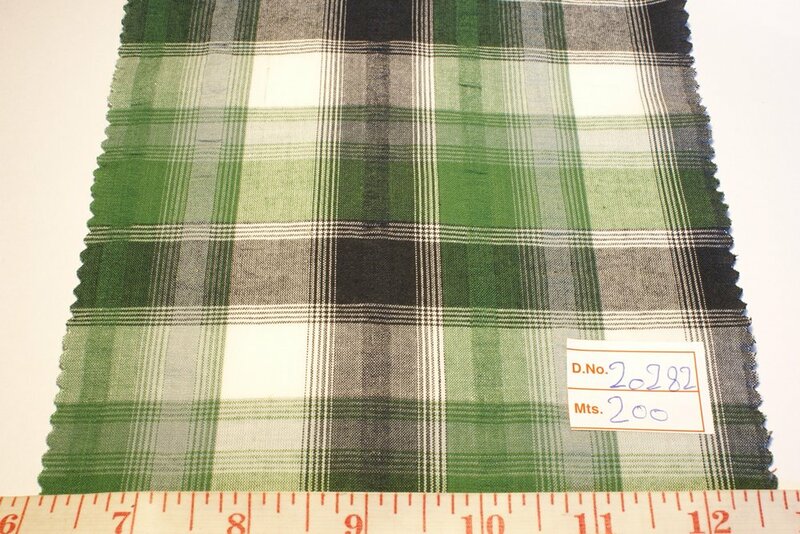 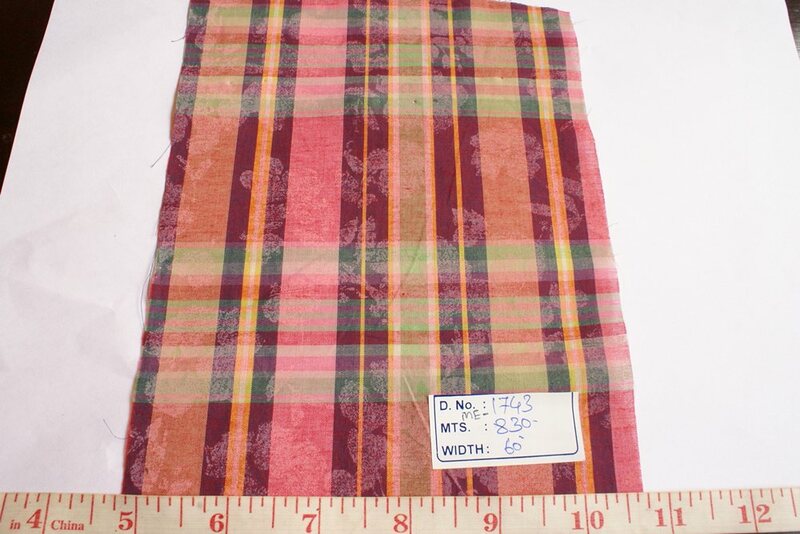 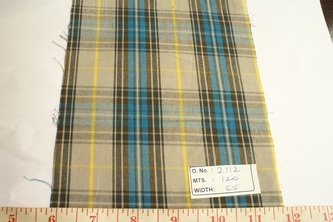 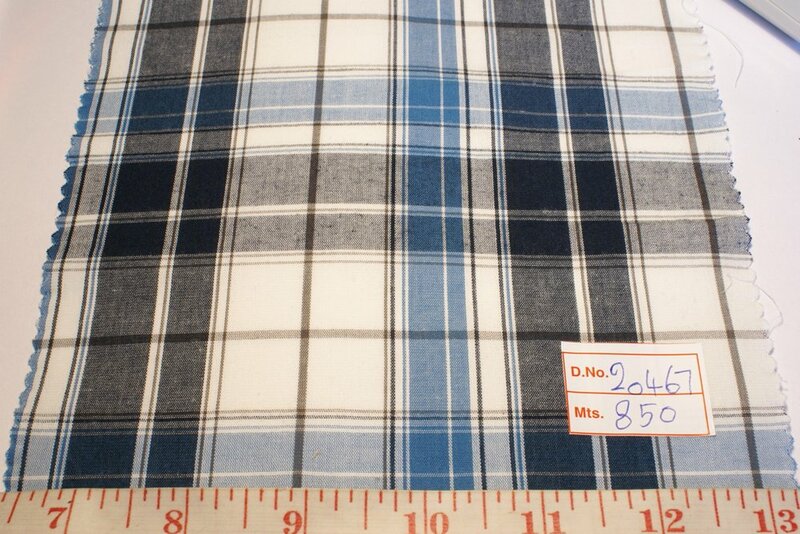 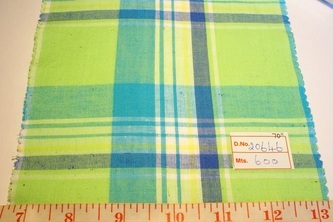 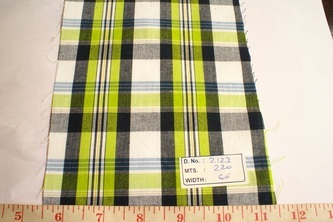 Madras Plaid - Perfect for Shirts, ties, bowties, pants, shorts and skirts. Madras Plaid - A perfect fabric for getting your preppy on. 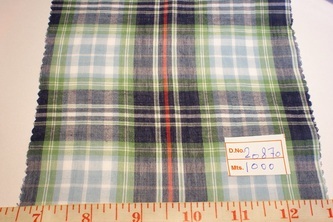 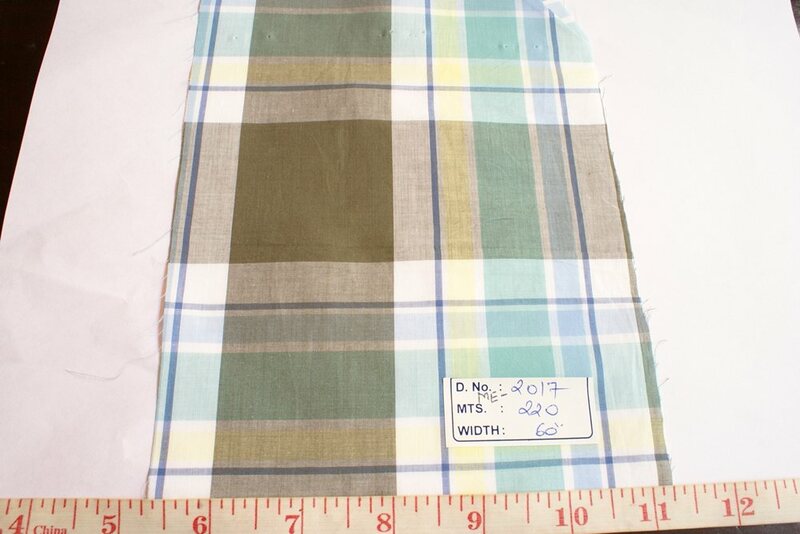 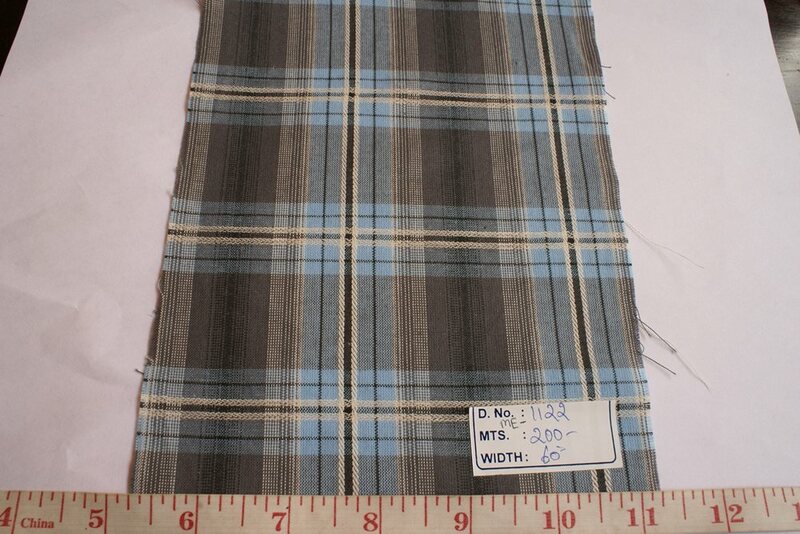 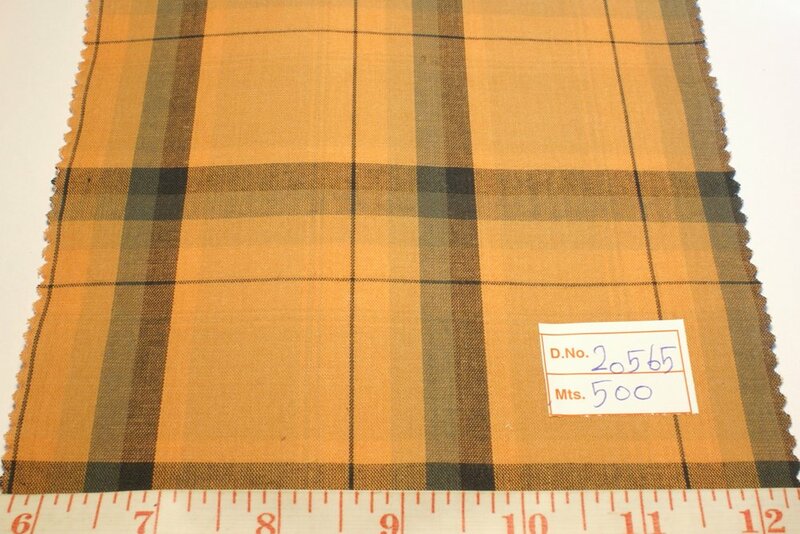 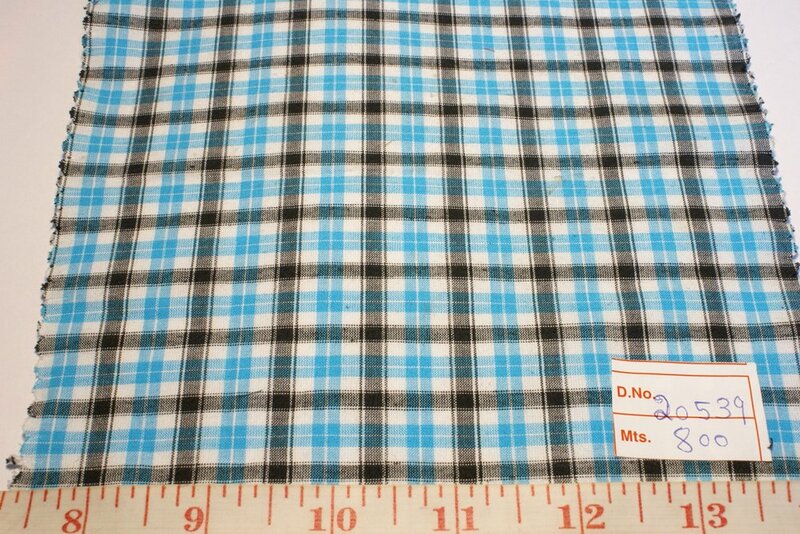 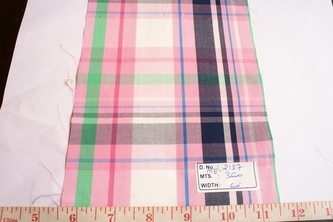 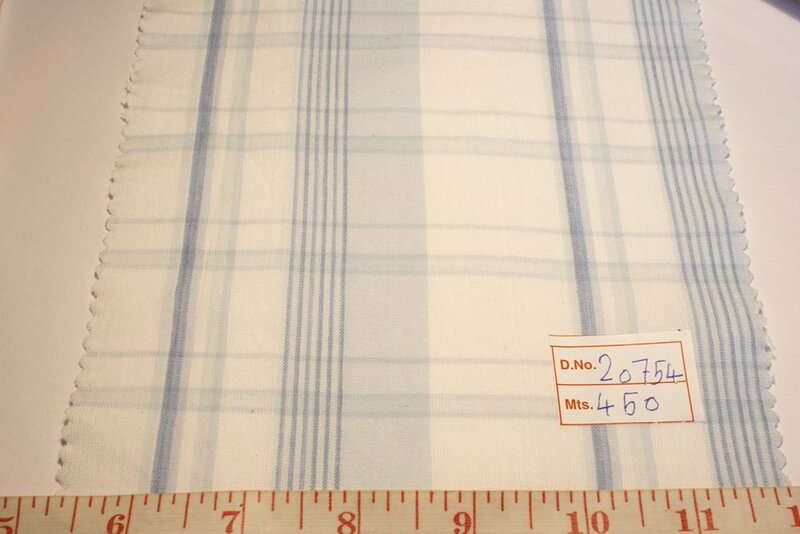 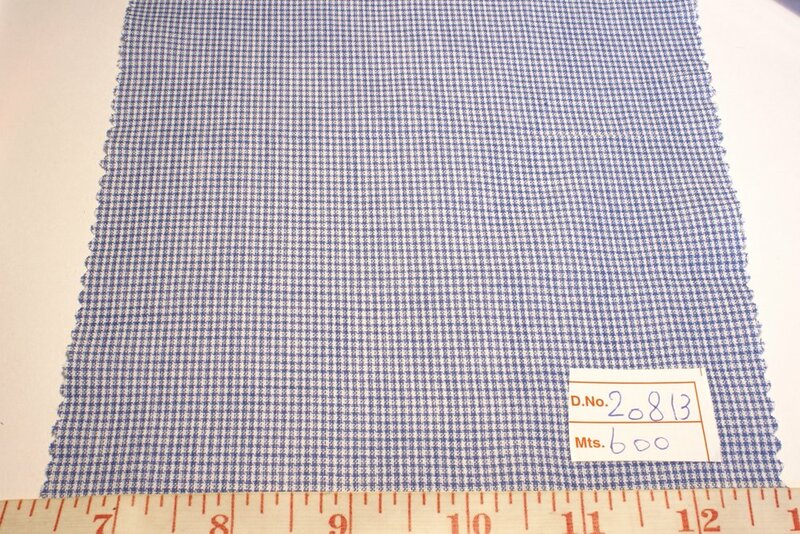 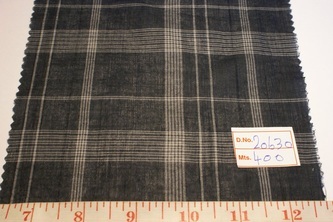 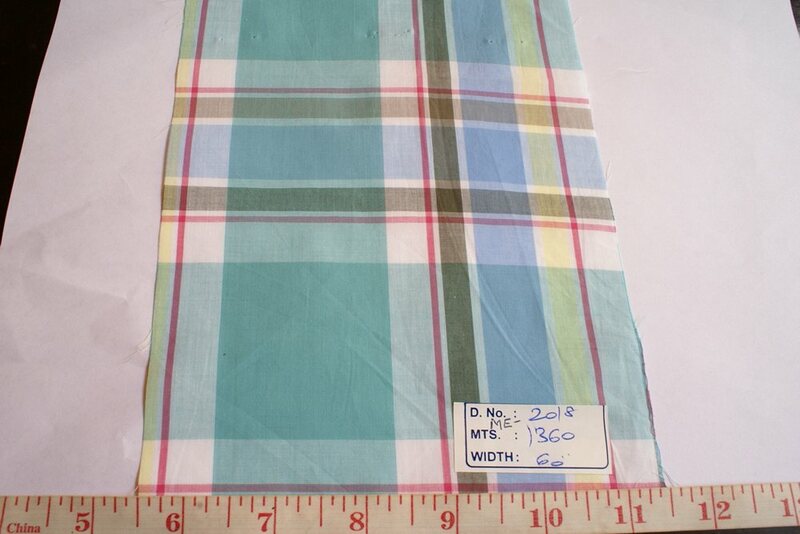 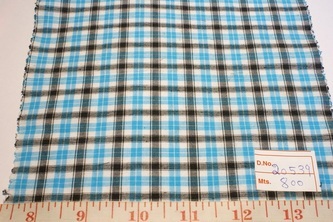 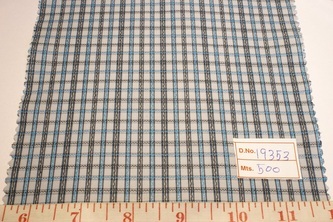 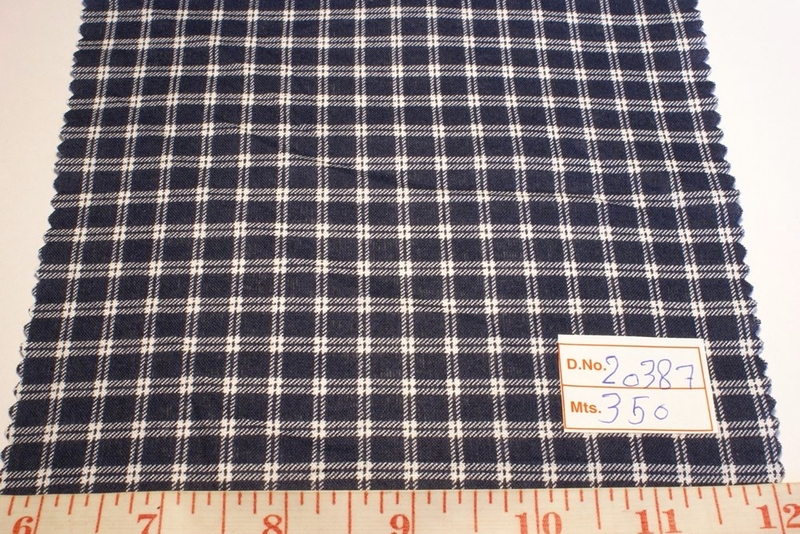 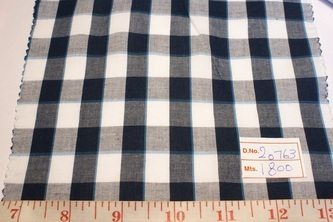 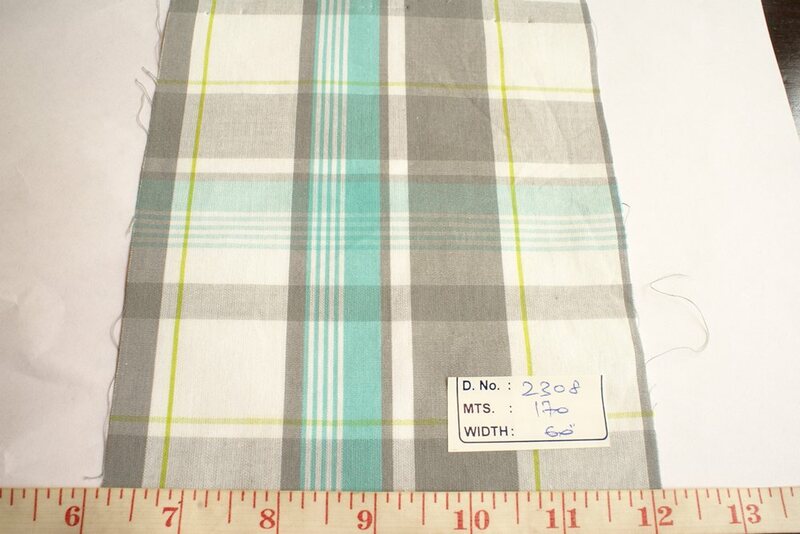 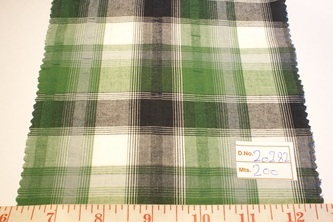 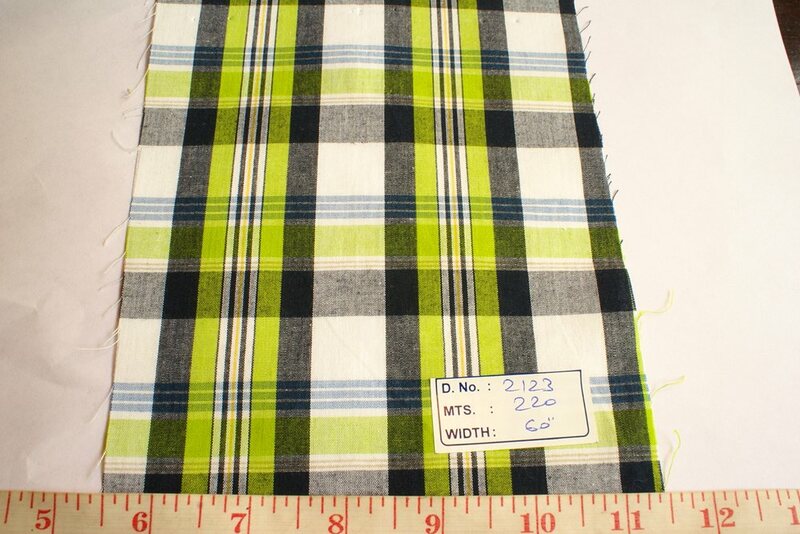 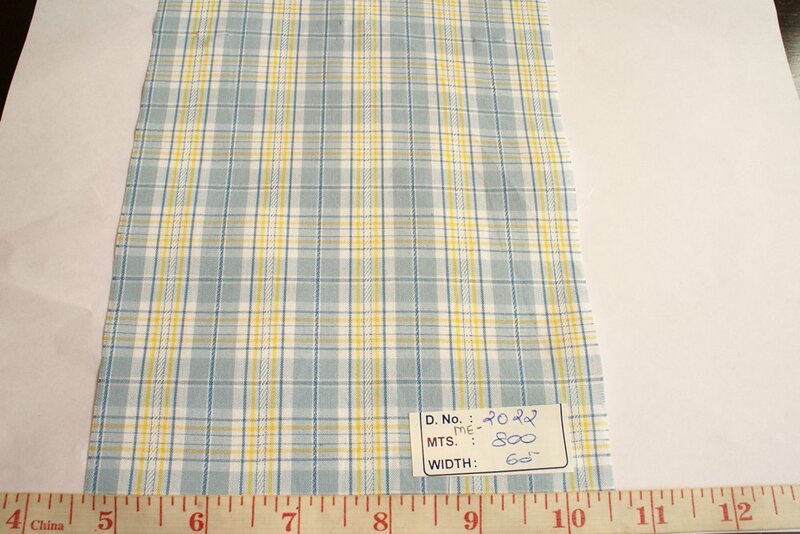 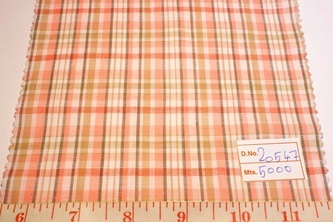 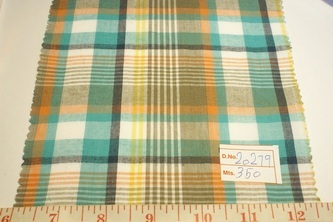 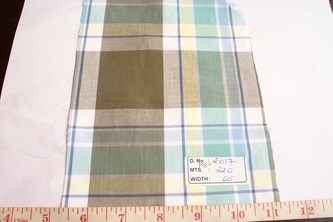 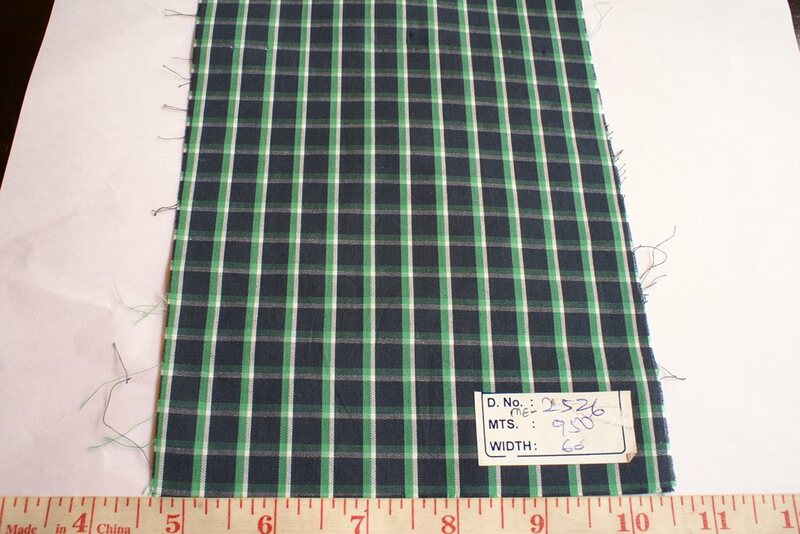 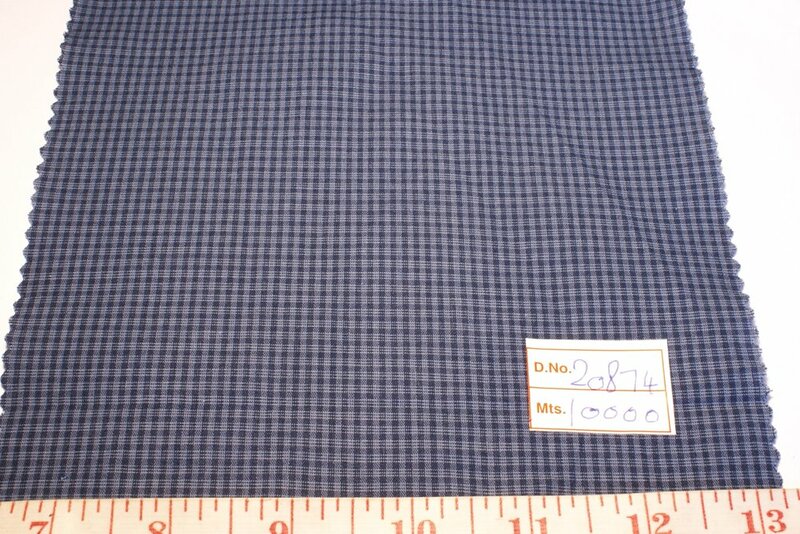 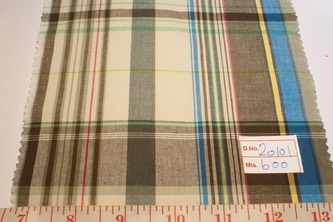 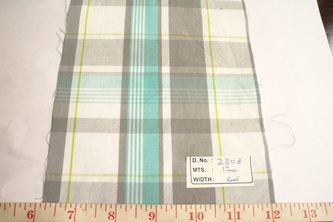 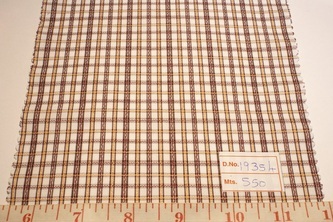 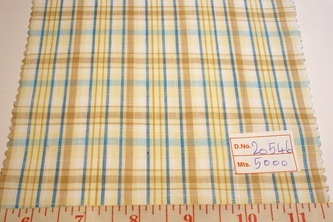 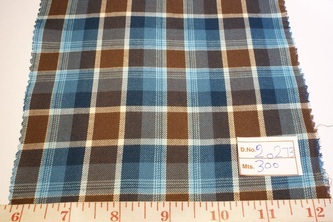 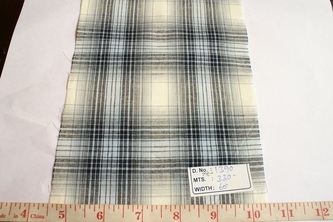 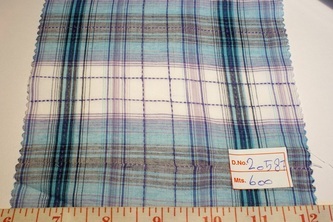 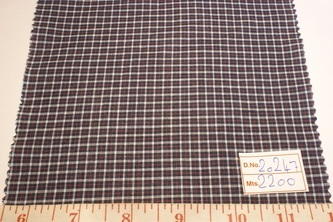 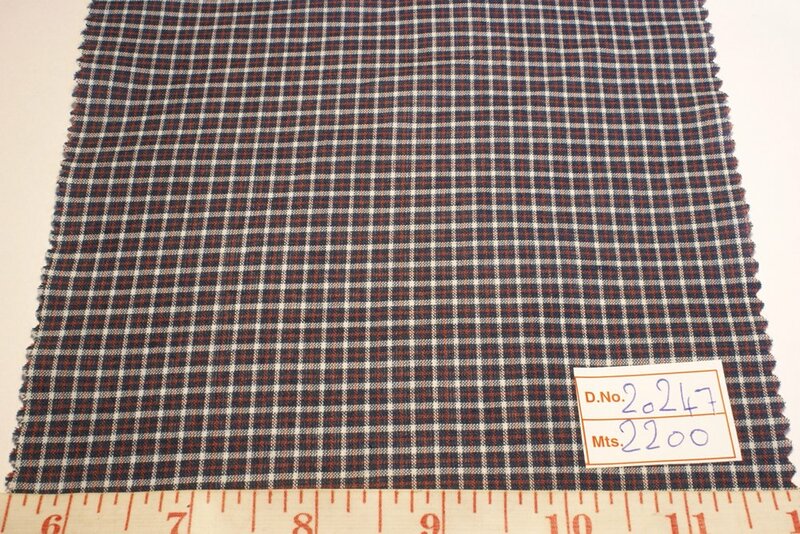 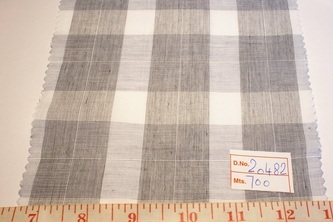 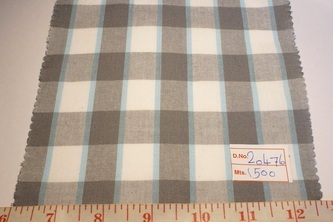 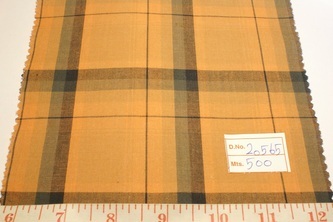 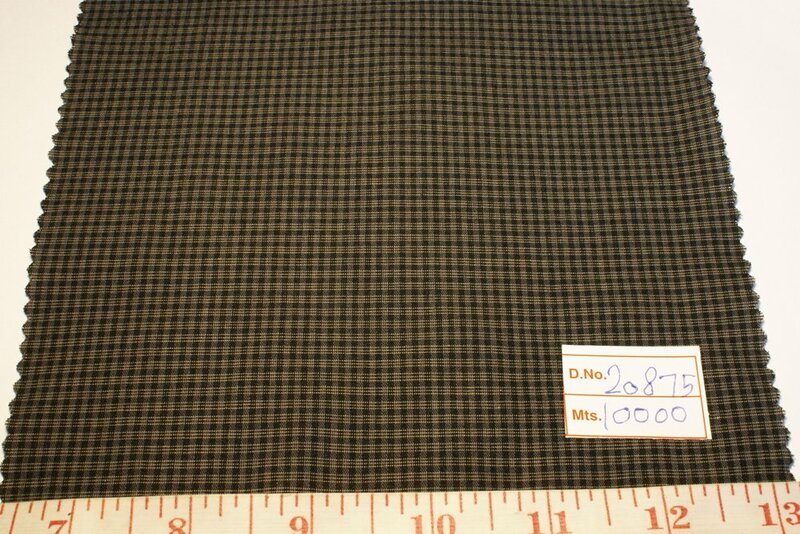 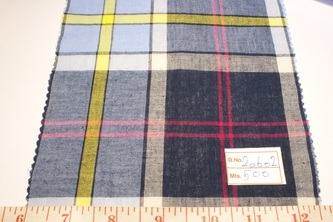 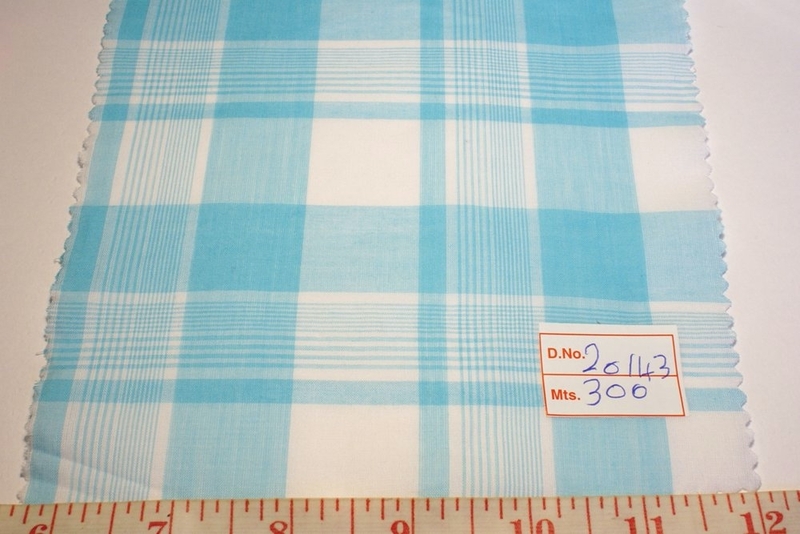 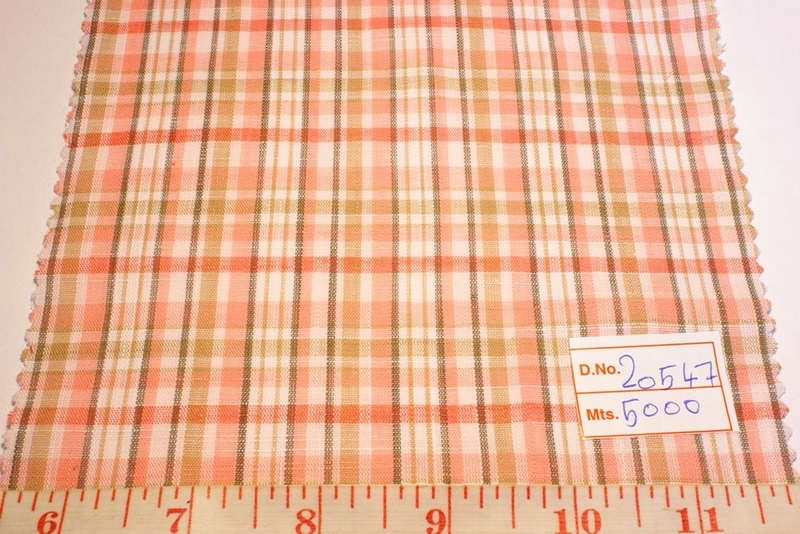 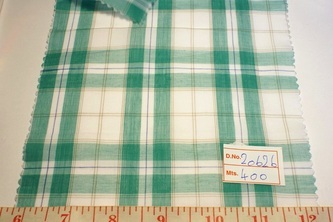 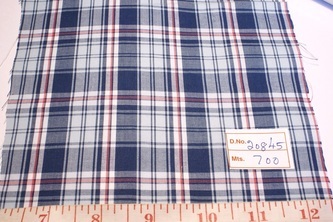 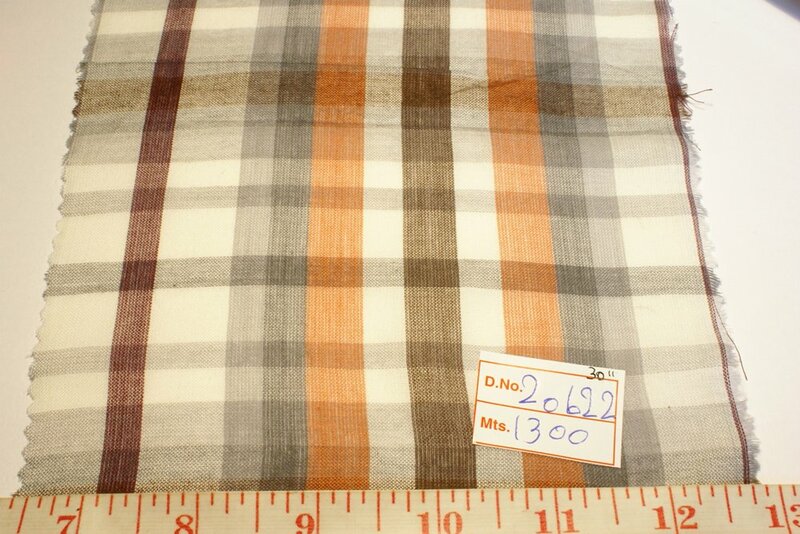 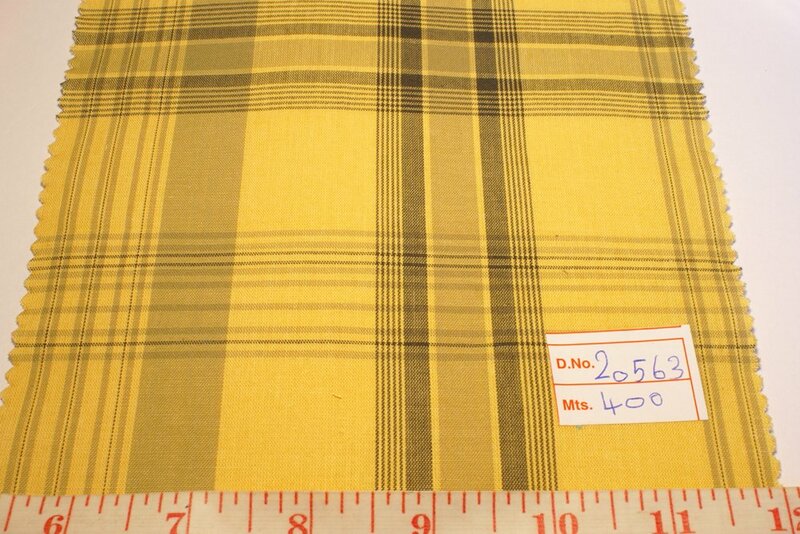 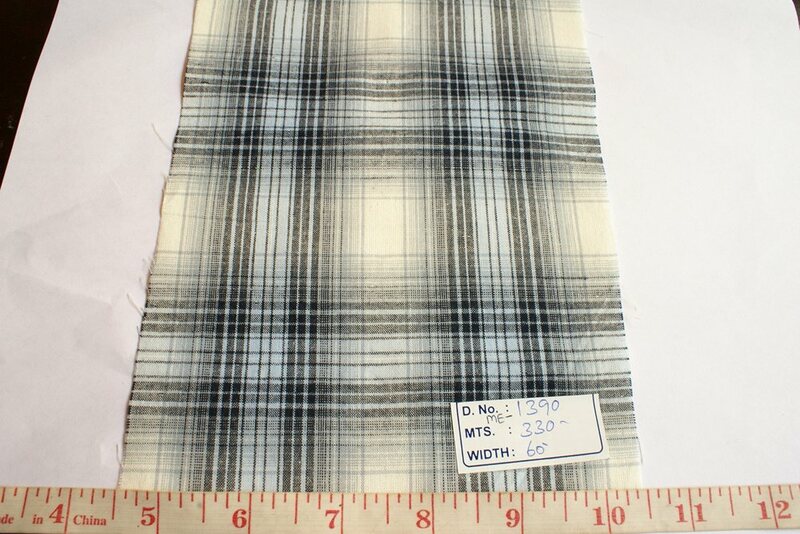 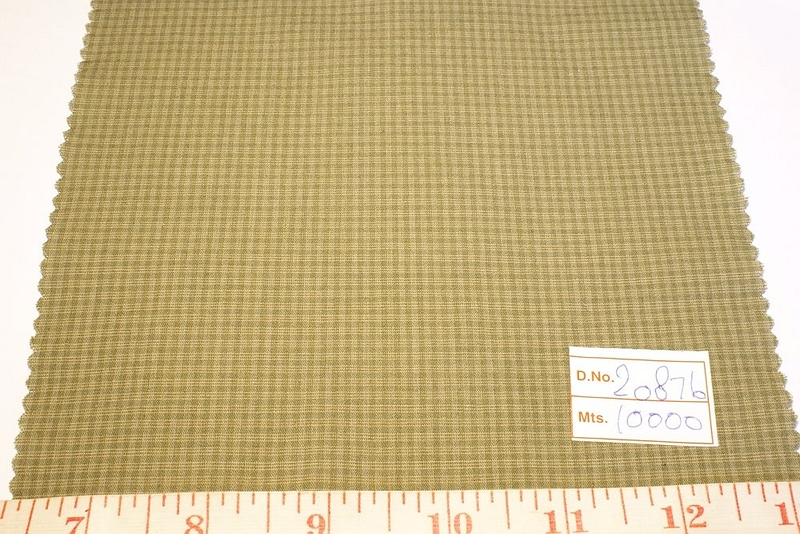 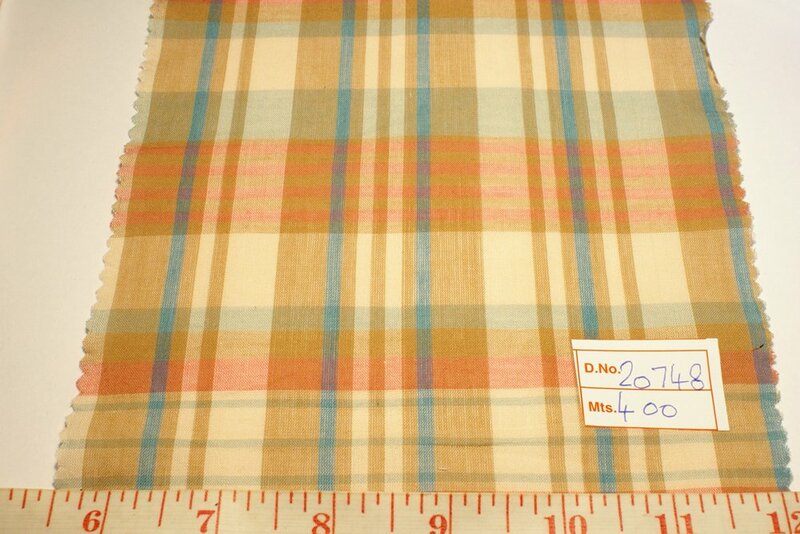 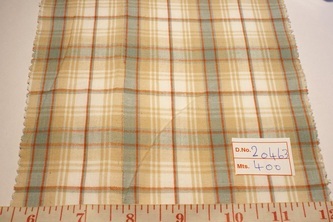 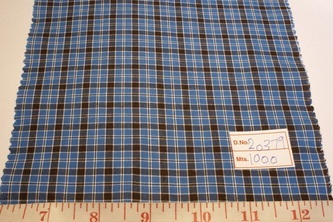 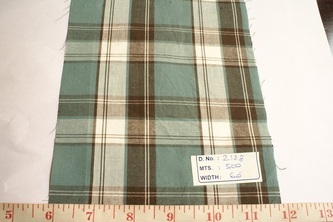 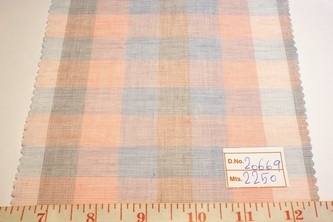 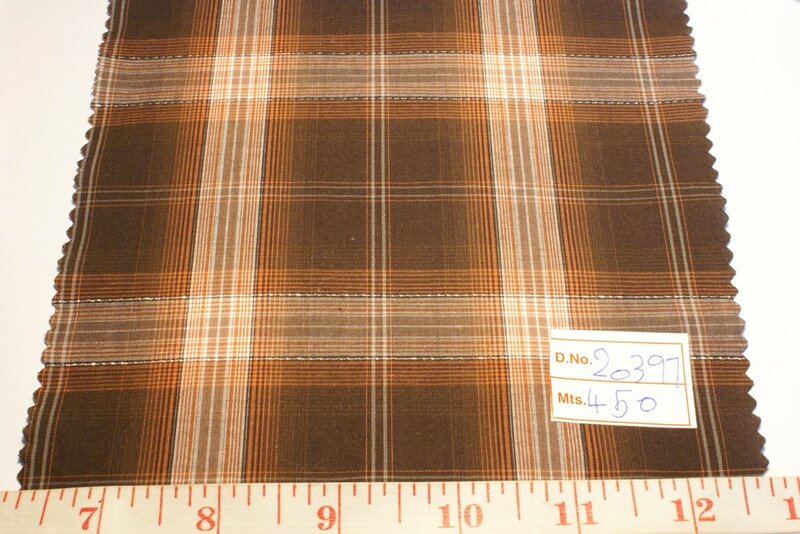 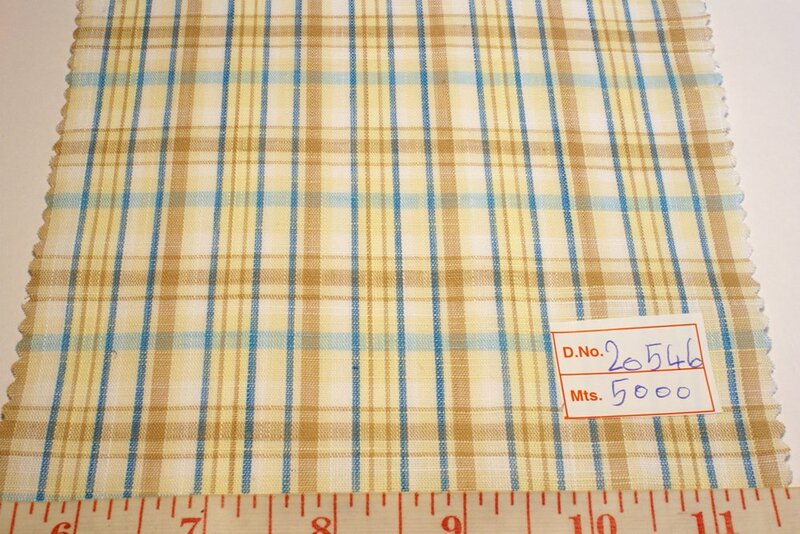 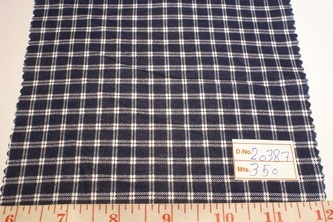 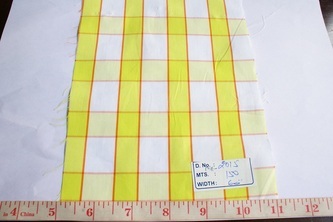 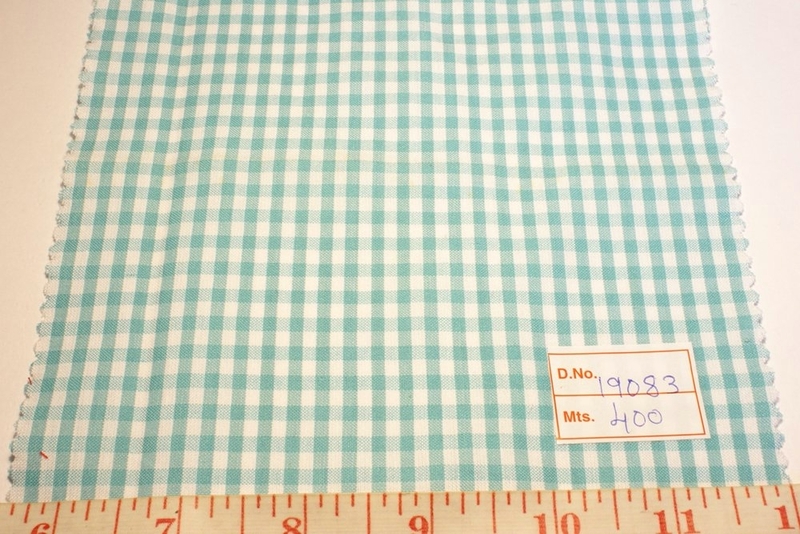 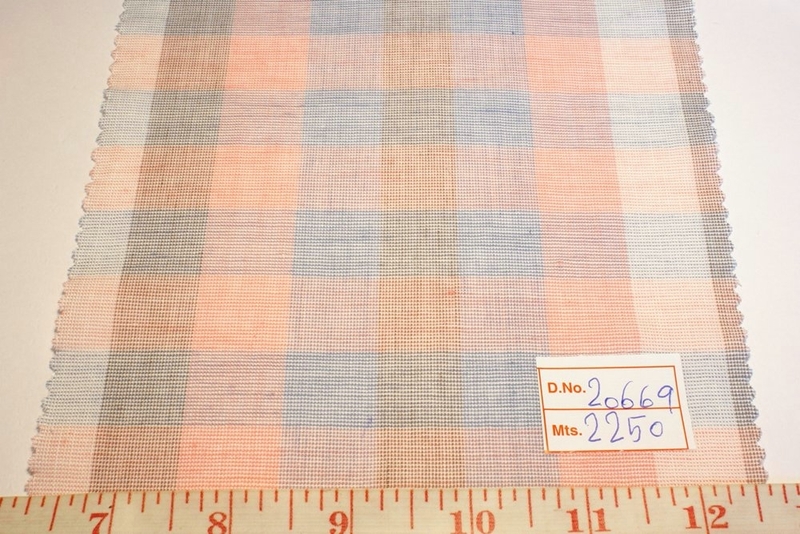 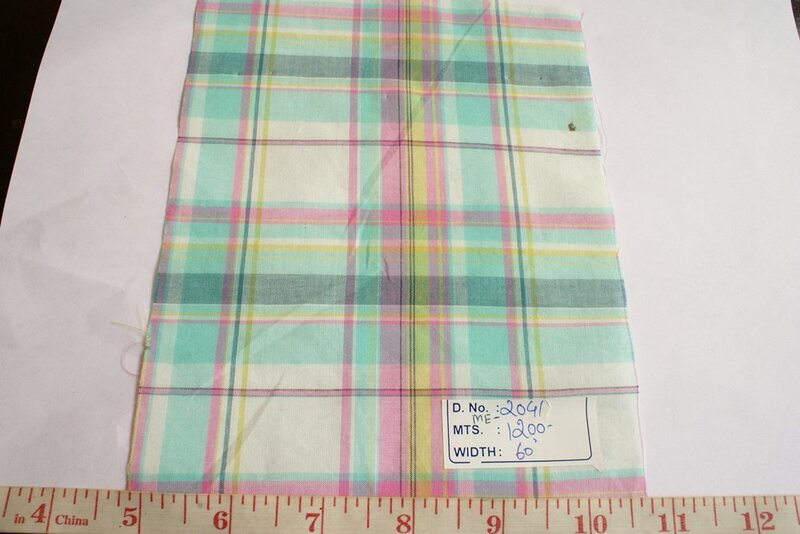 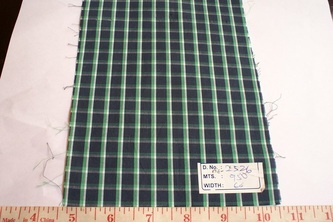 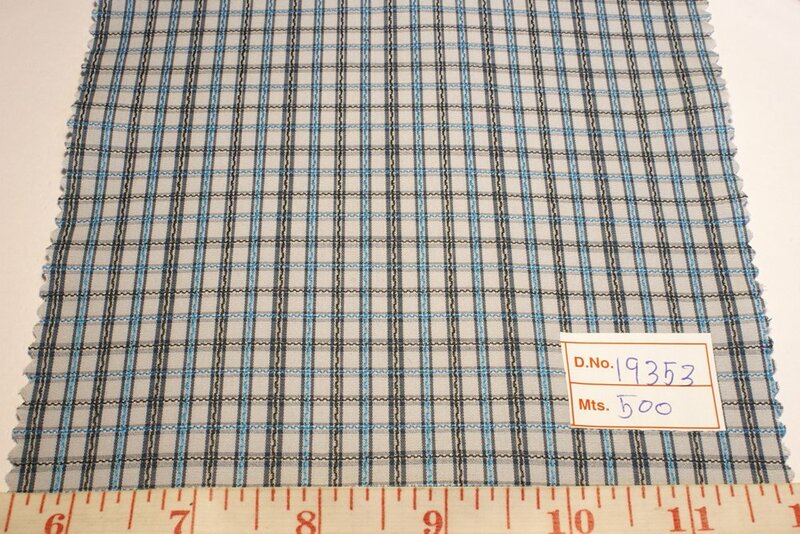 The madras plaid fabric you see on this page, is part of our latest Spring Summer 2012 collection of menswear including plaid sport shirts, dress shirts, pants, golf shorts, golf pants, neck ties, bow ties, sport coats / jacket, as well as women's dresses, skirts, tops, scarves, shorts, bermudas, skorts, and madras handkerchiefs. 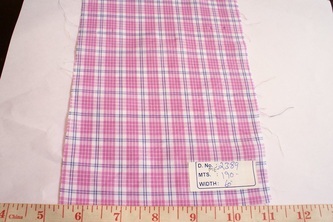 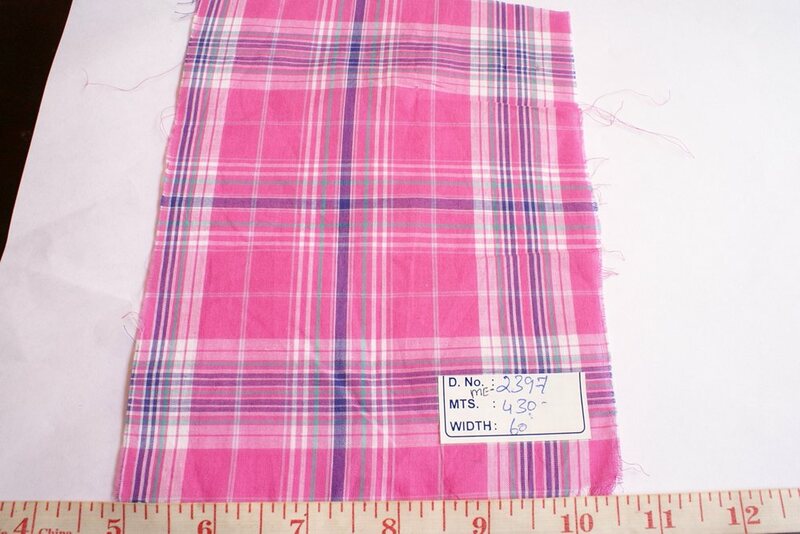 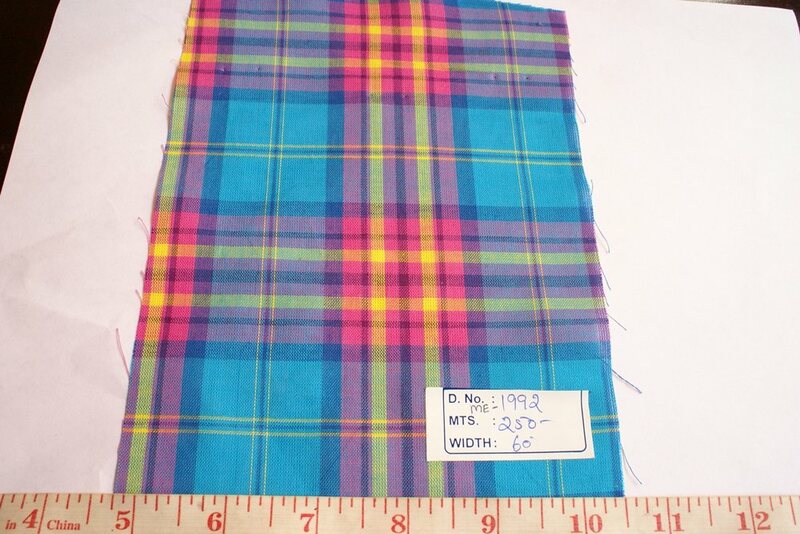 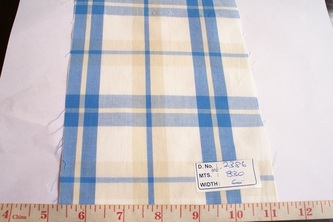 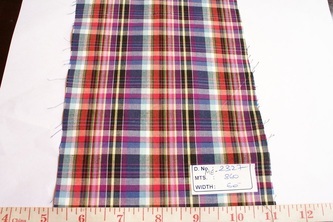 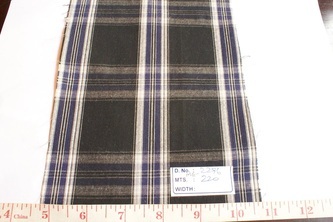 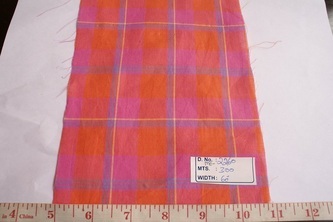 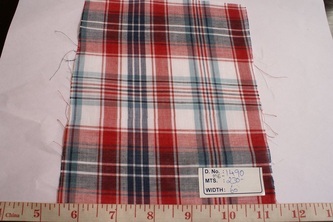 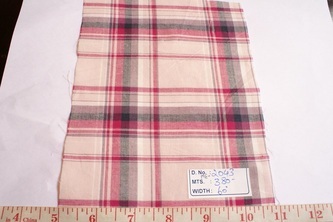 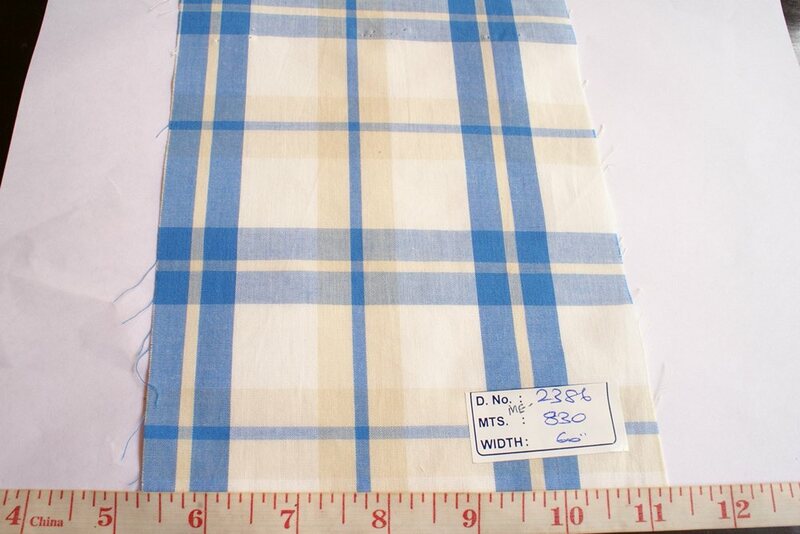 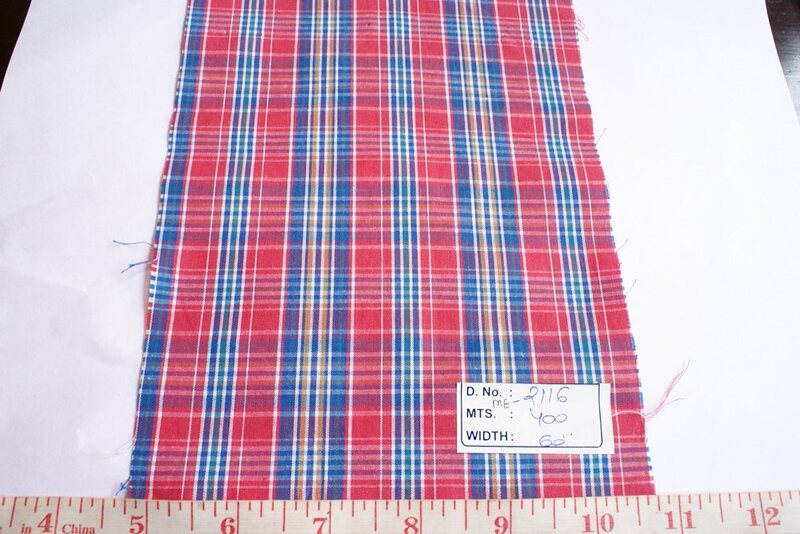 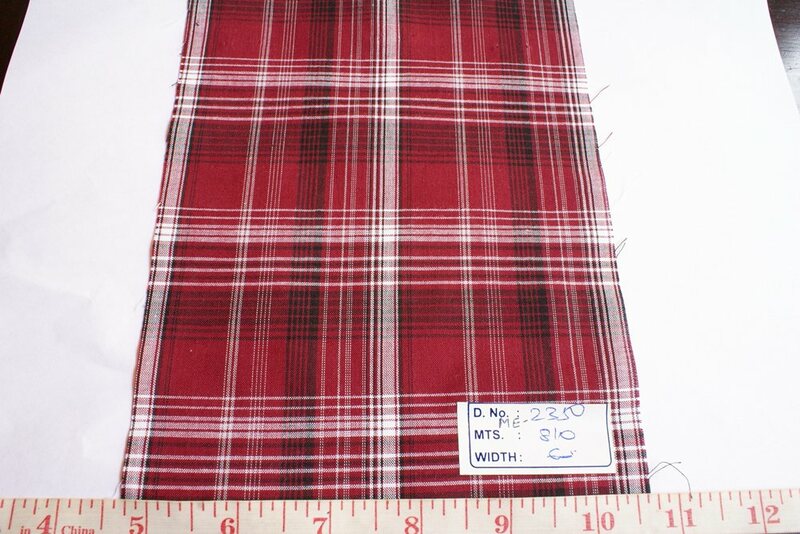 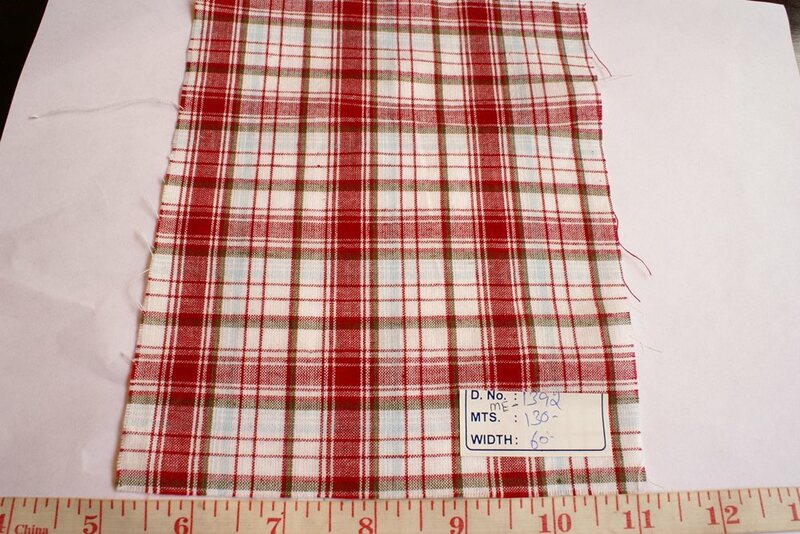 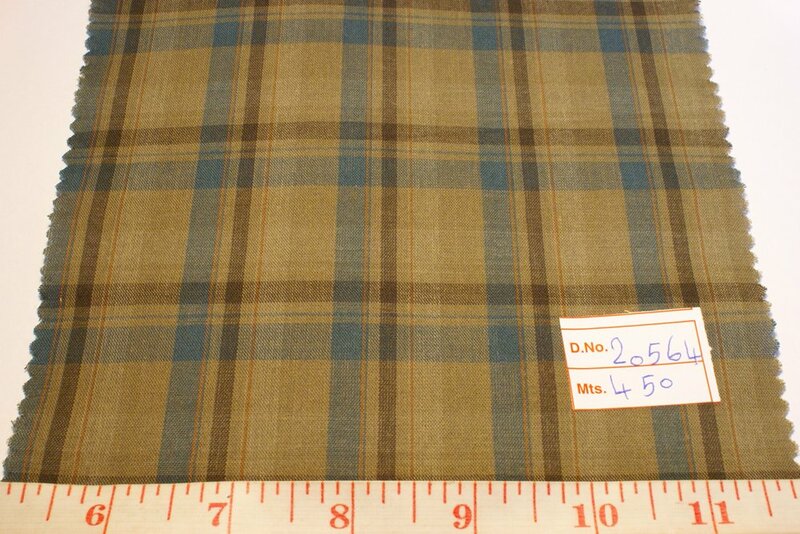 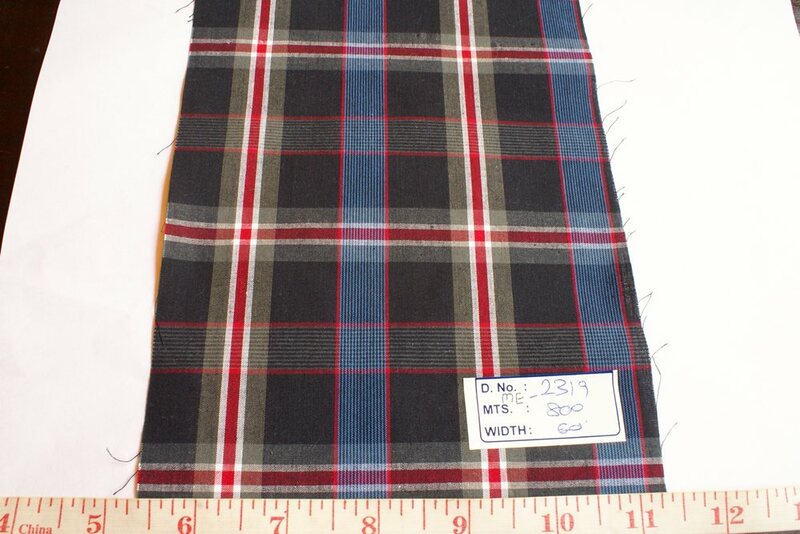 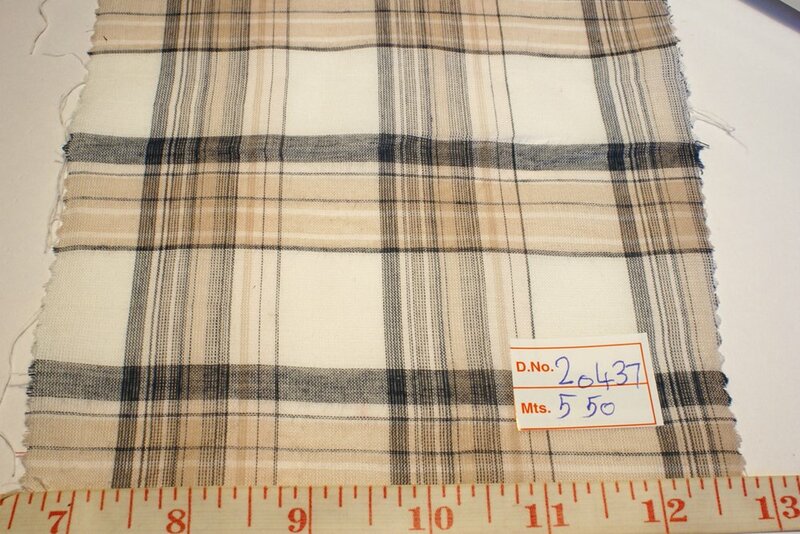 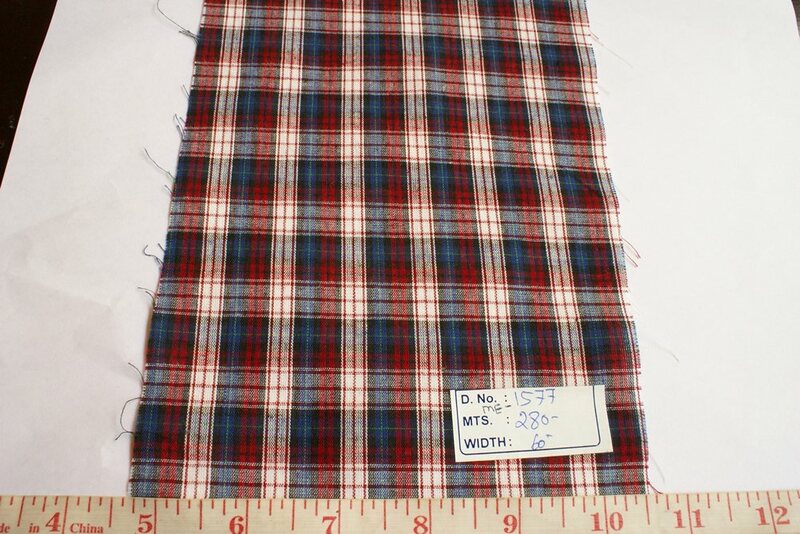 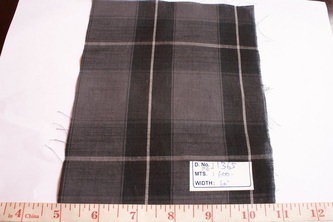 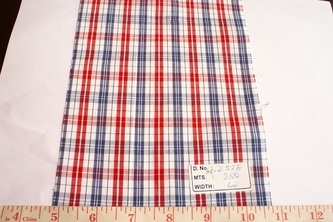 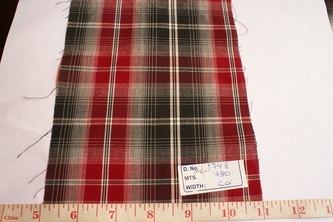 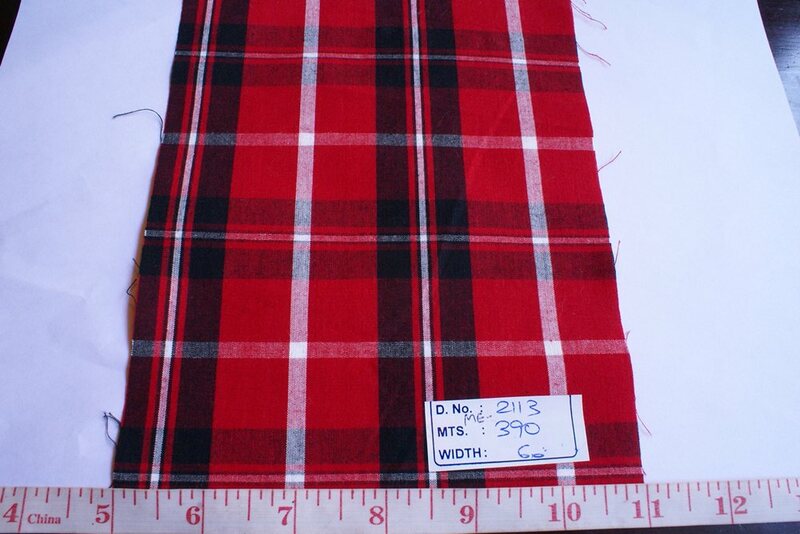 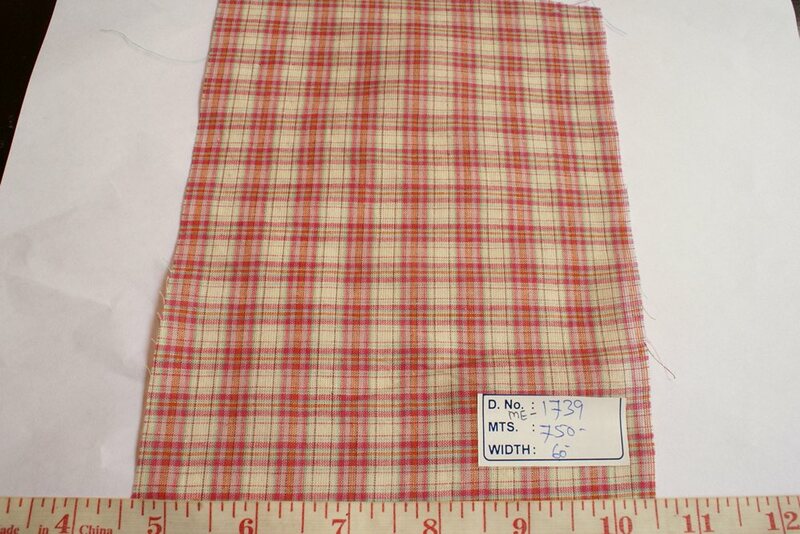 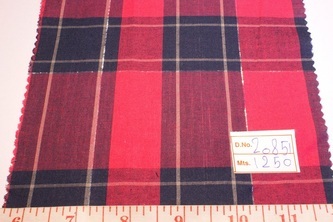 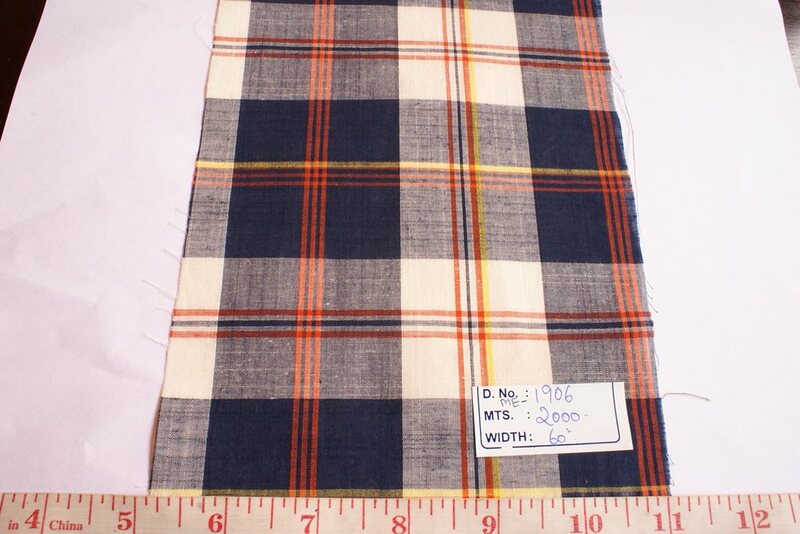 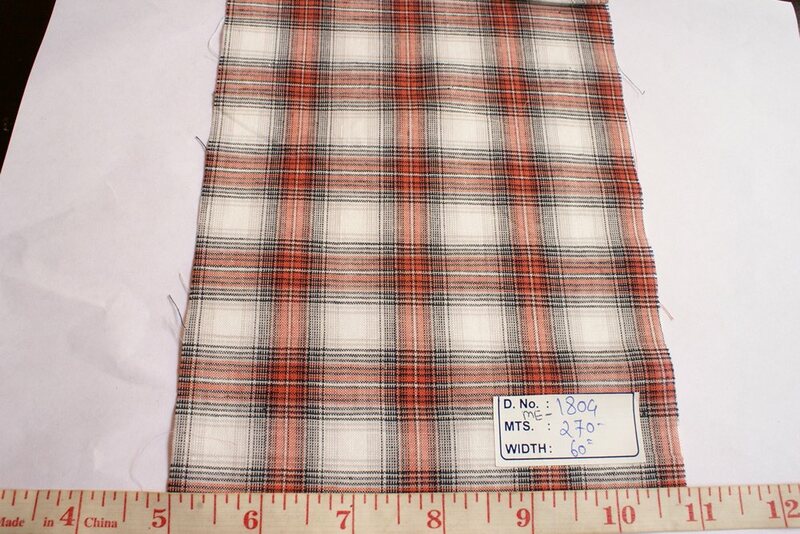 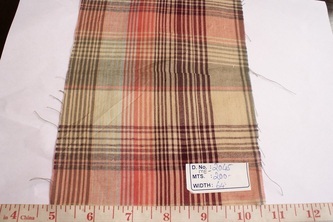 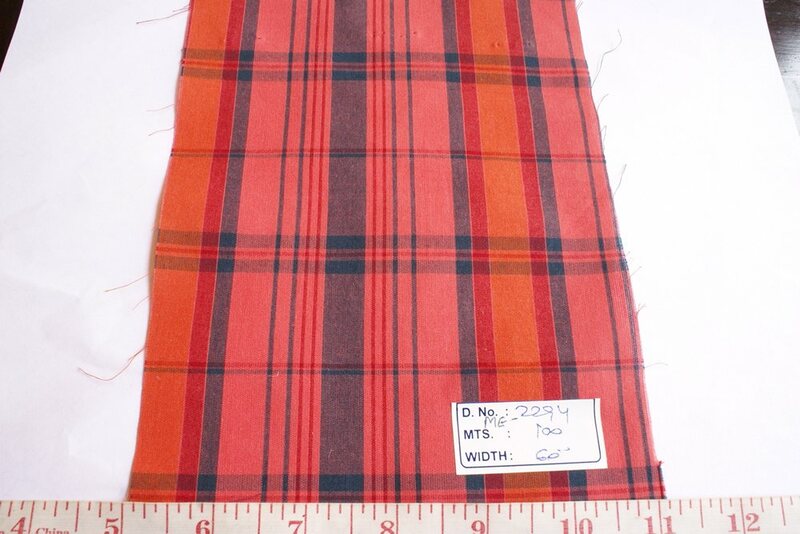 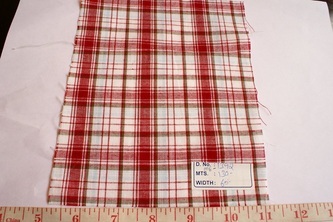 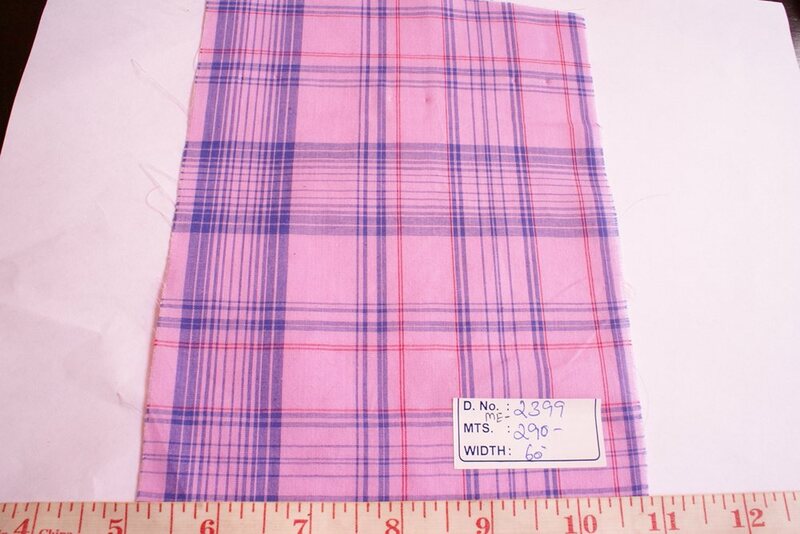 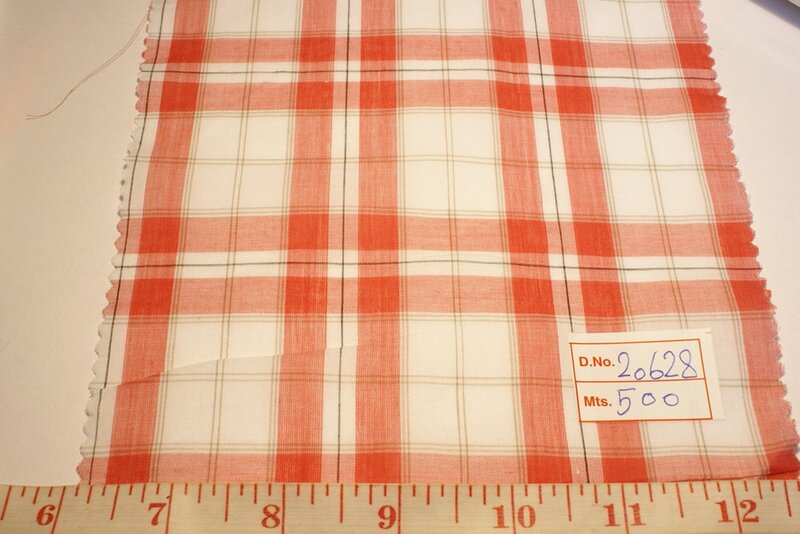 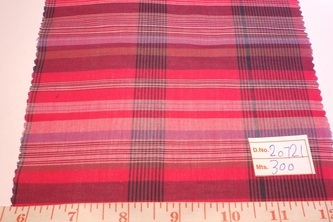 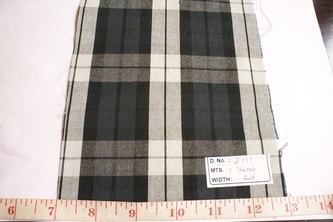 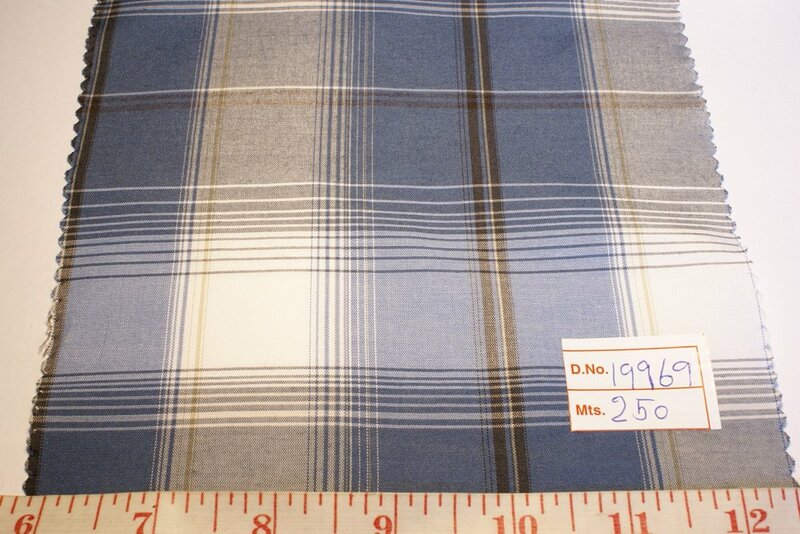 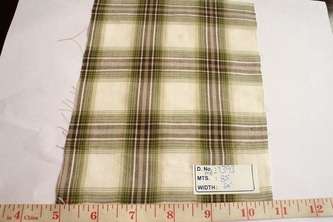 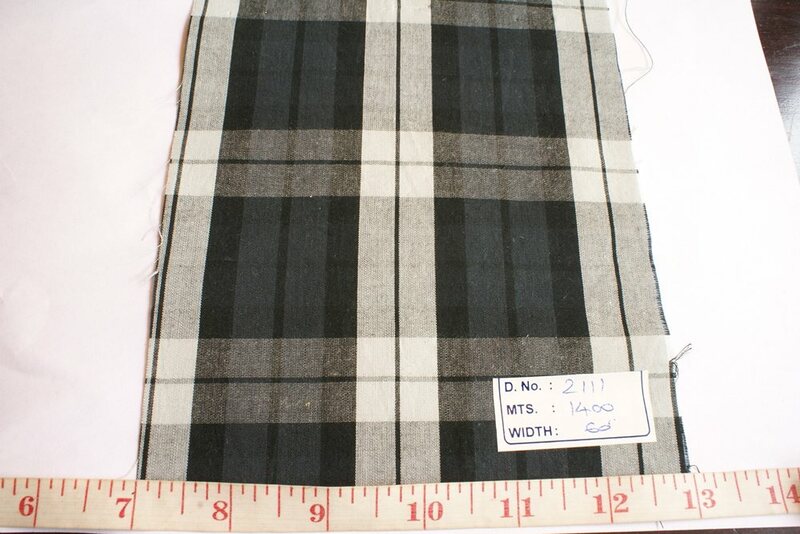 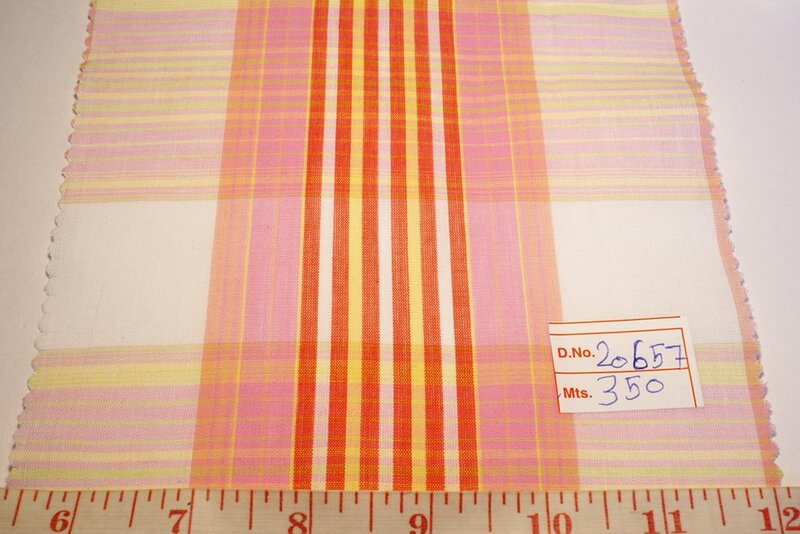 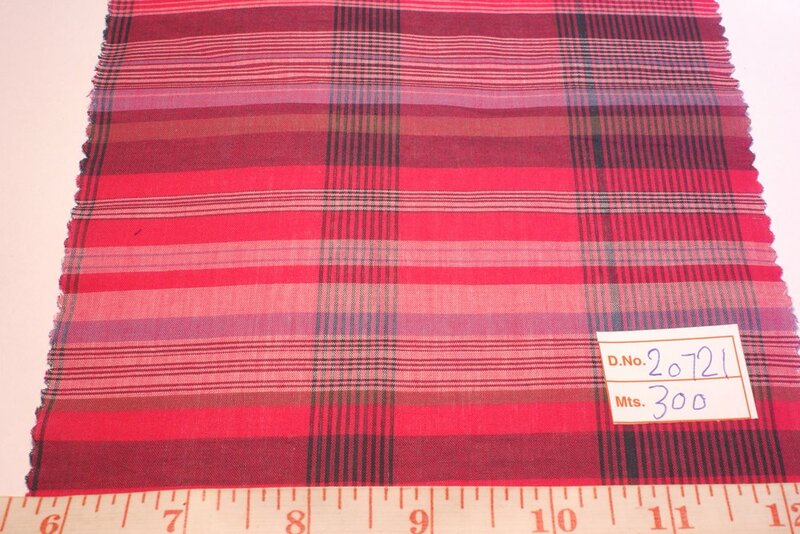 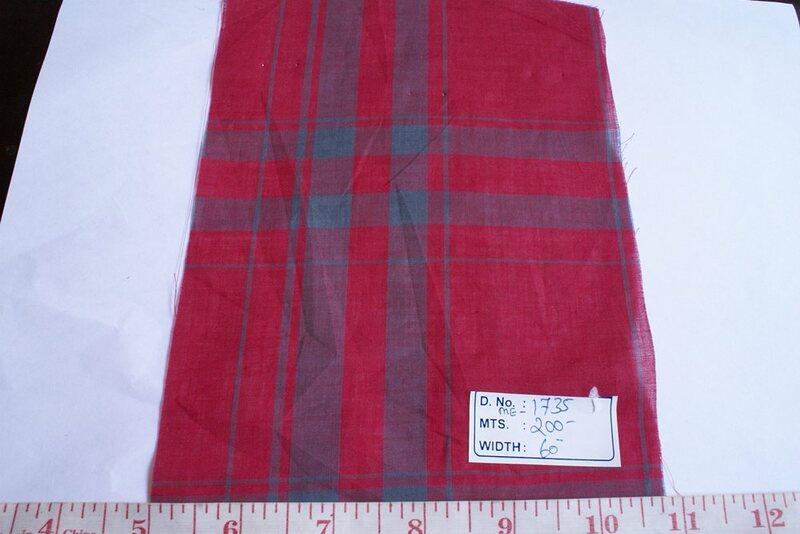 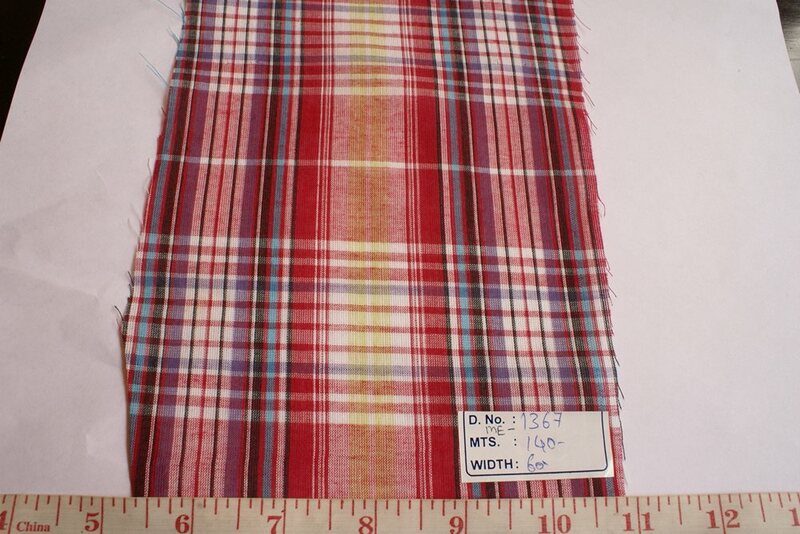 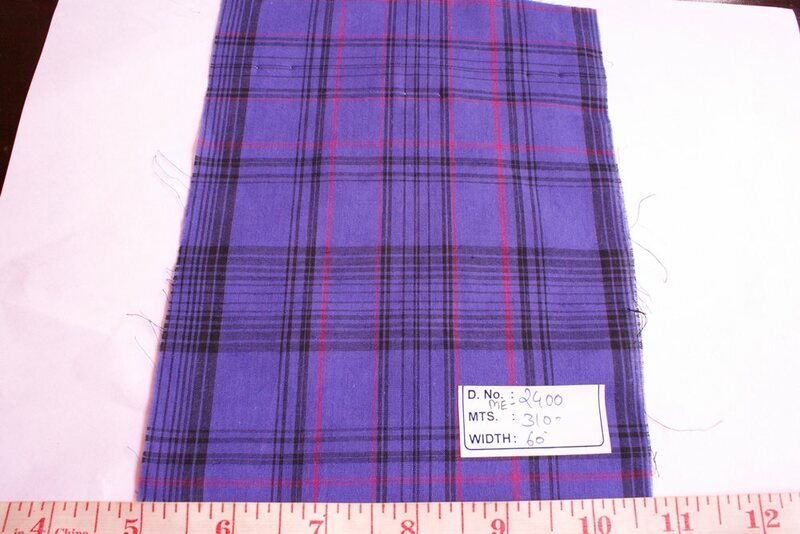 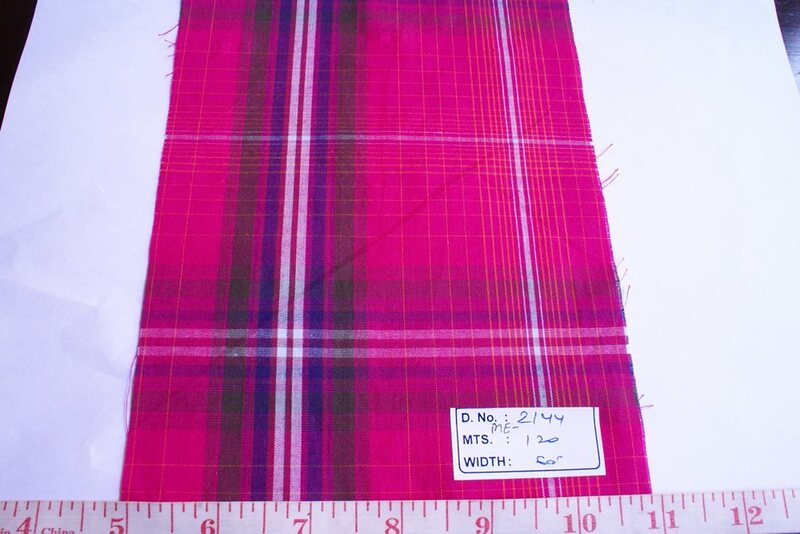 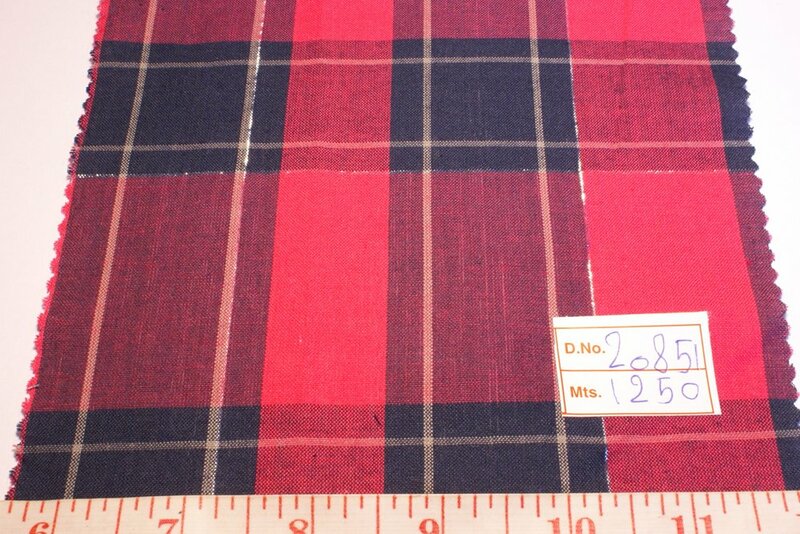 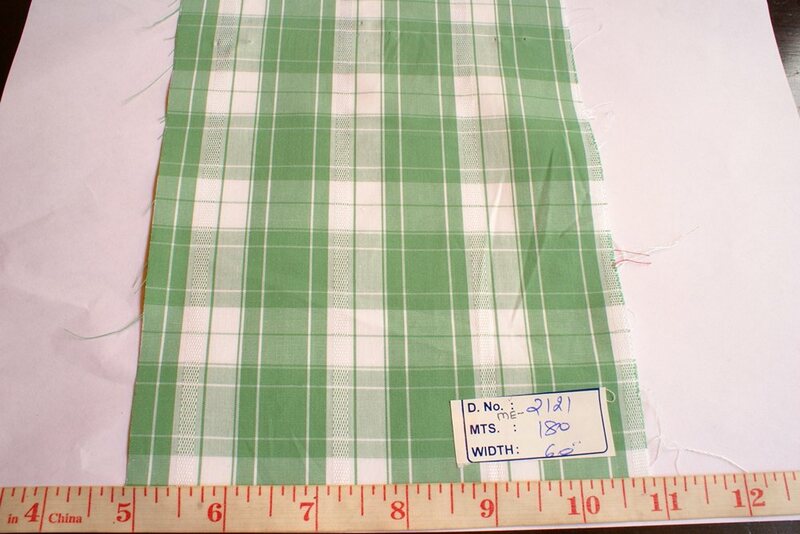 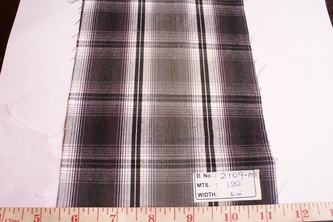 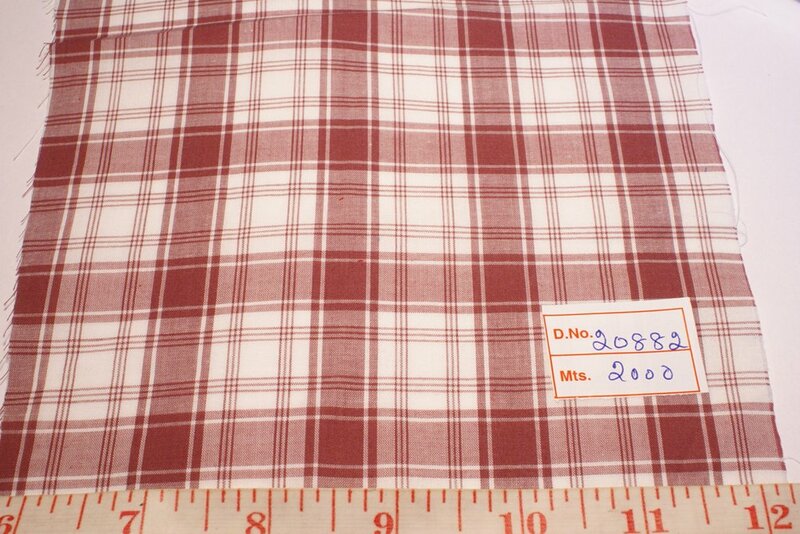 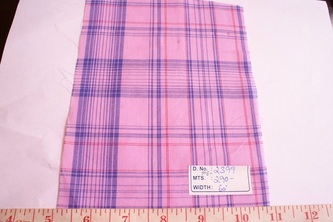 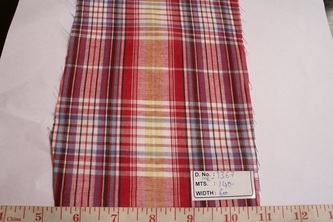 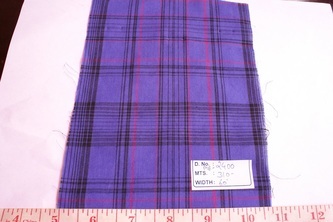 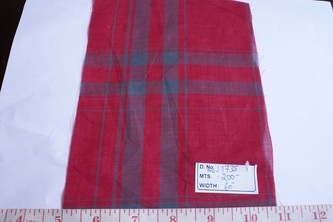 Madras plaid is originally from India, and can be handloomed or woven on power looms (electric looms). 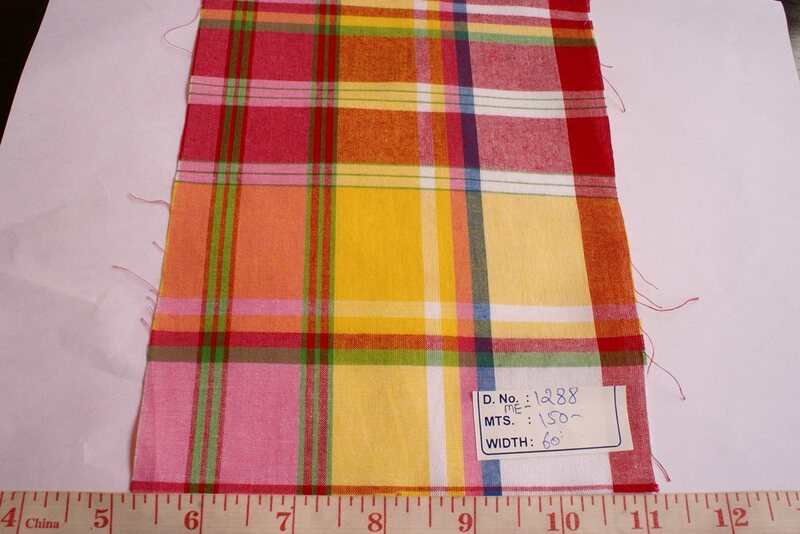 Originally, madras fabric was made by weaving together yarns, dyed only with vegetable dyes, and these were known as BLEEDING MADRAS, because the colors were not so color-fast, and they would run or bleed, and hence the name. 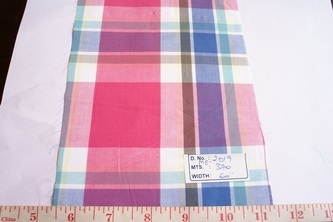 Bleeding madras was in great demand, due to the myriad of color hues that would form, and the vintage look the garment would get. 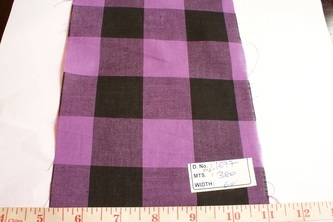 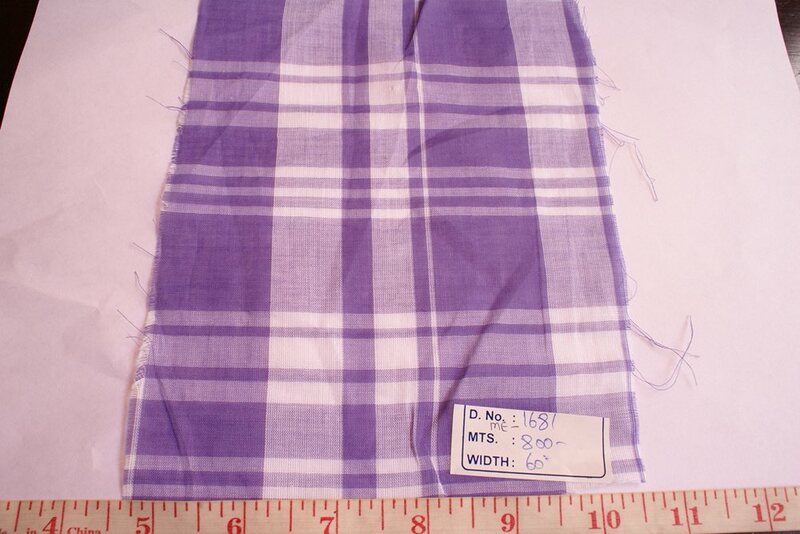 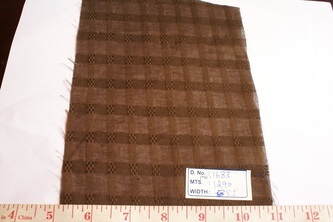 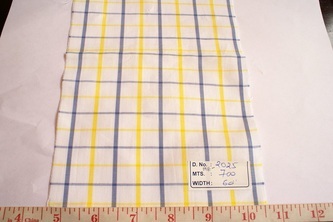 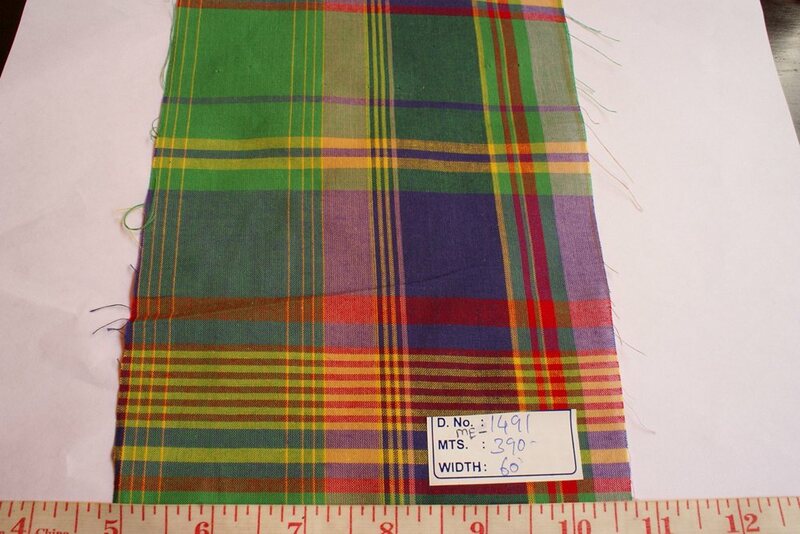 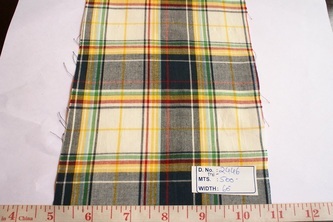 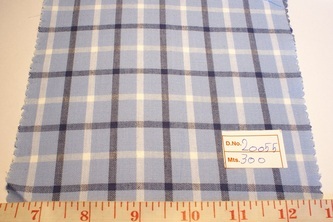 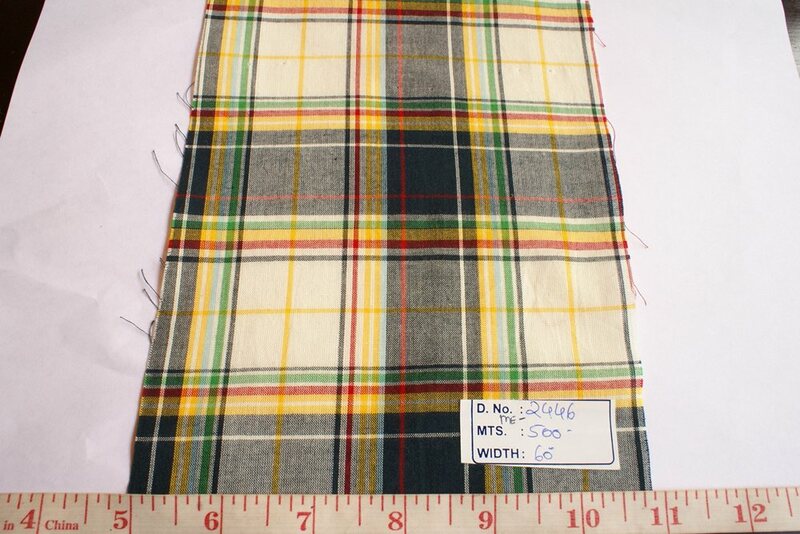 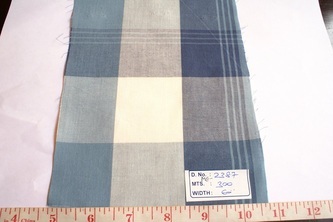 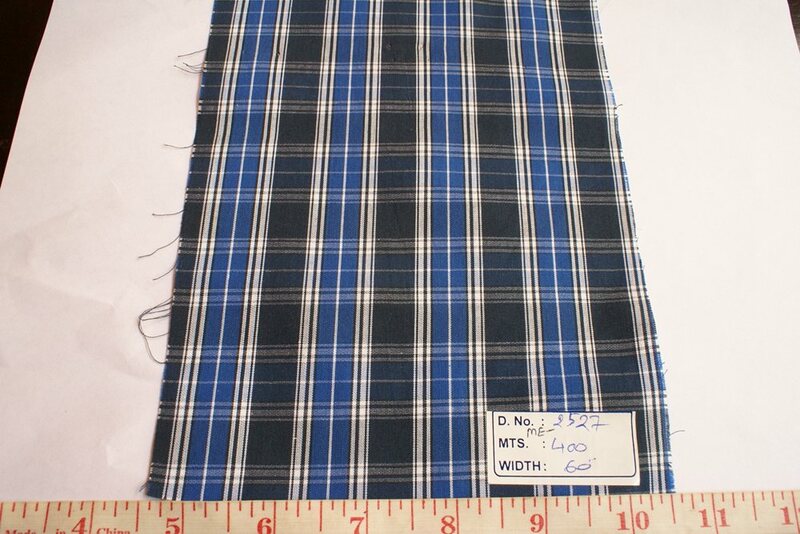 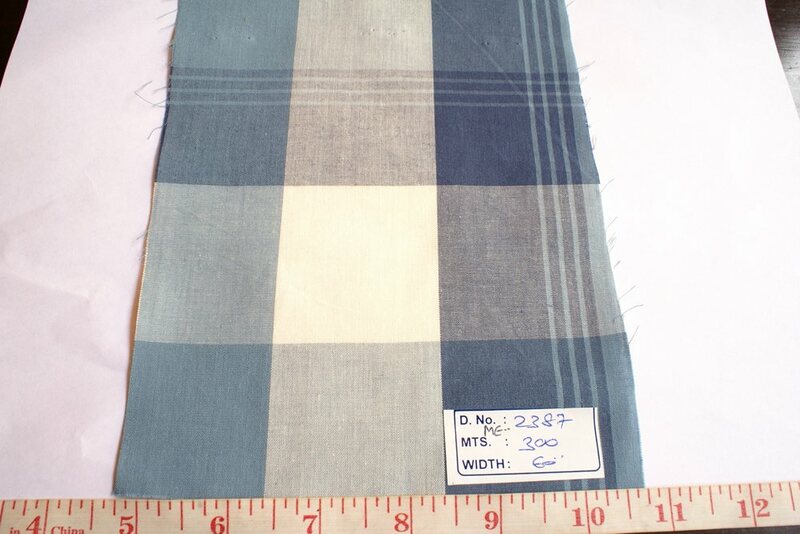 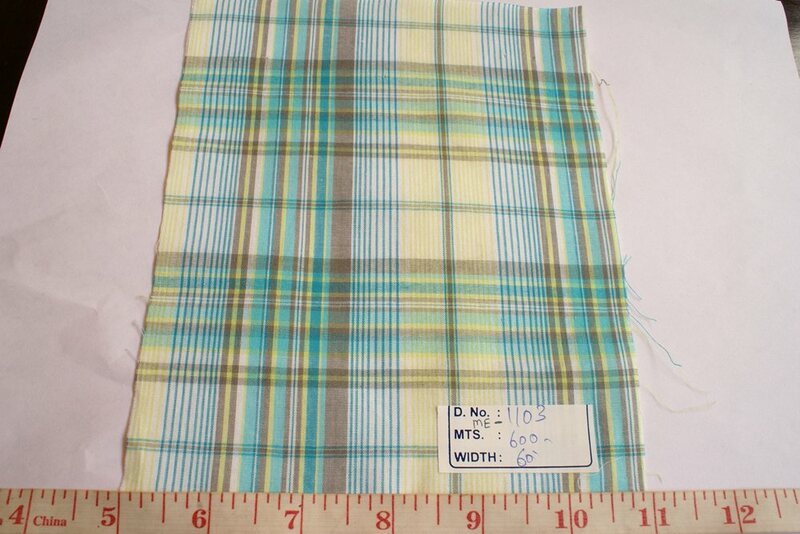 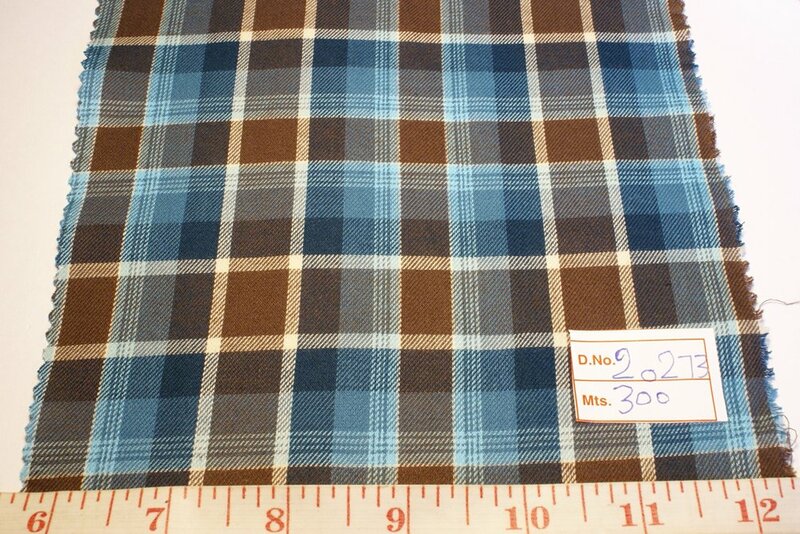 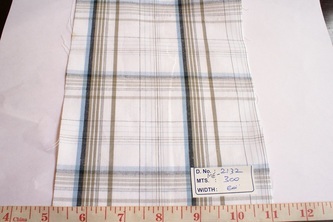 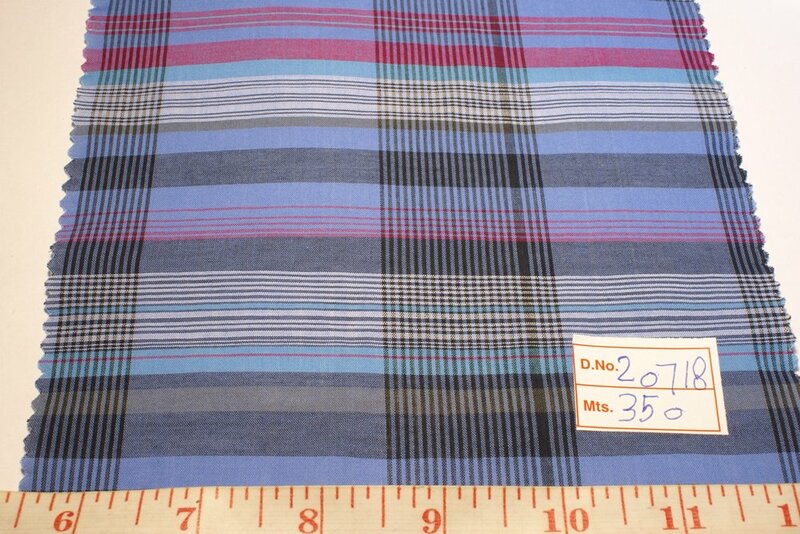 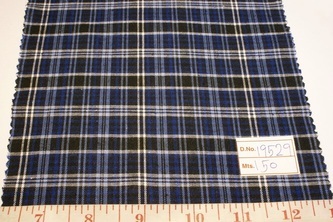 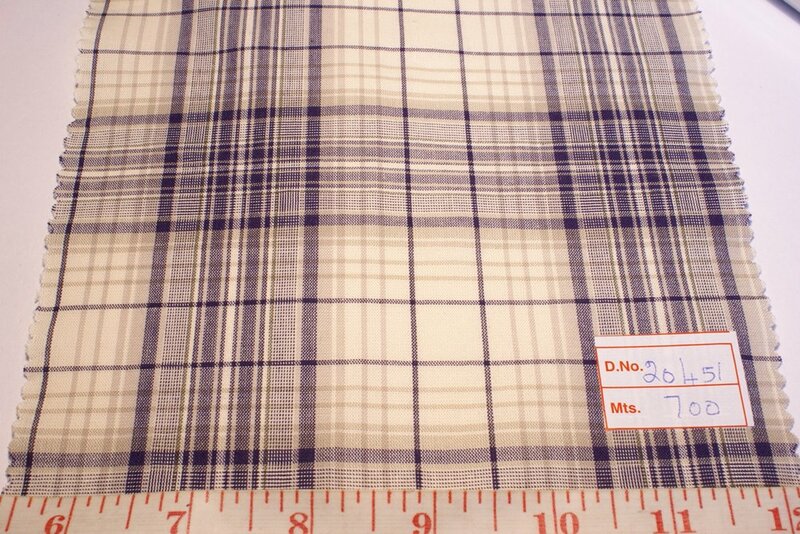 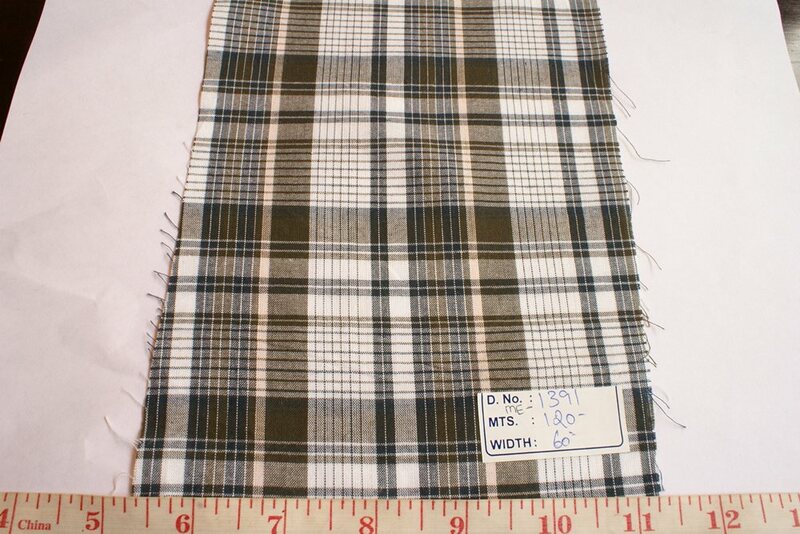 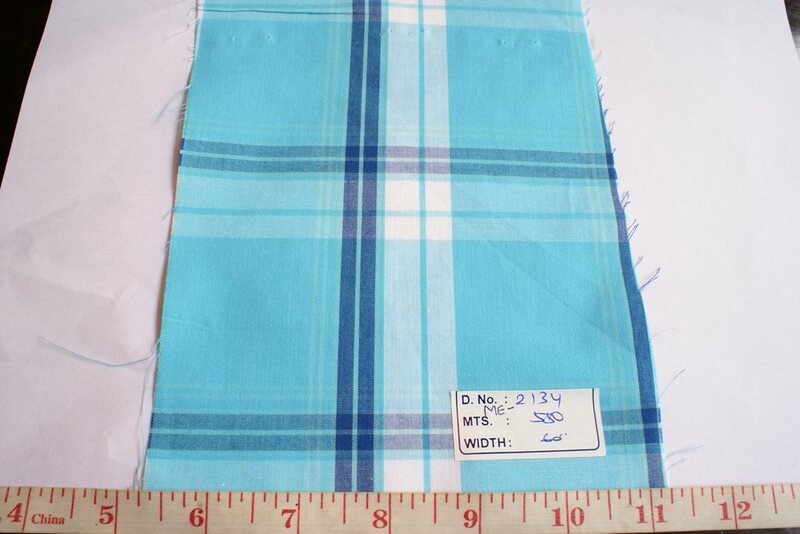 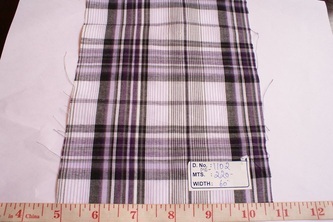 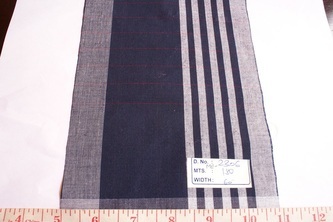 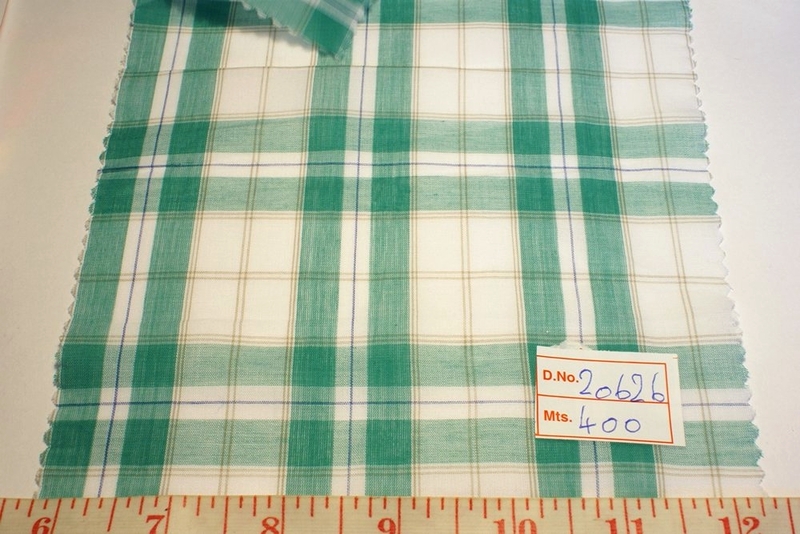 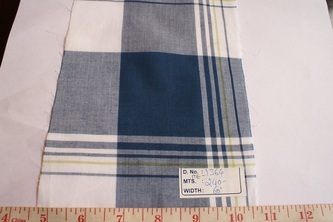 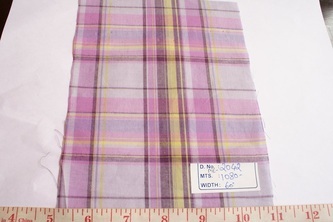 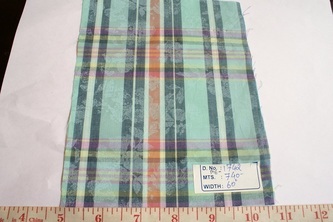 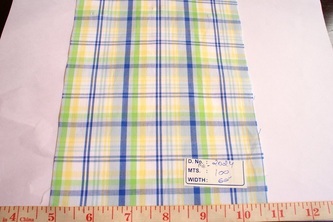 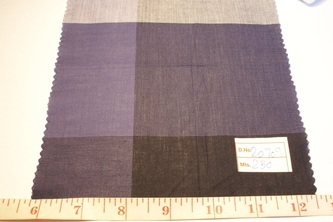 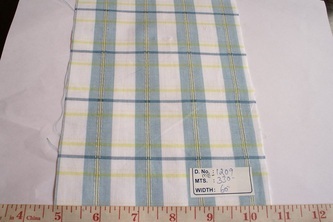 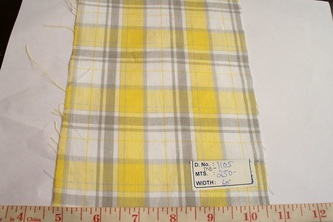 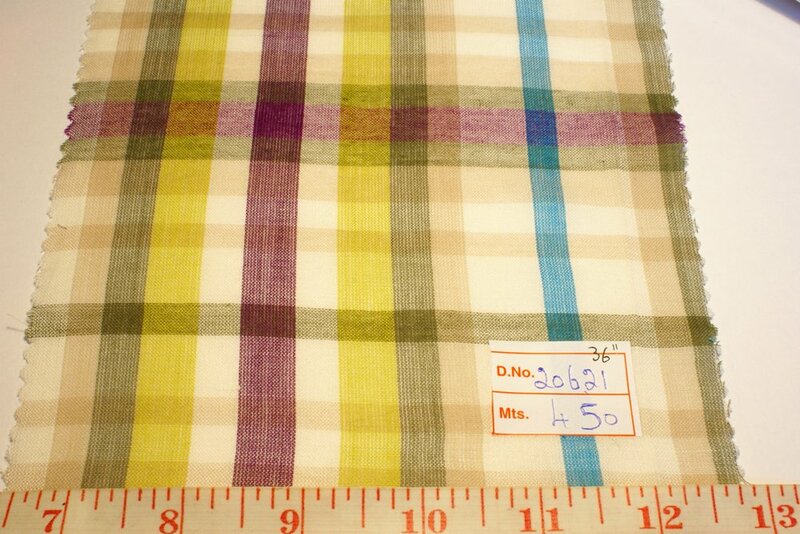 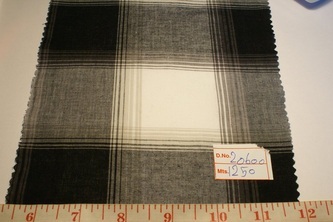 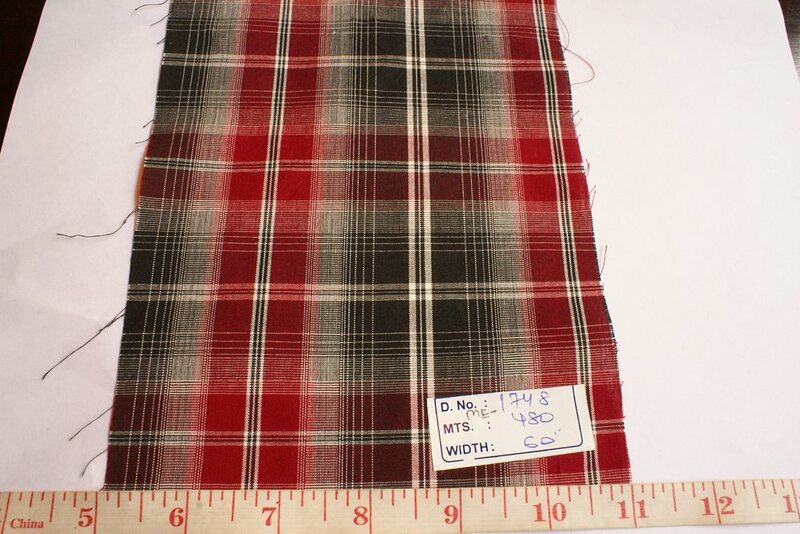 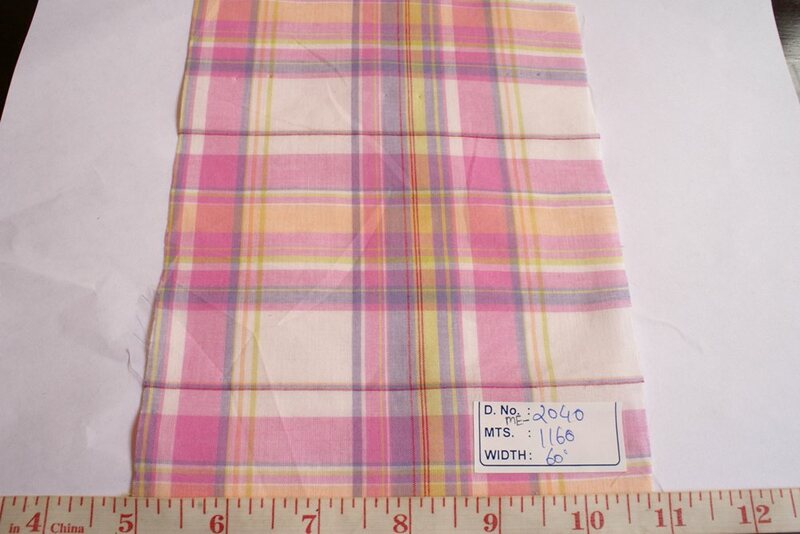 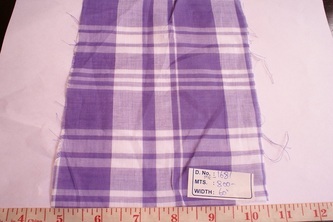 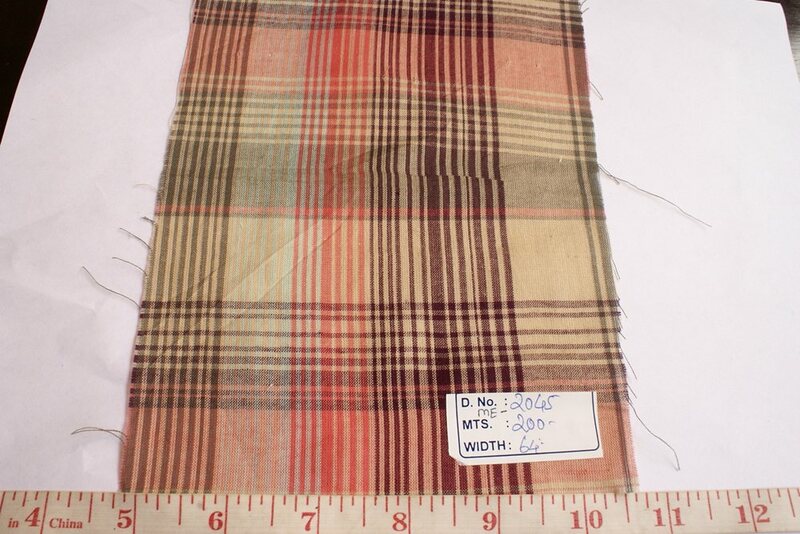 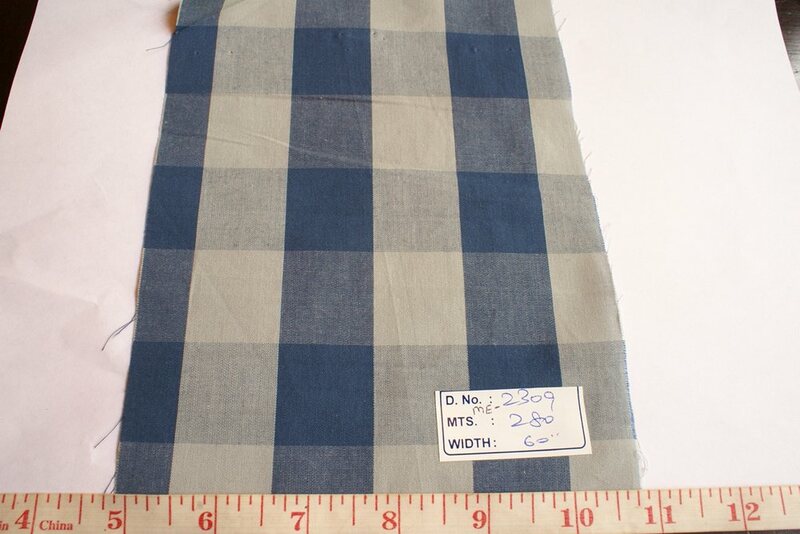 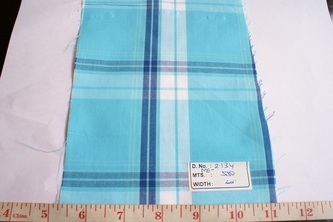 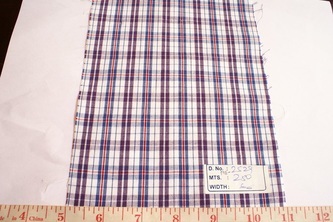 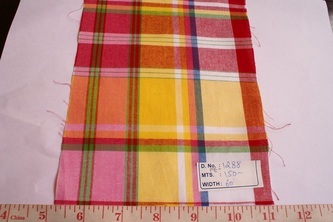 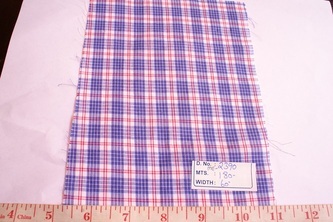 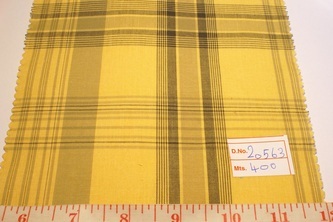 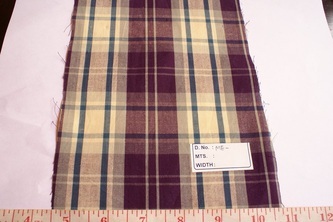 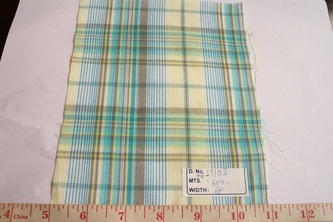 Nowadays, madras fabric is made with color-fast dyes, and the resultant fabric does not change colors. Madras fabric by Atlantis is a mix of both, bleeding and contemporary madras. 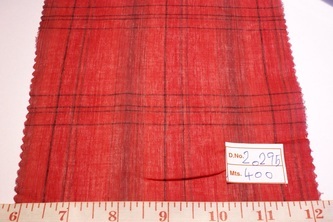 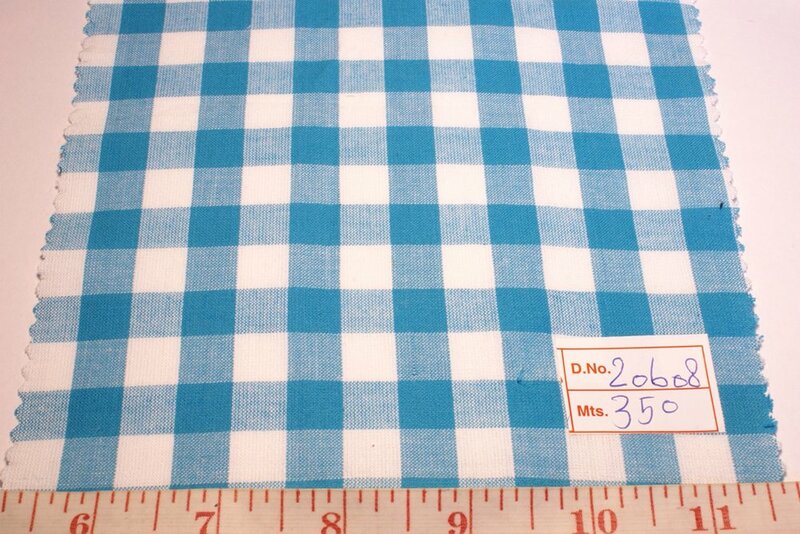 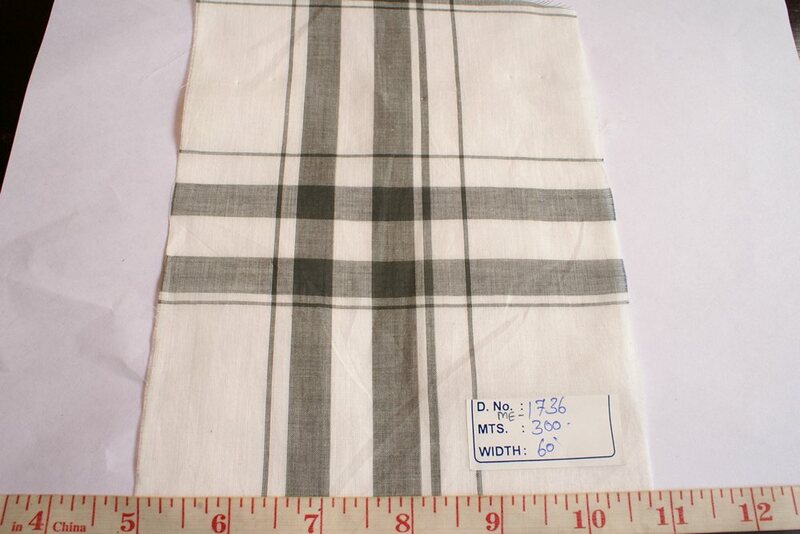 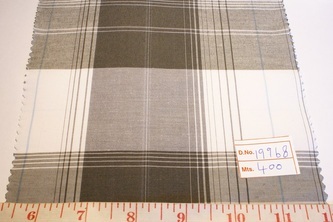 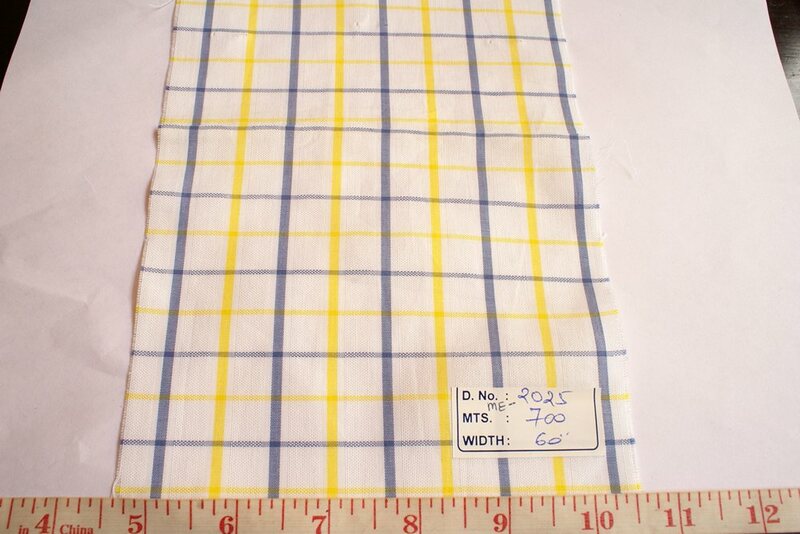 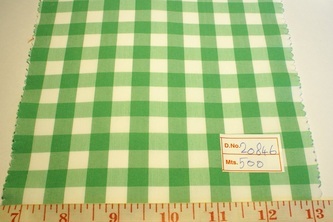 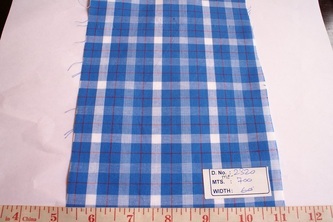 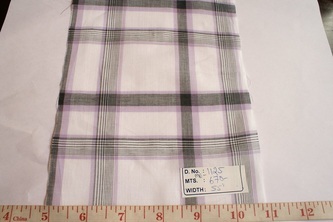 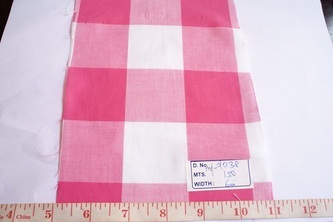 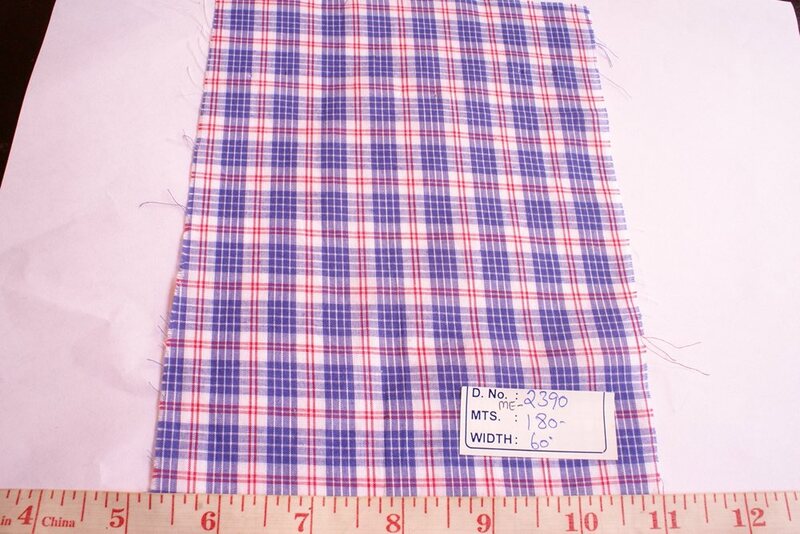 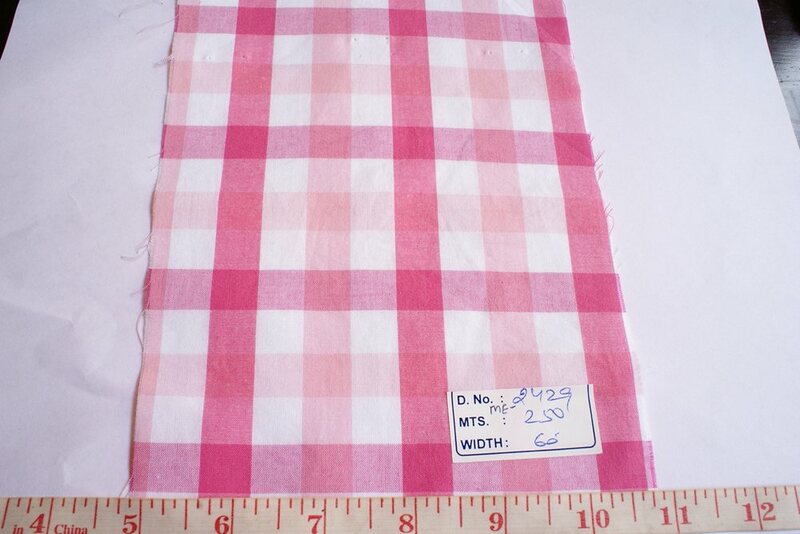 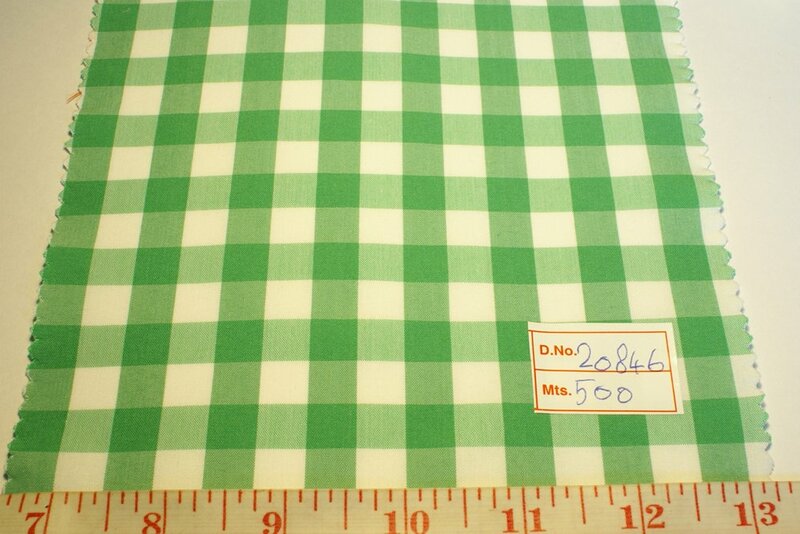 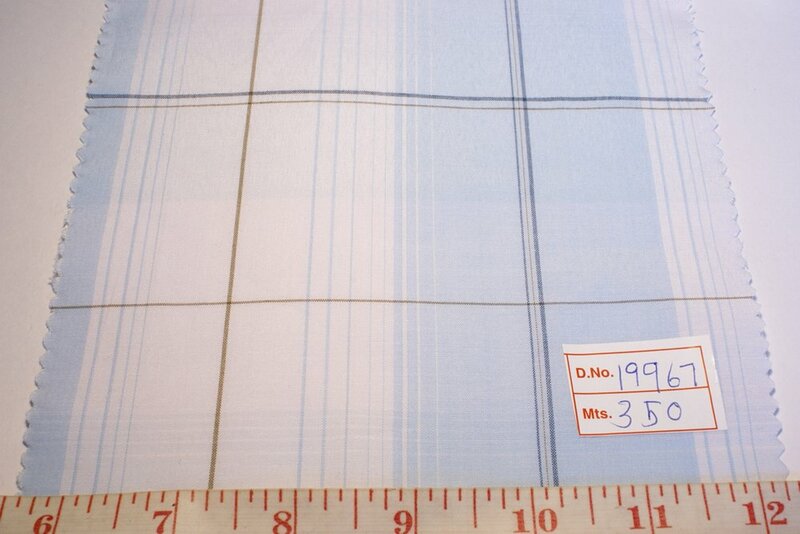 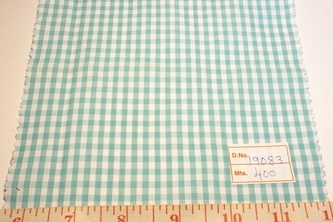 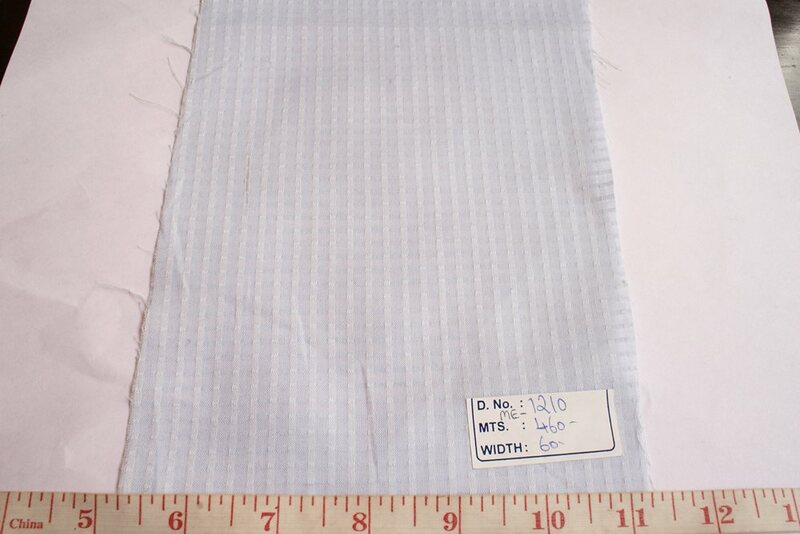 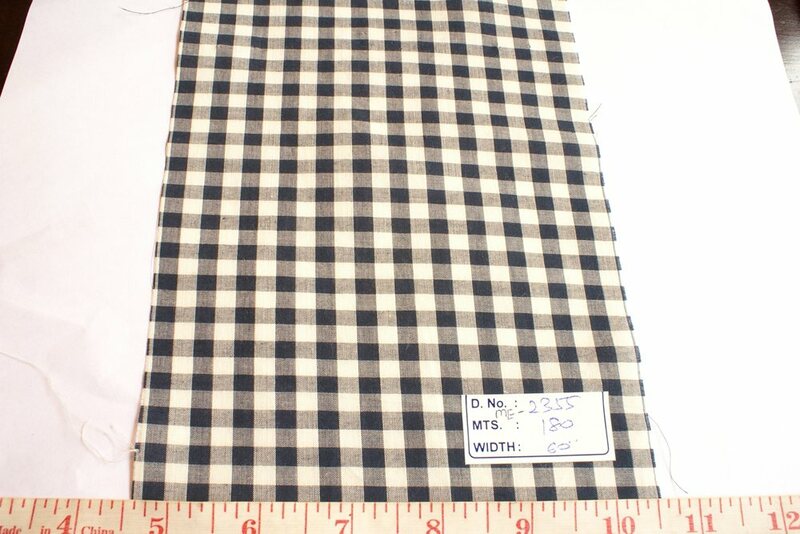 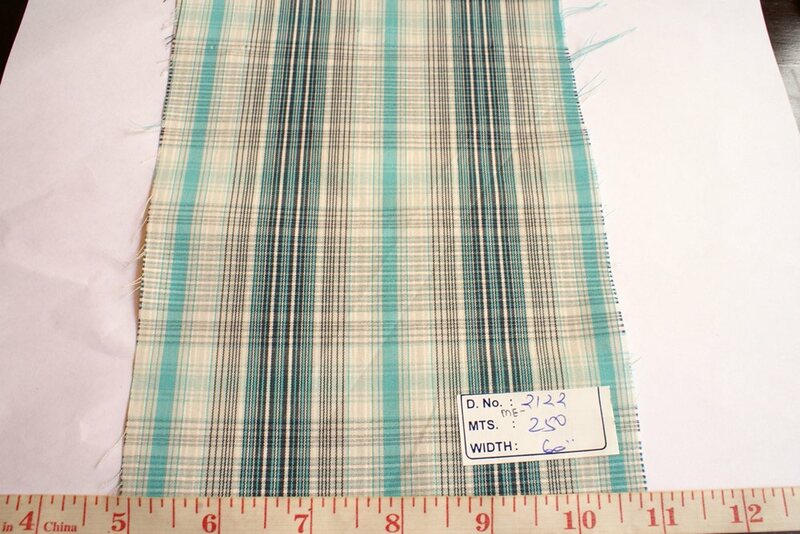 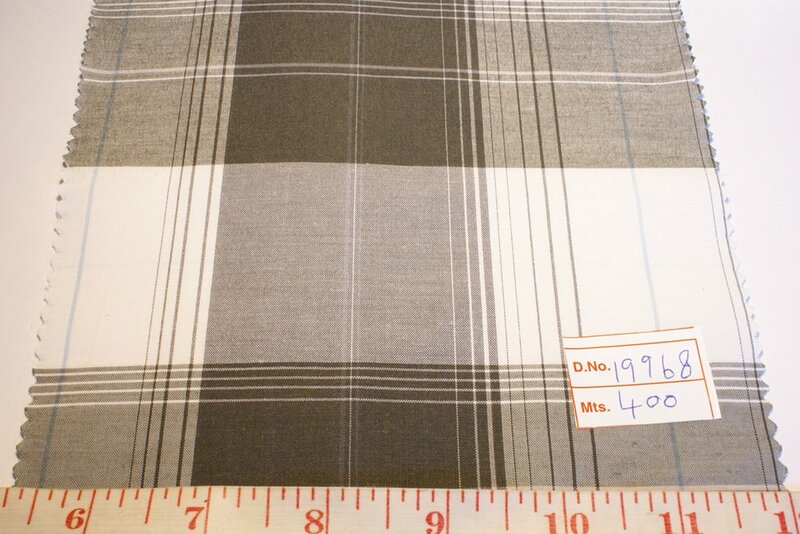 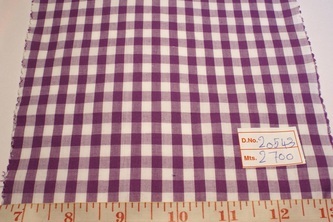 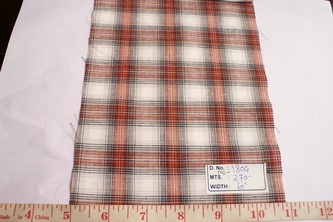 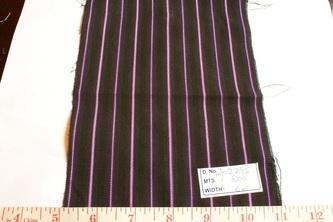 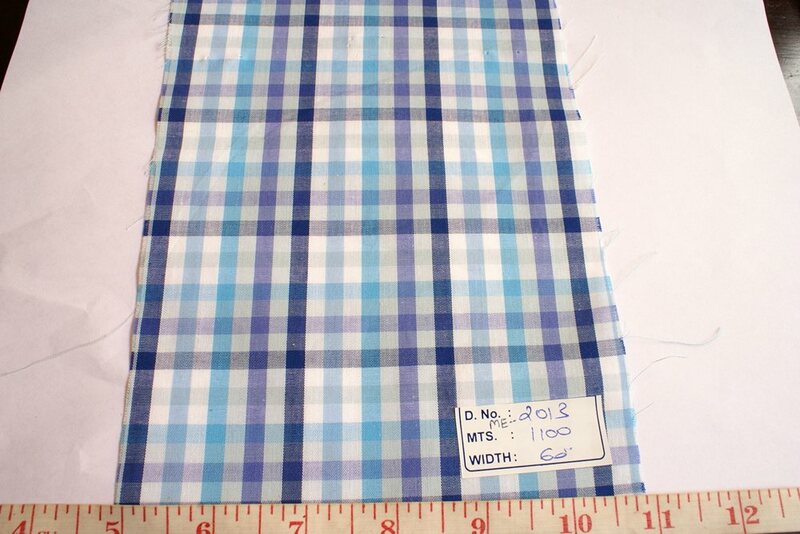 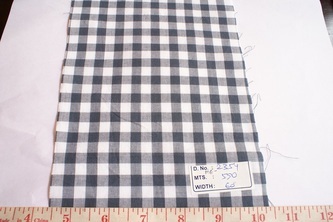 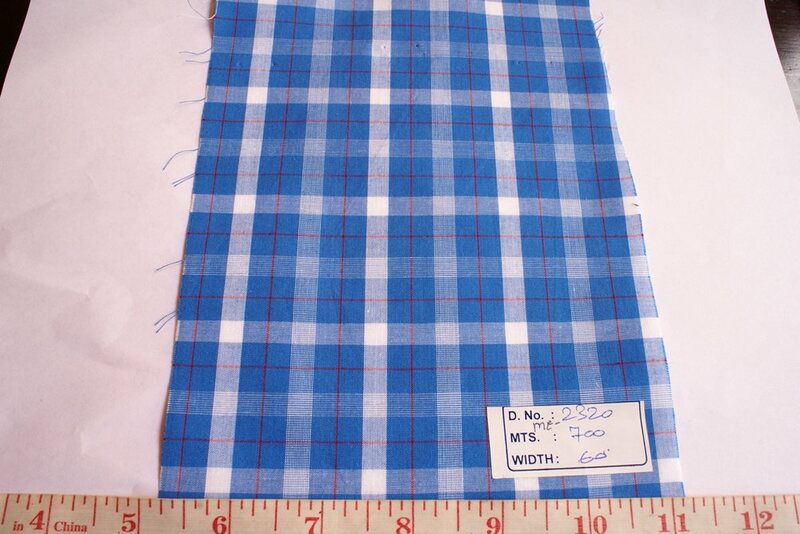 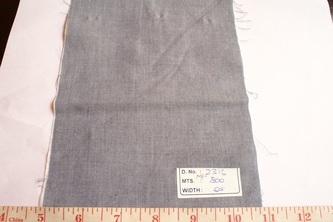 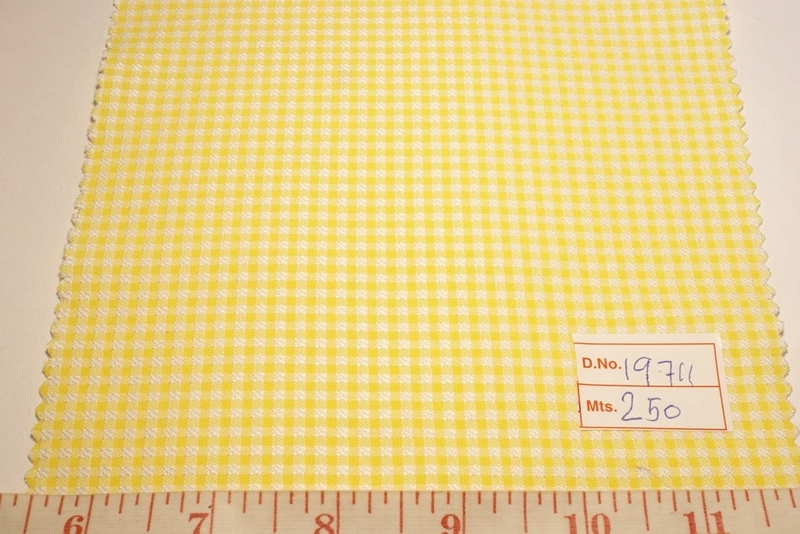 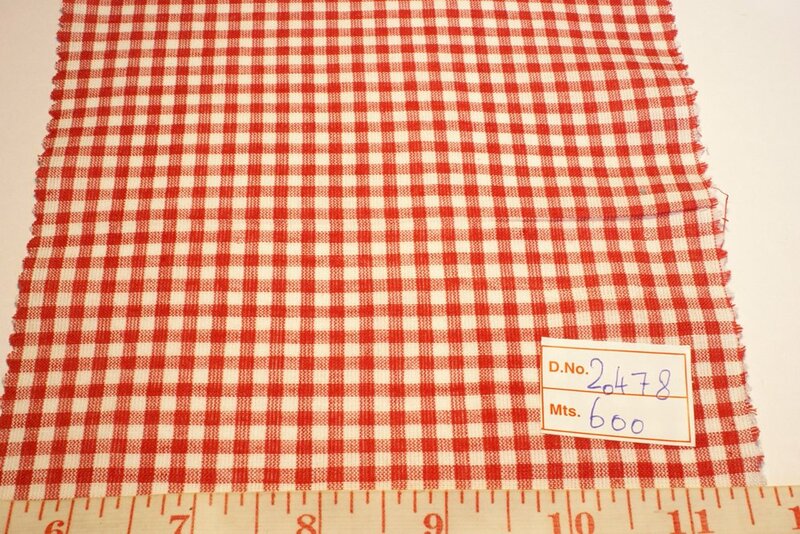 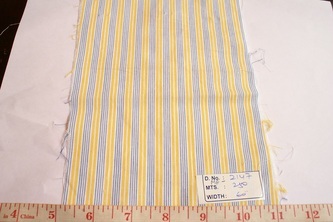 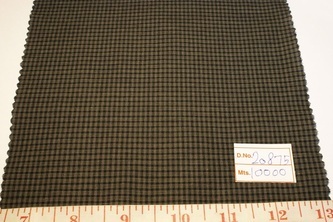 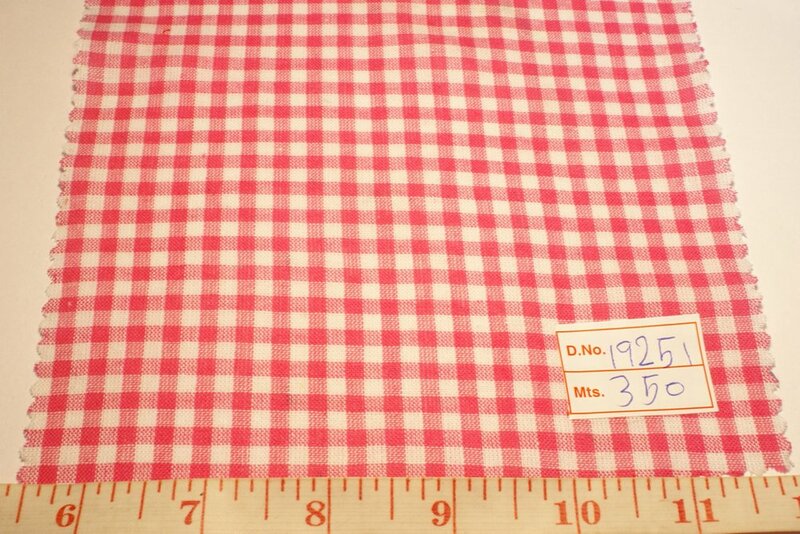 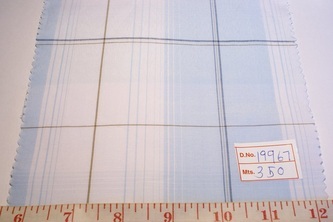 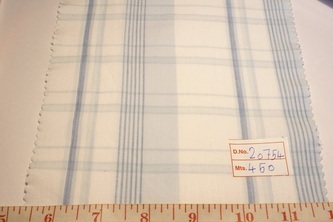 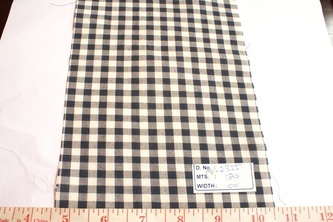 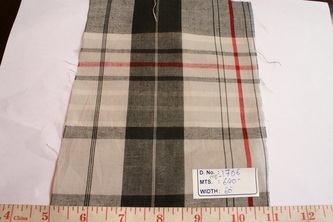 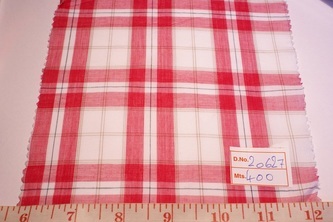 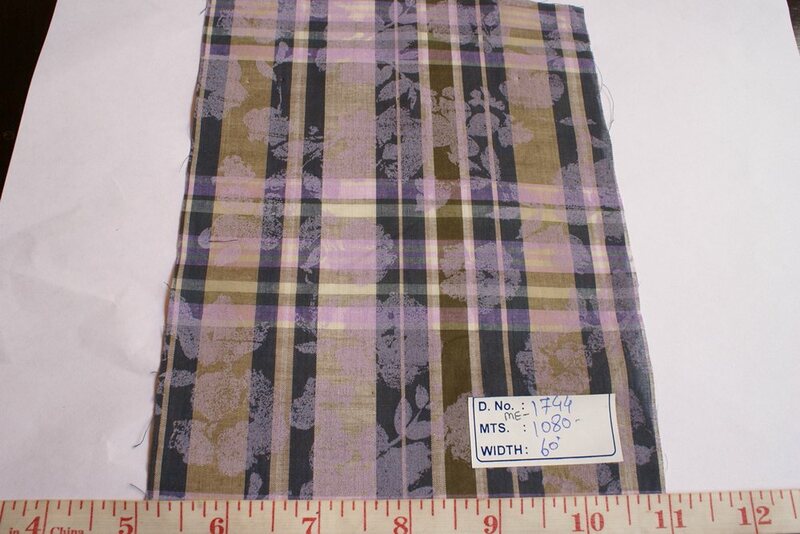 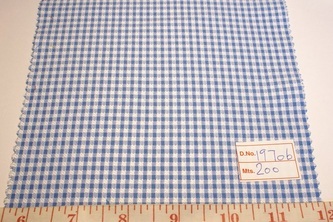 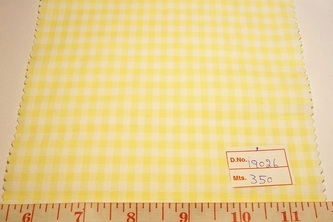 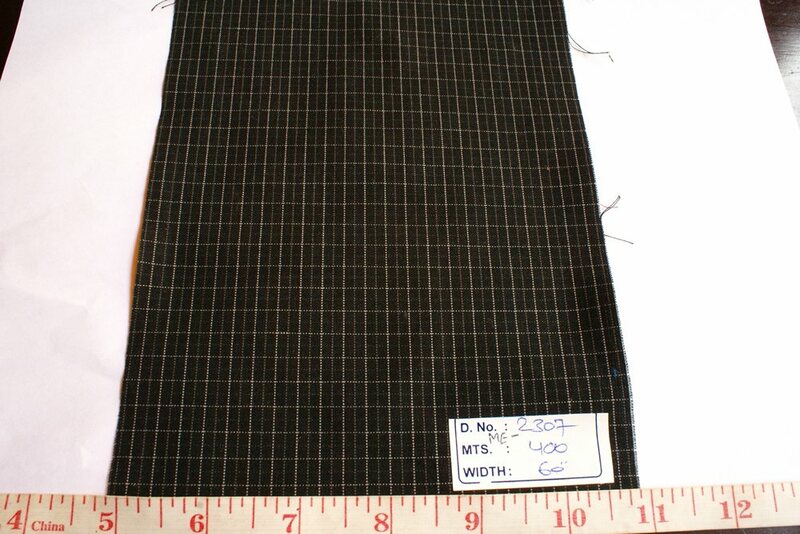 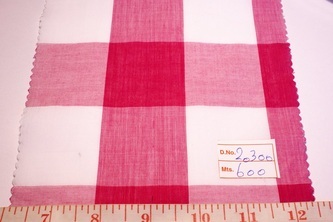 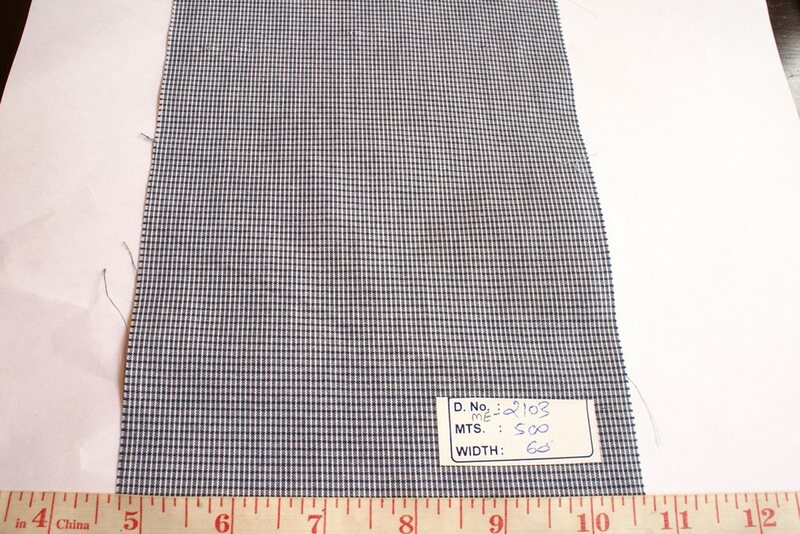 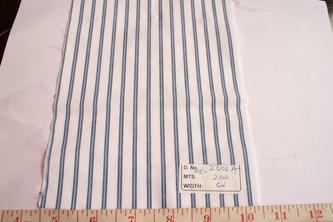 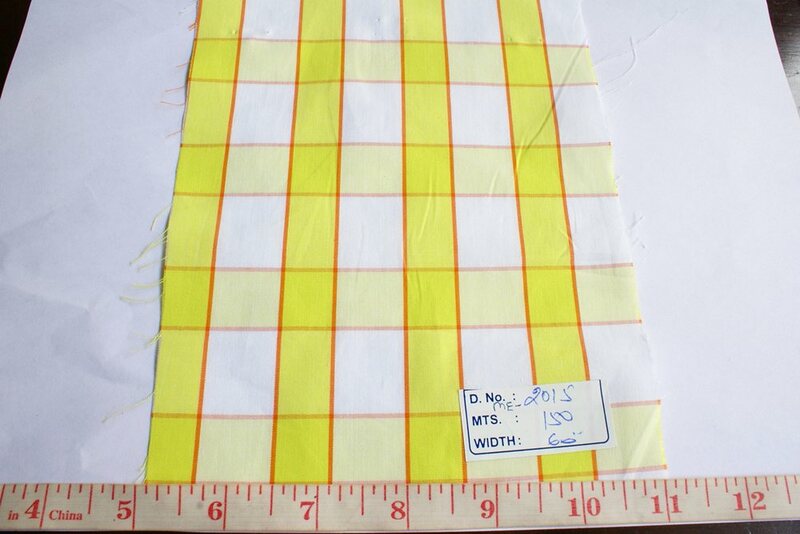 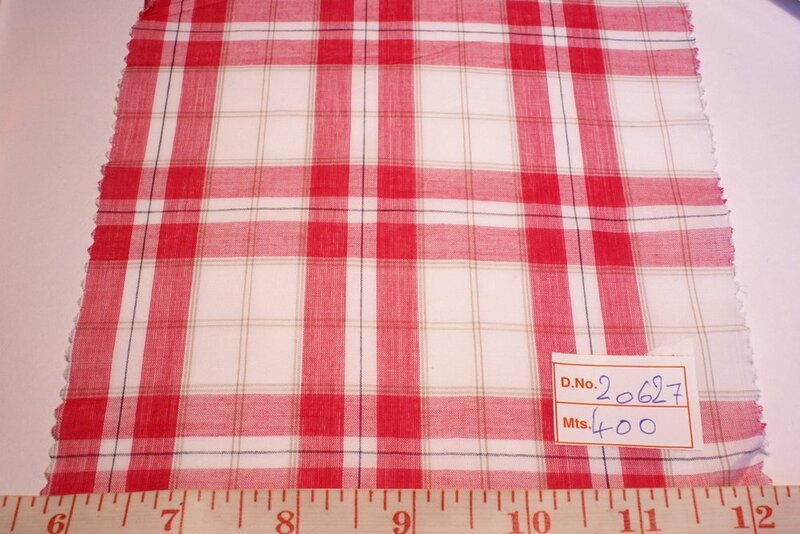 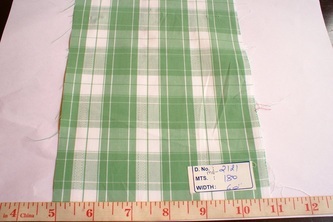 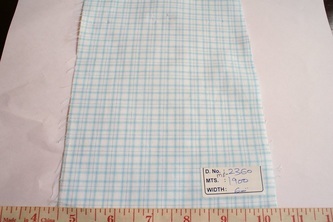 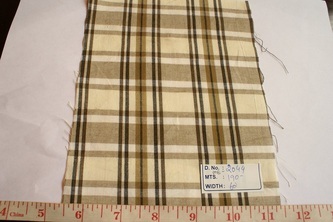 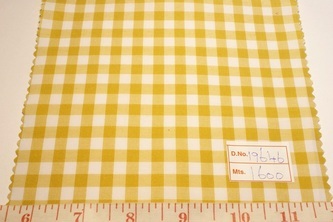 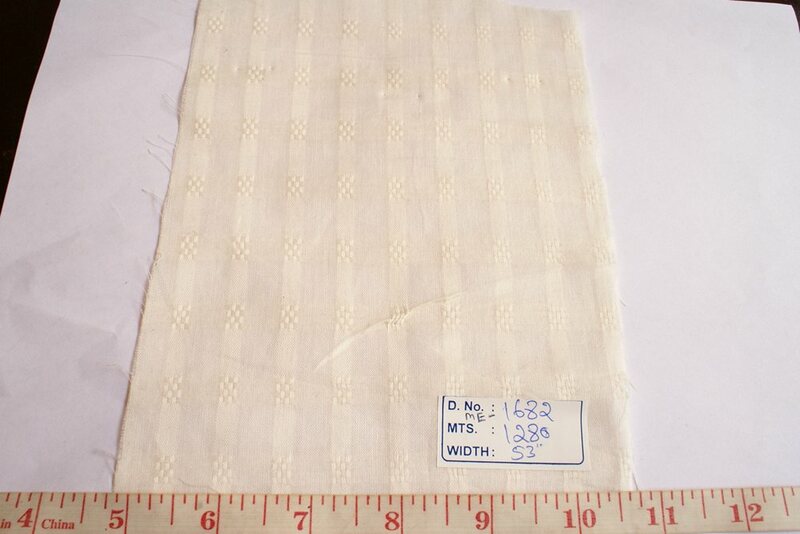 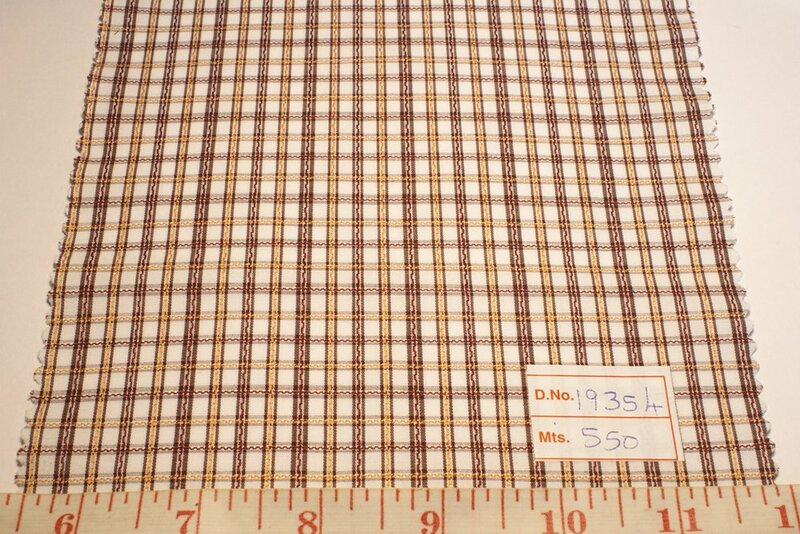 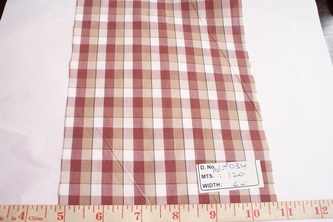 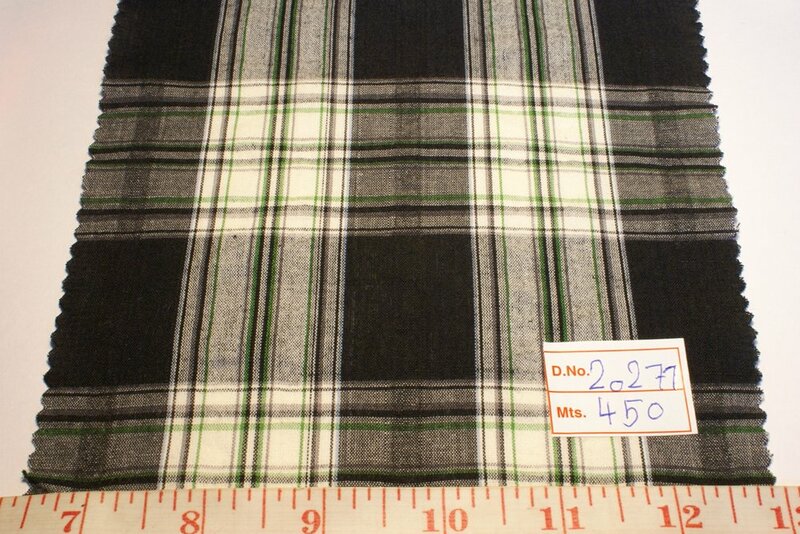 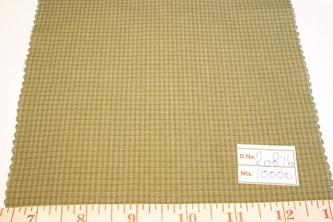 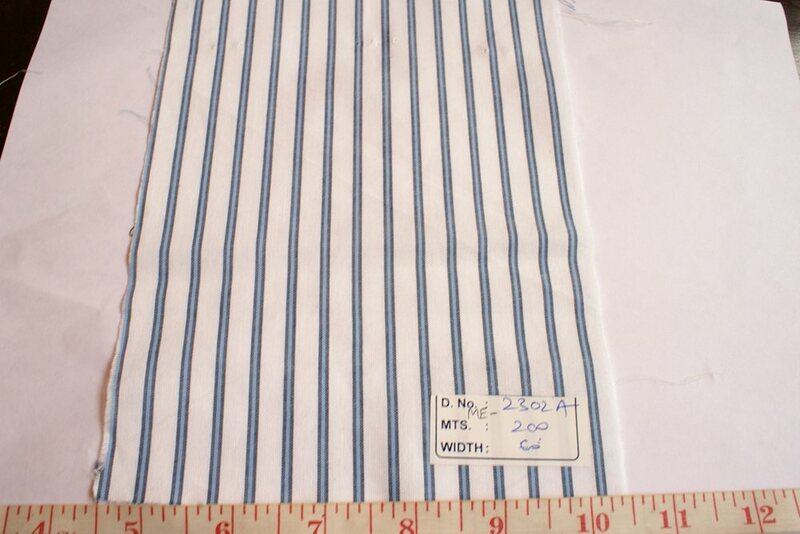 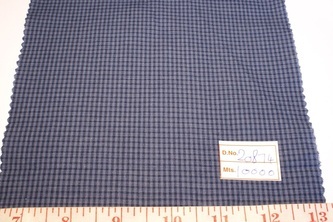 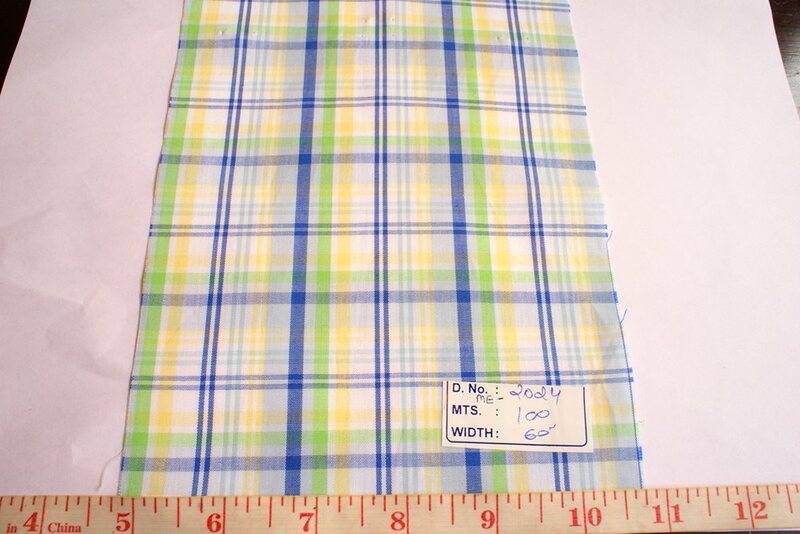 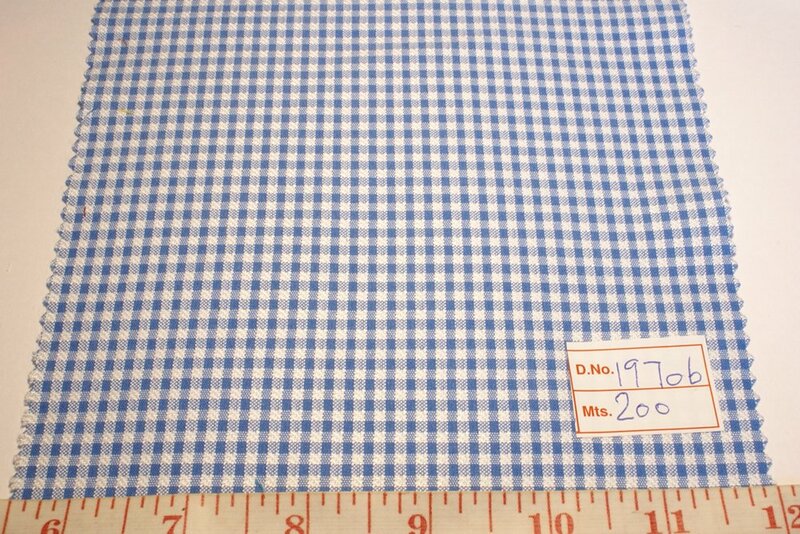 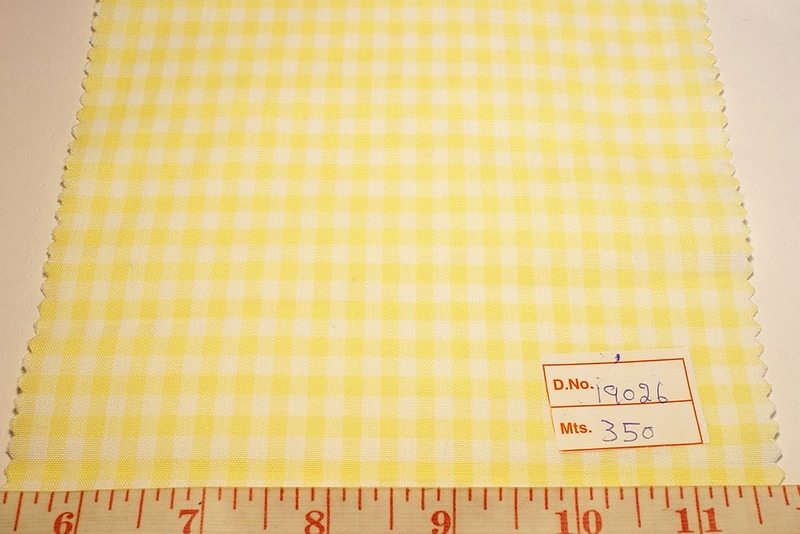 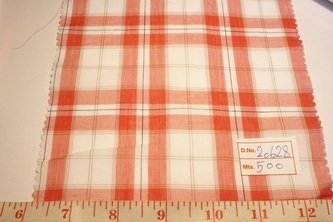 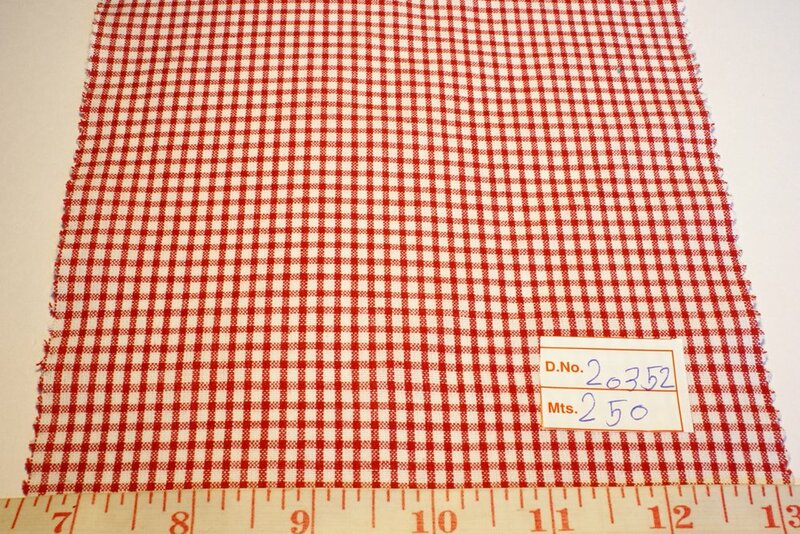 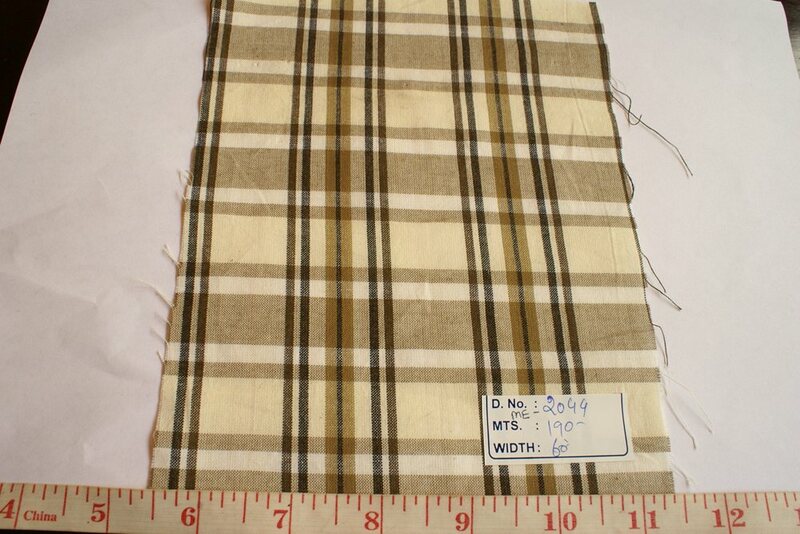 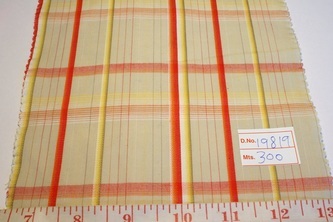 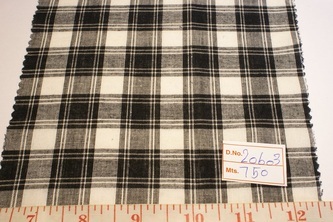 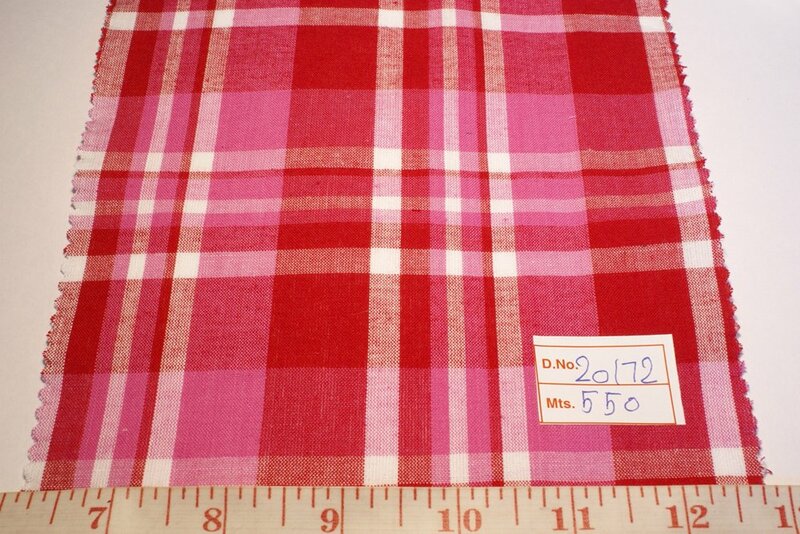 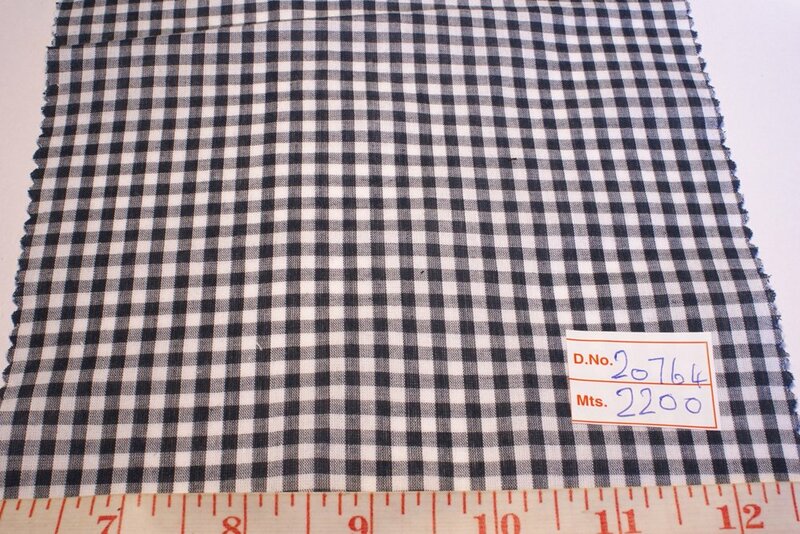 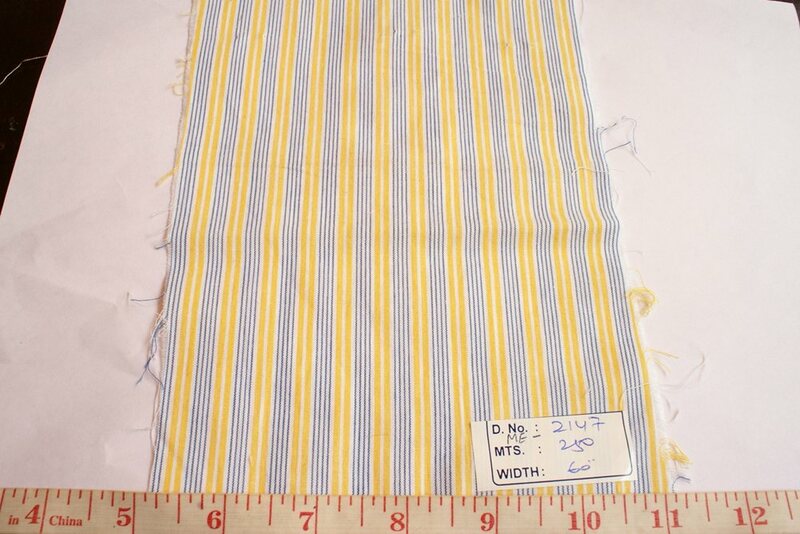 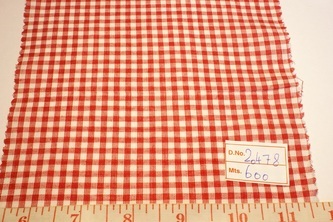 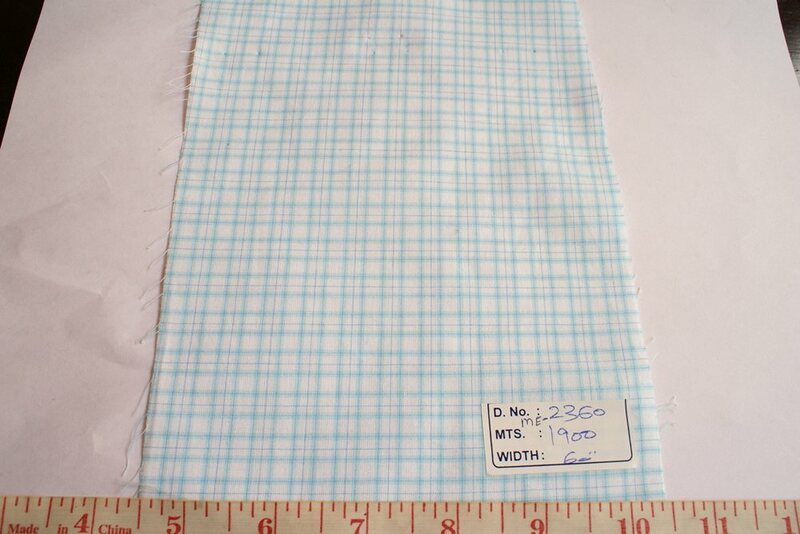 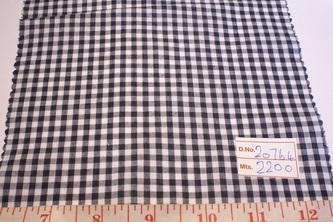 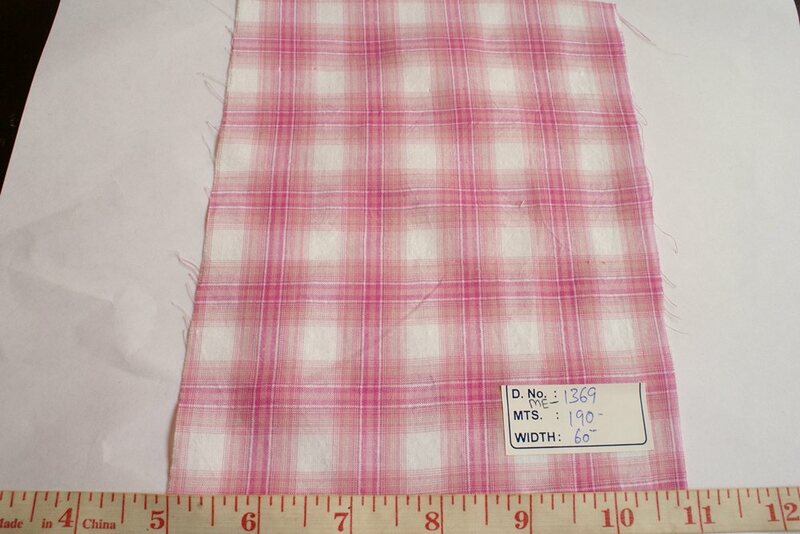 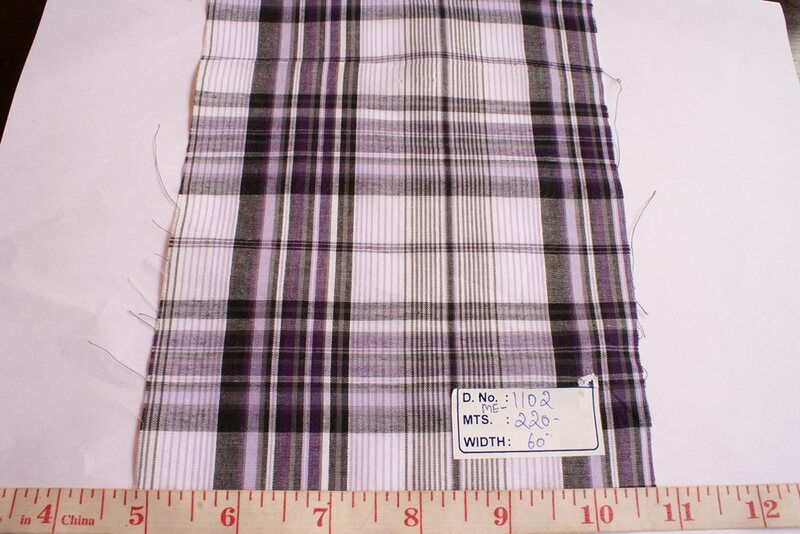 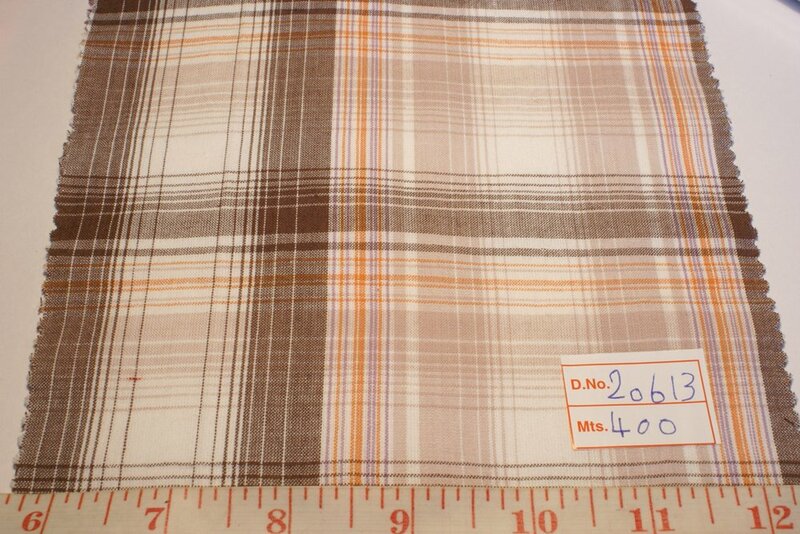 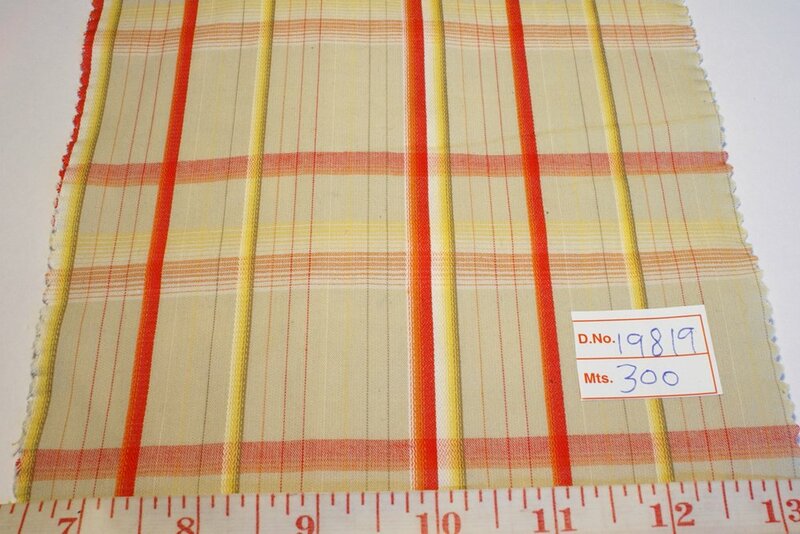 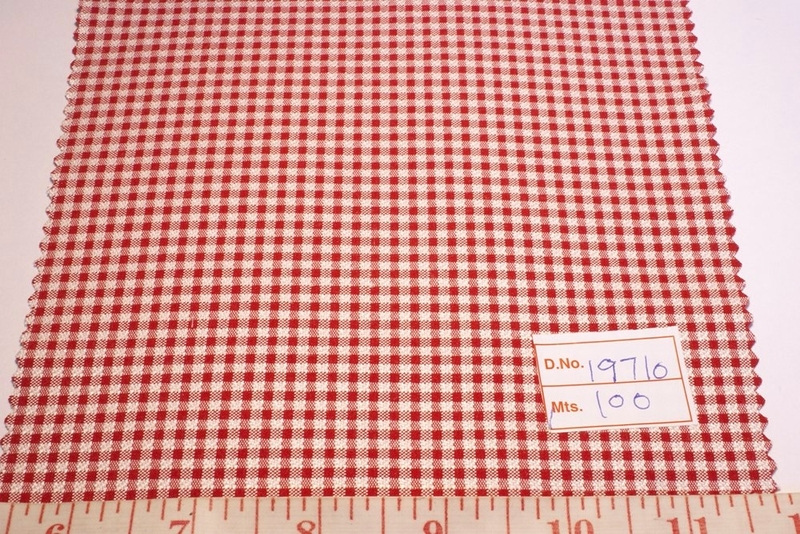 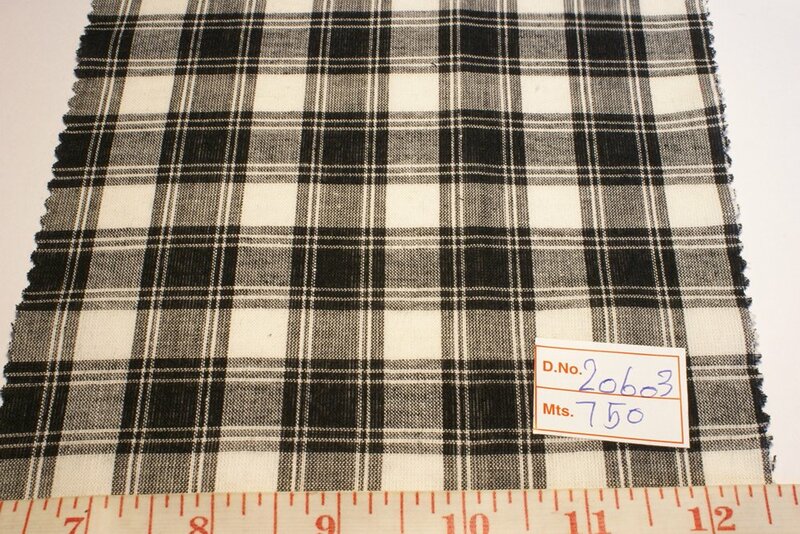 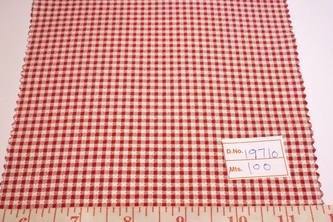 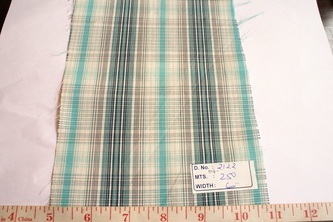 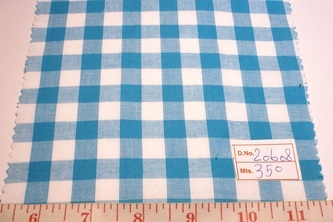 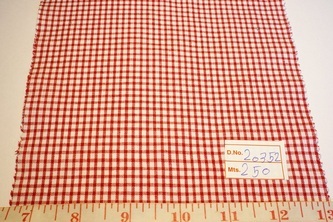 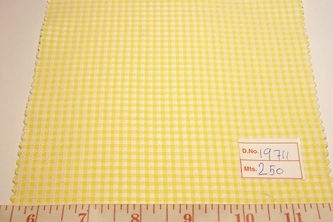 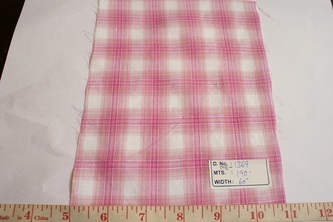 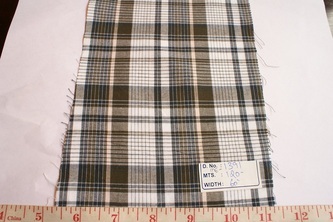 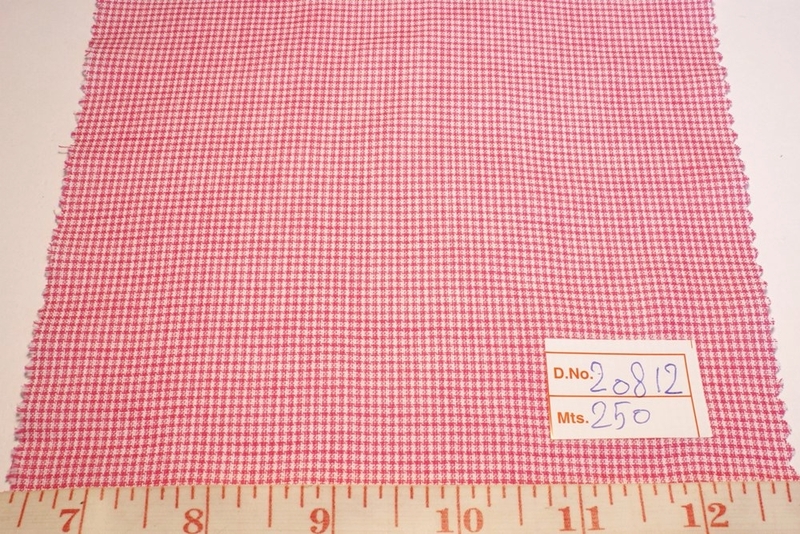 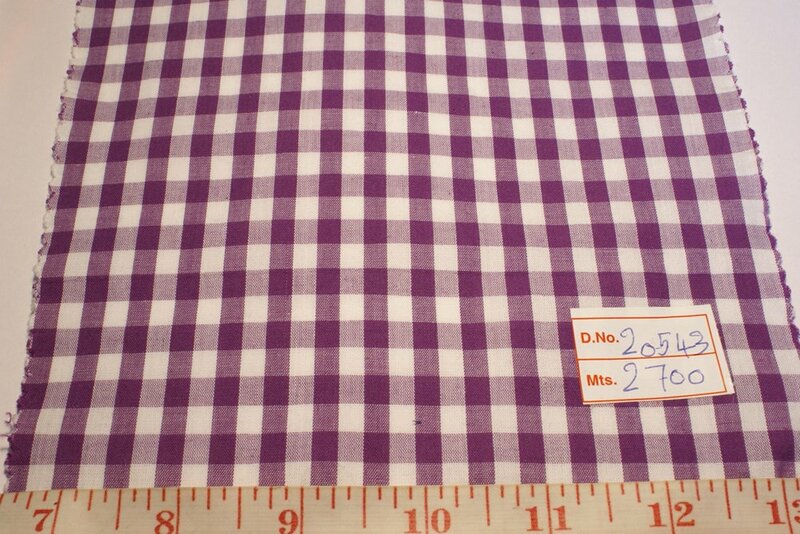 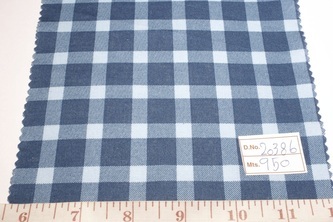 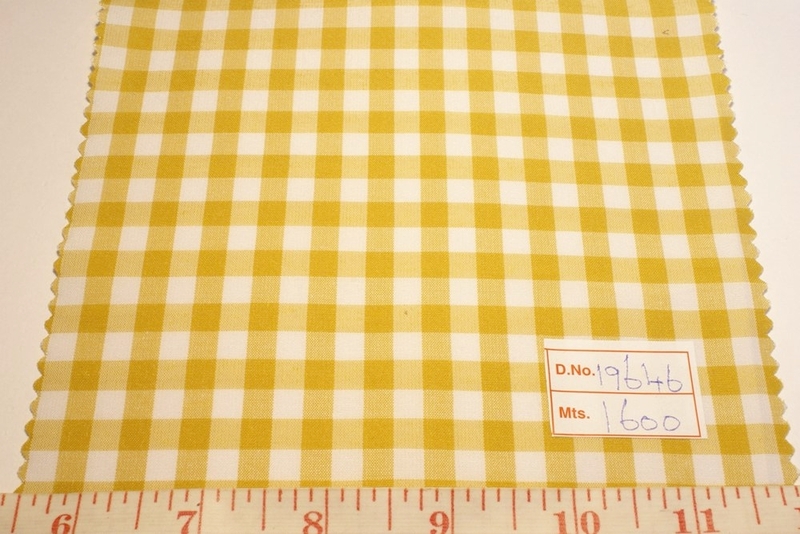 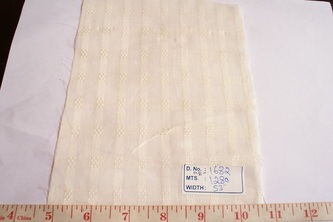 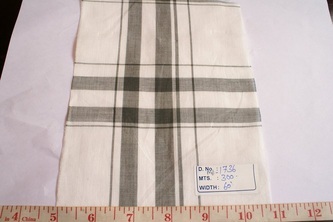 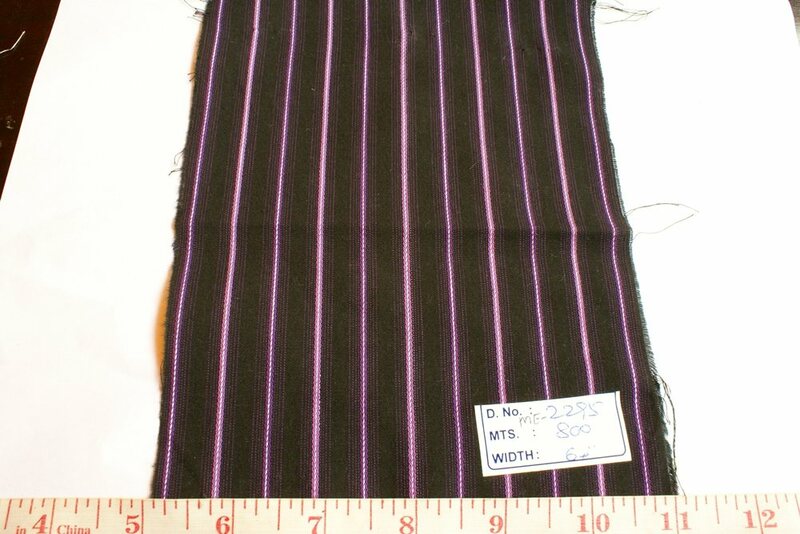 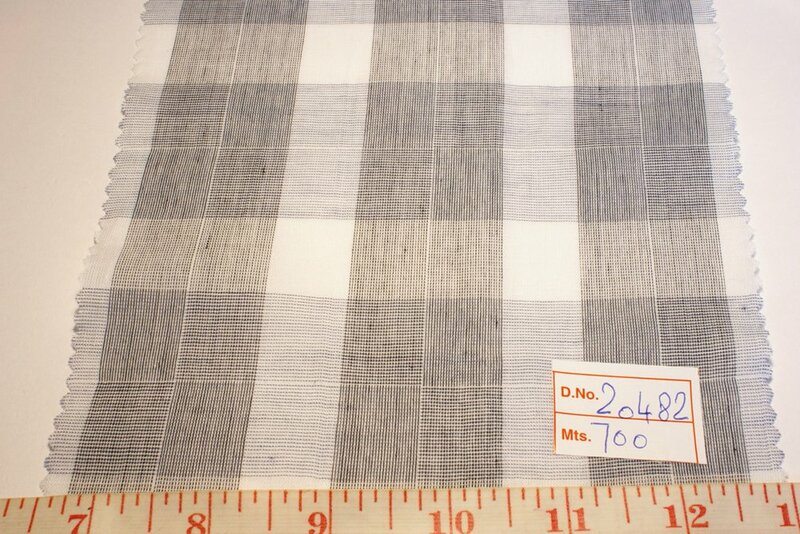 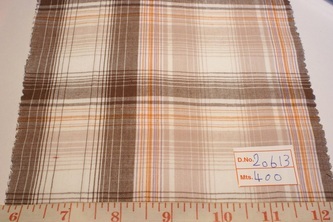 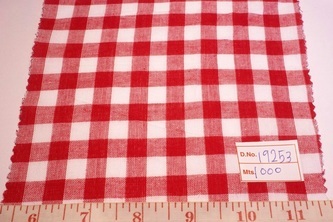 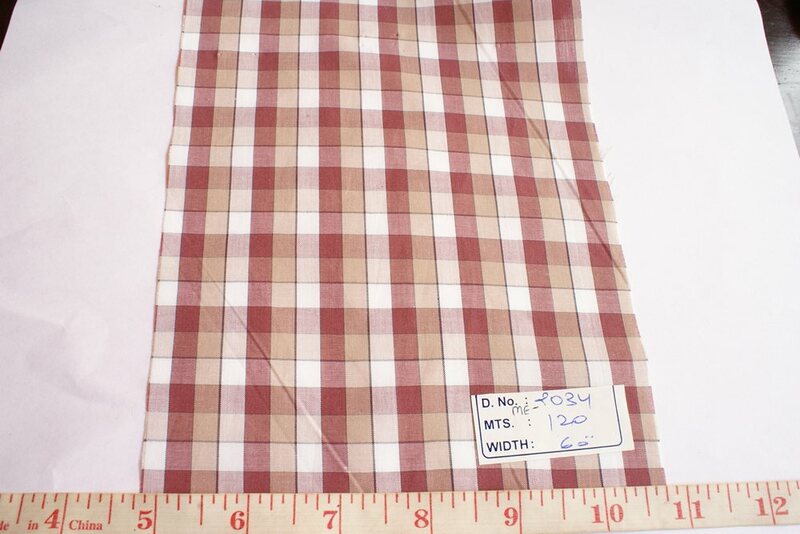 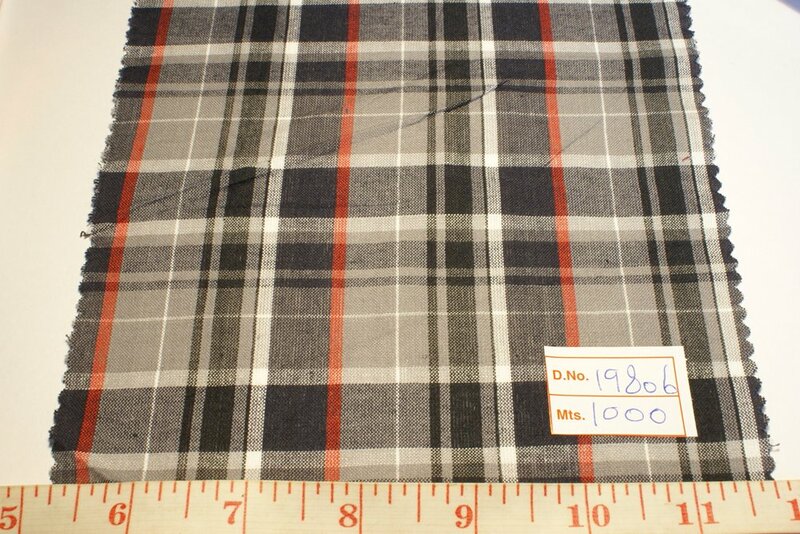 The gallery below is a collection of our WIDE WIDTH (60 inches) fabrics mostly. 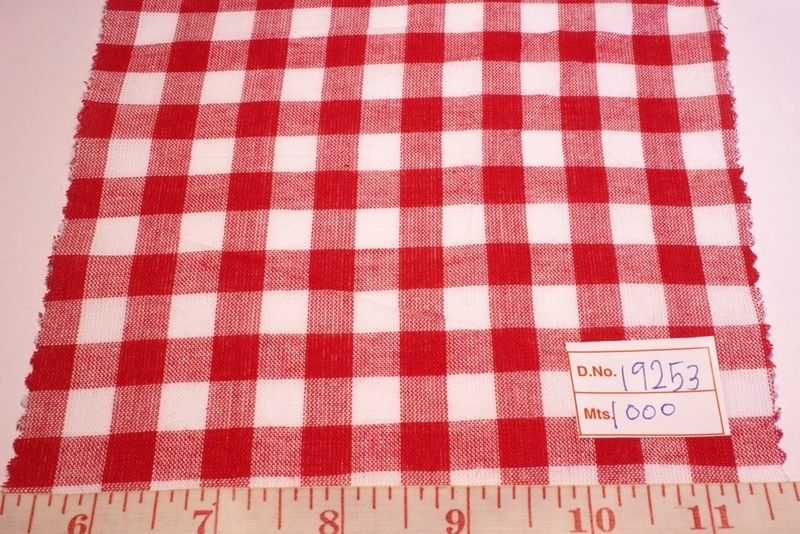 These are non-bleeding.